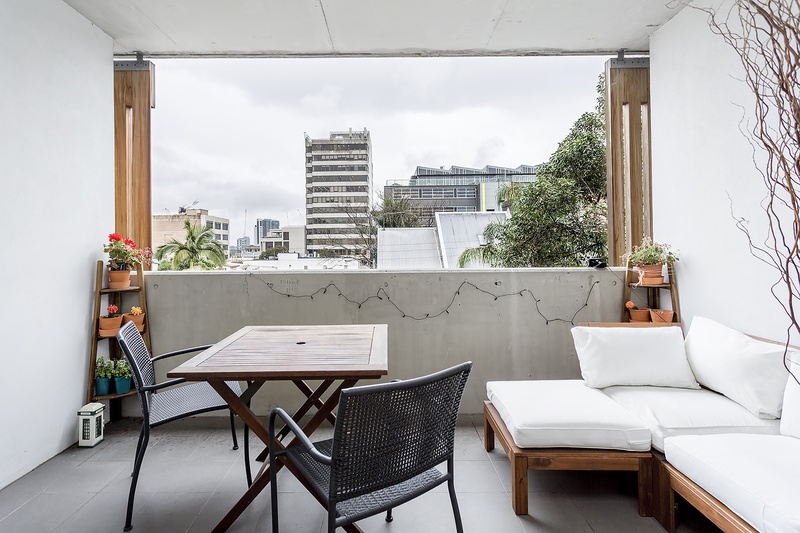 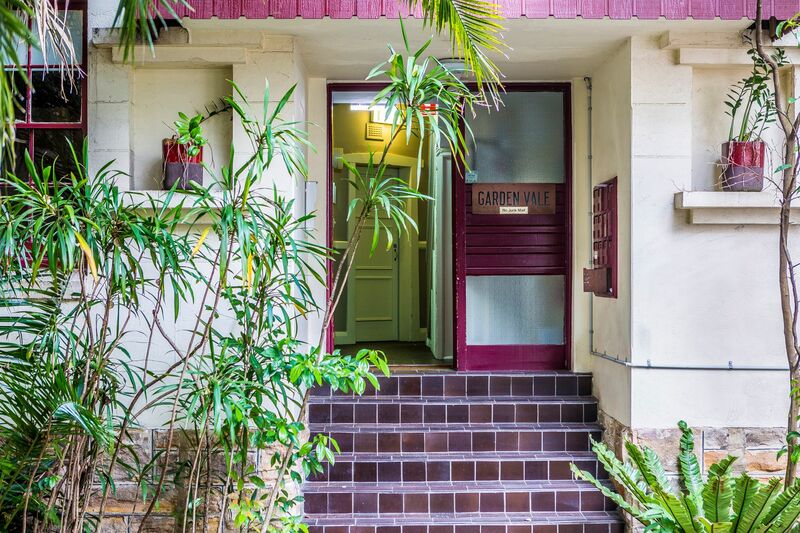 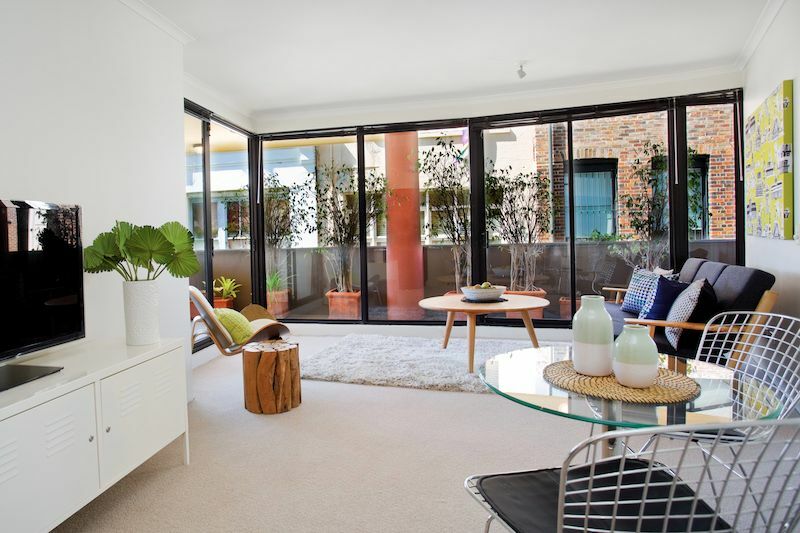 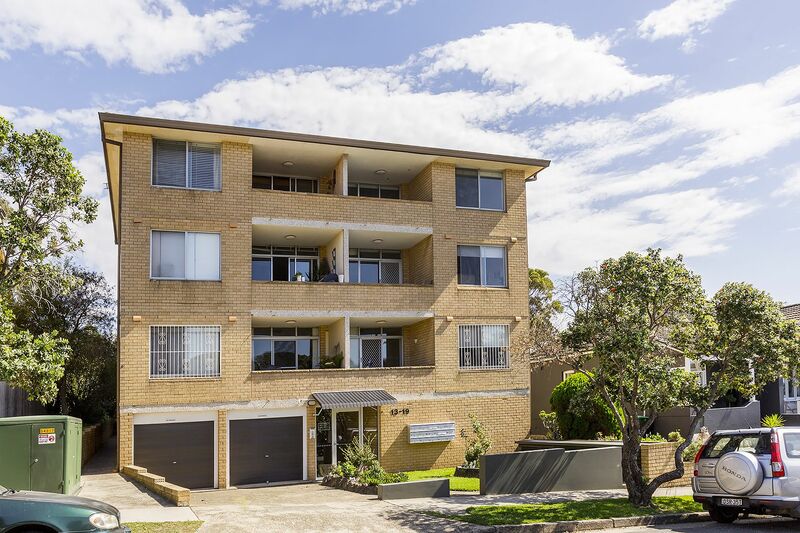 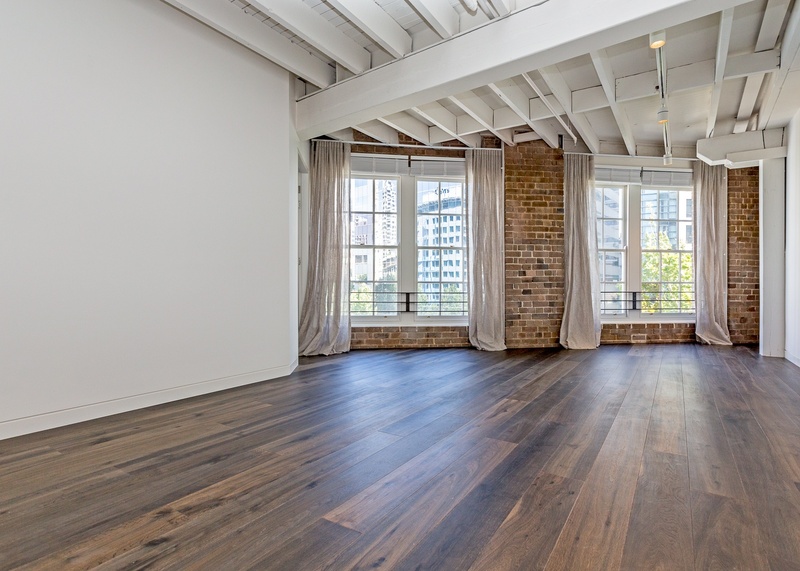 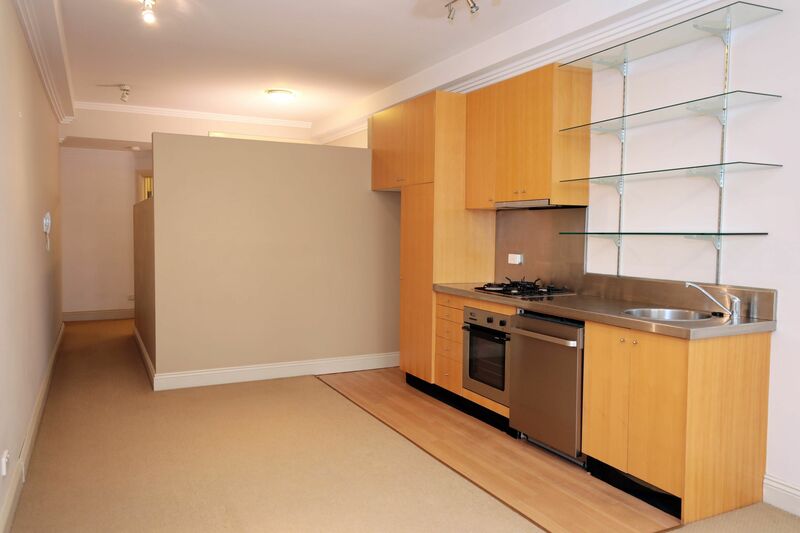 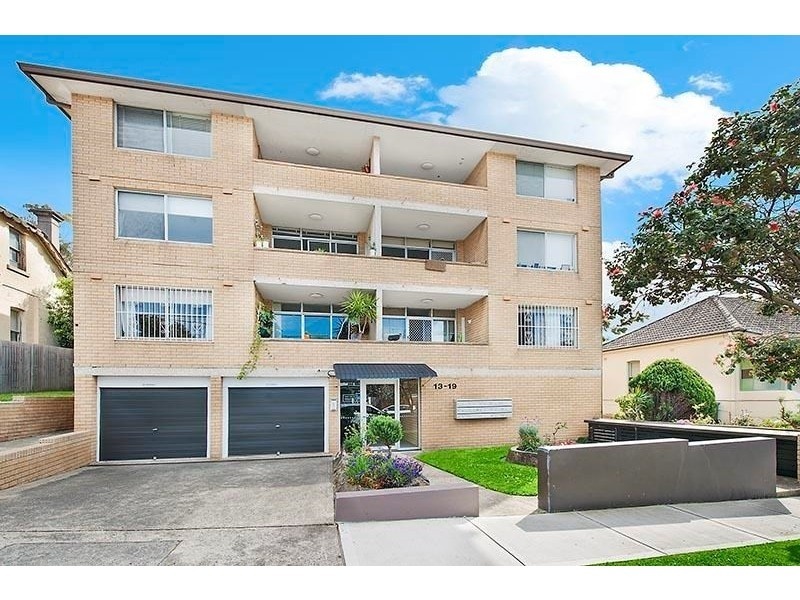 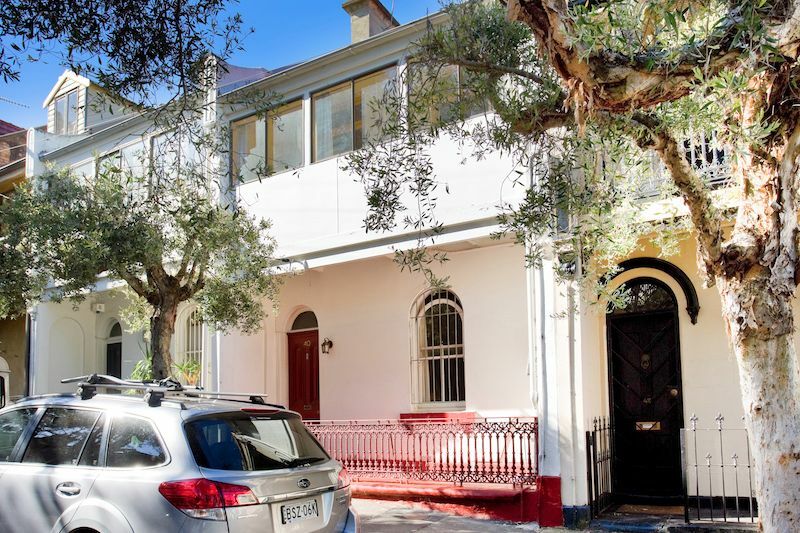 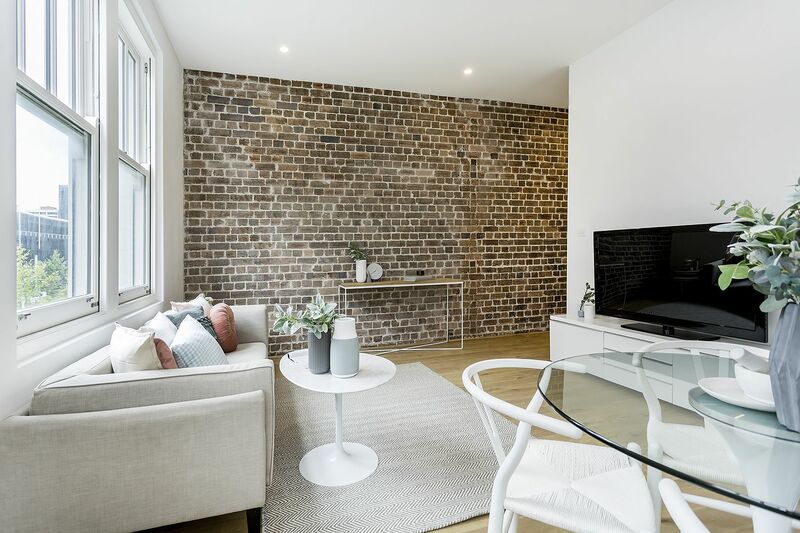 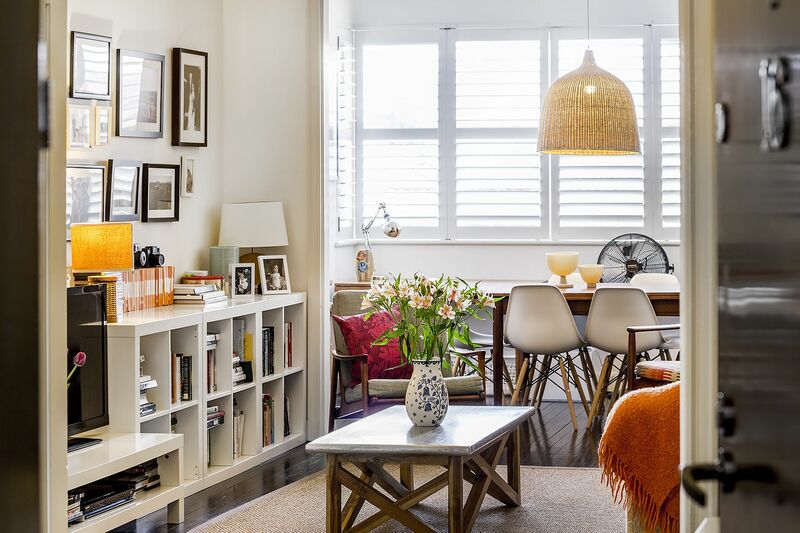 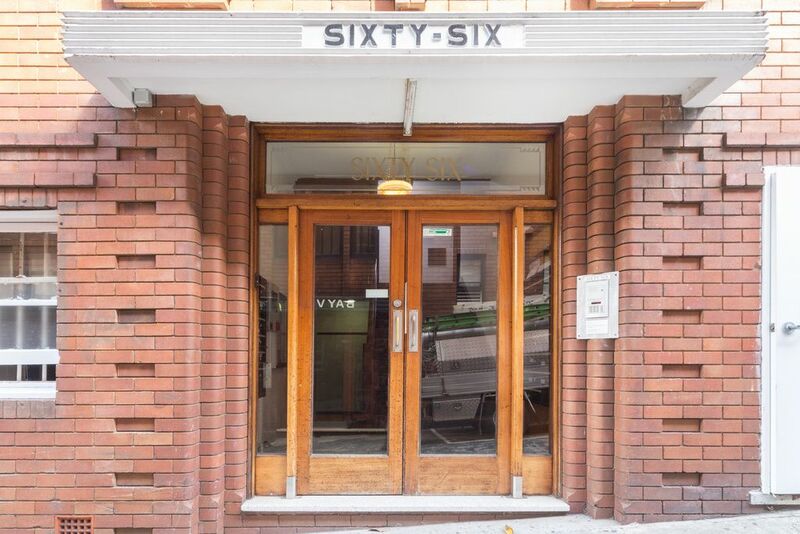 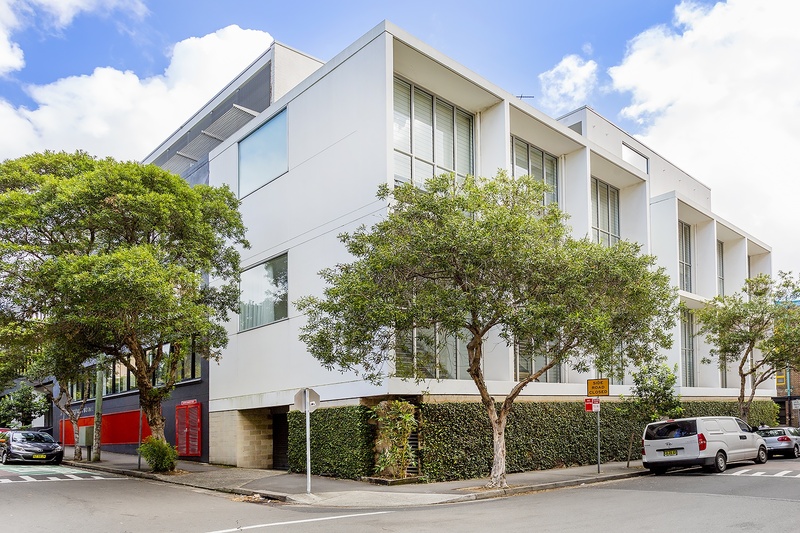 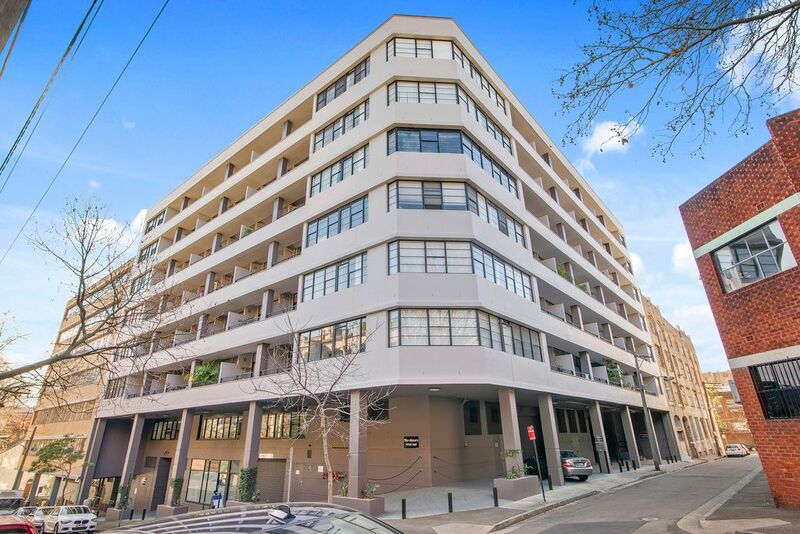 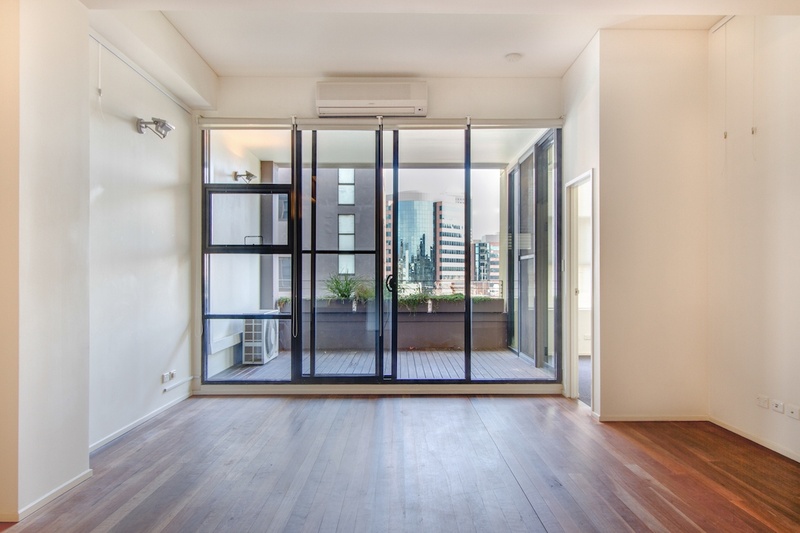 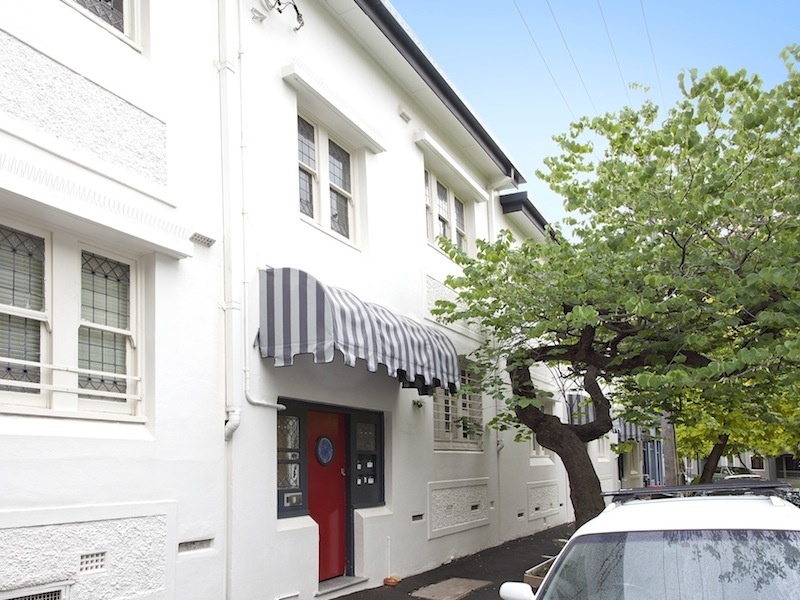 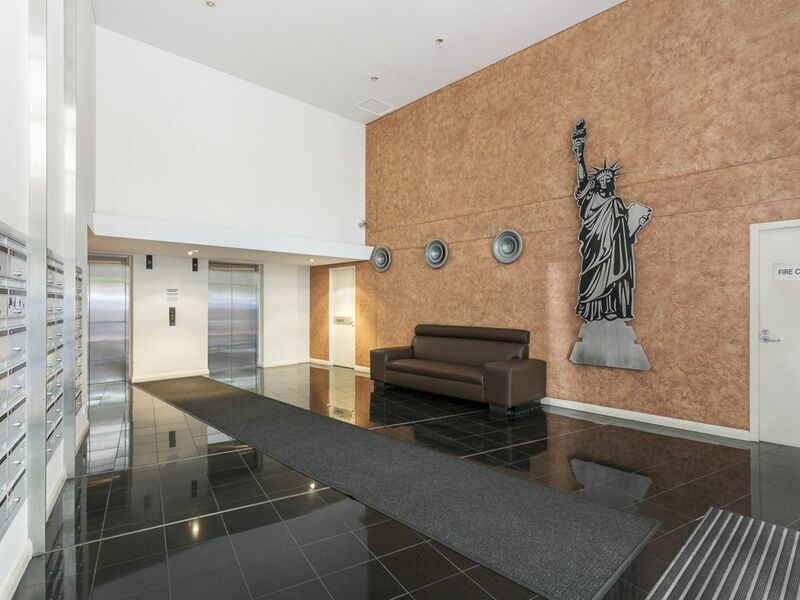 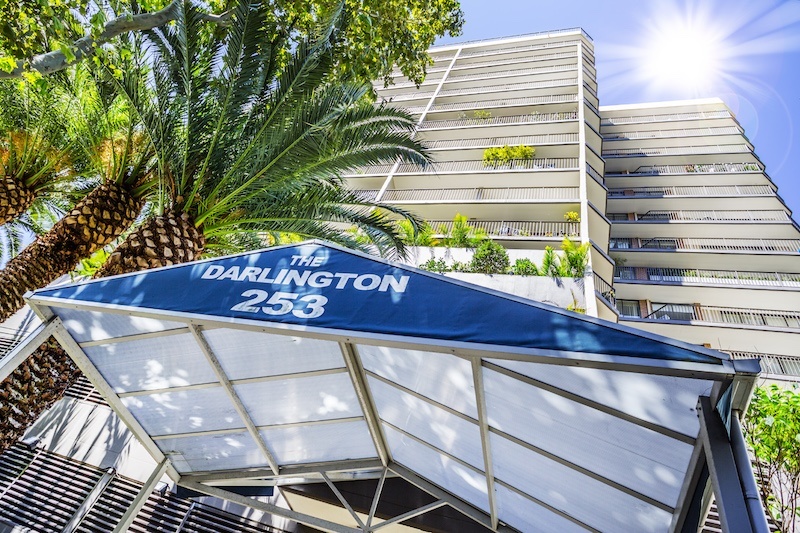 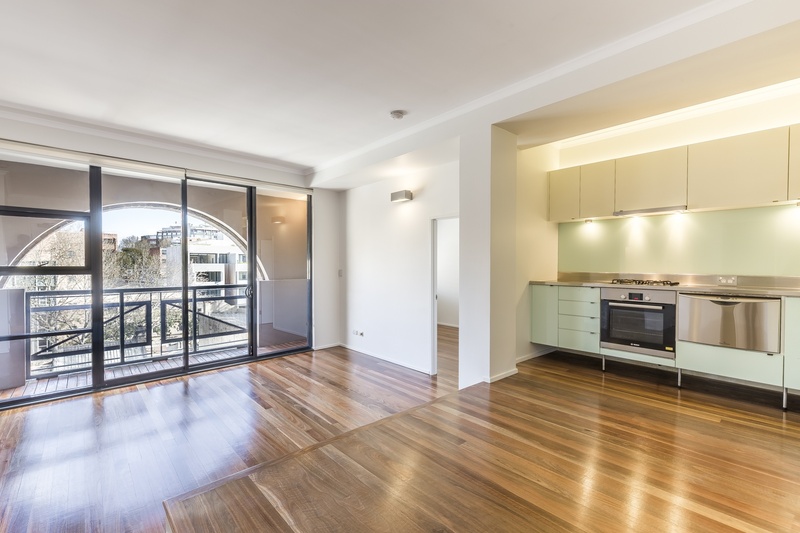 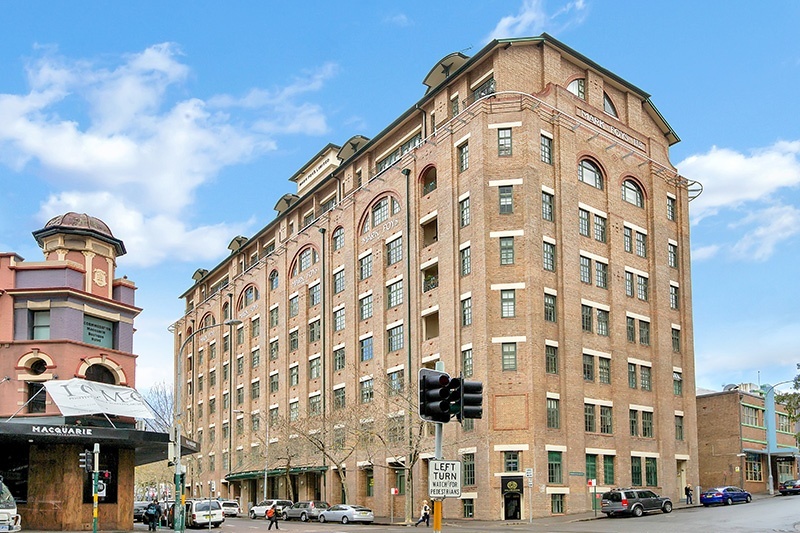 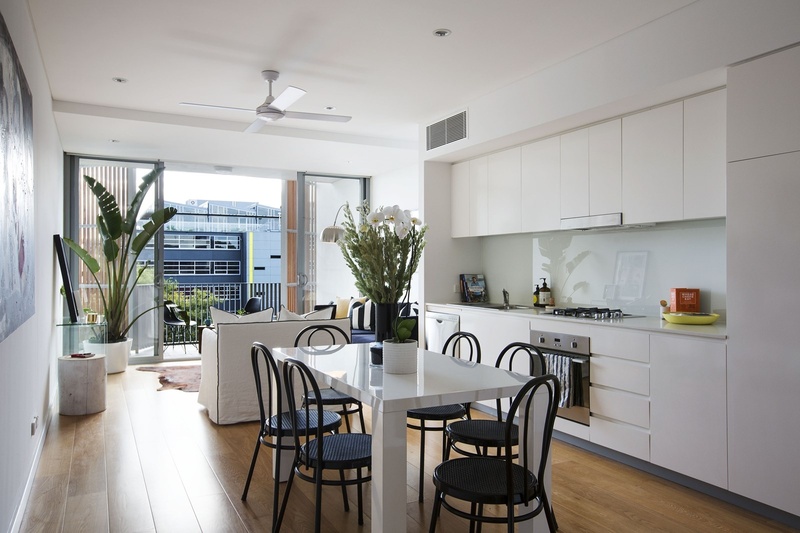 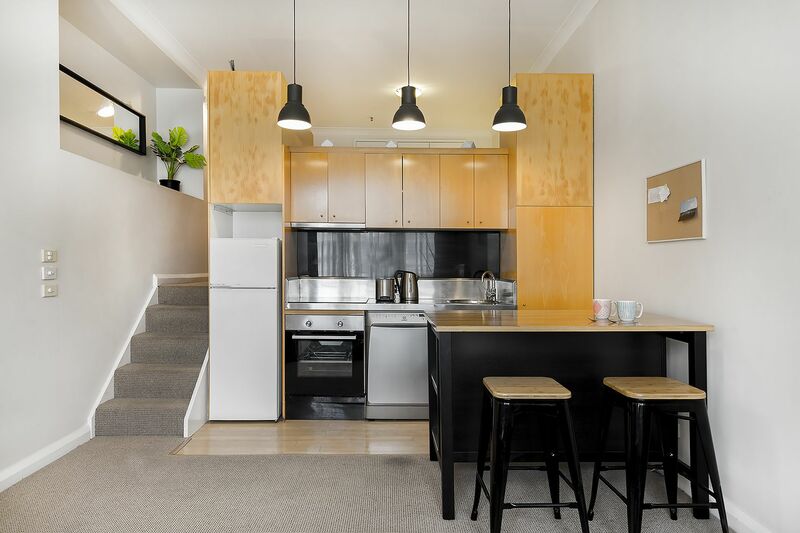 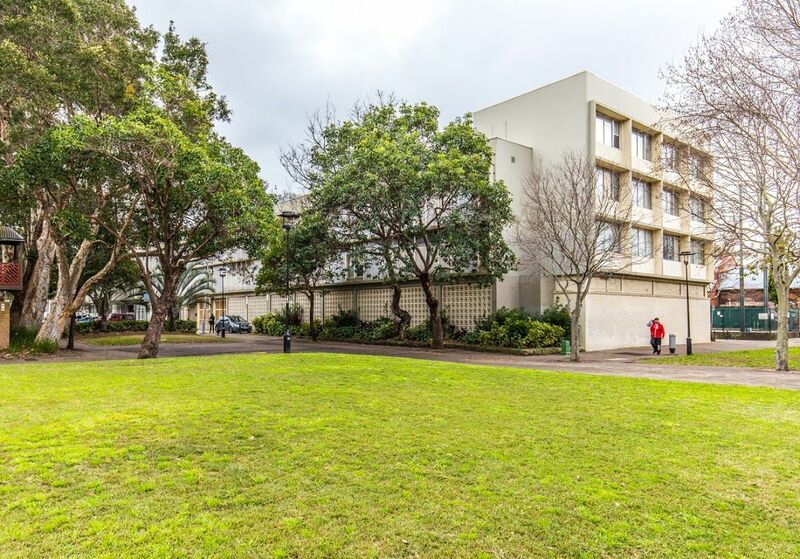 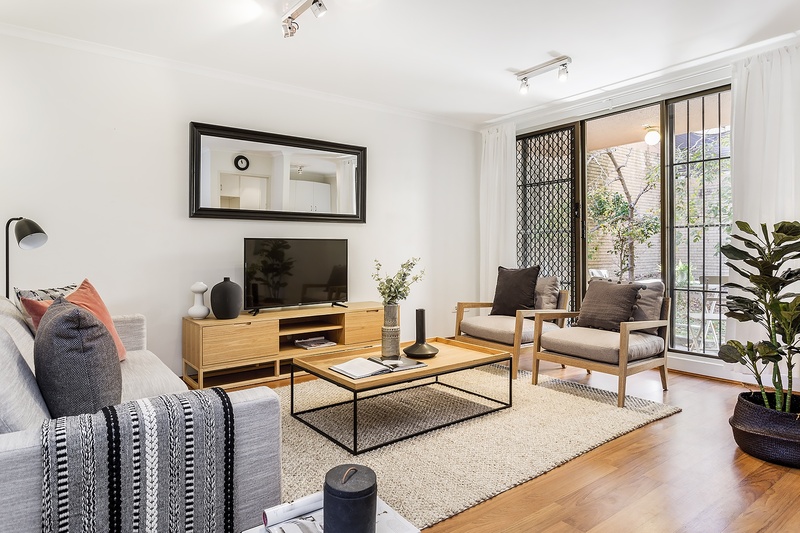 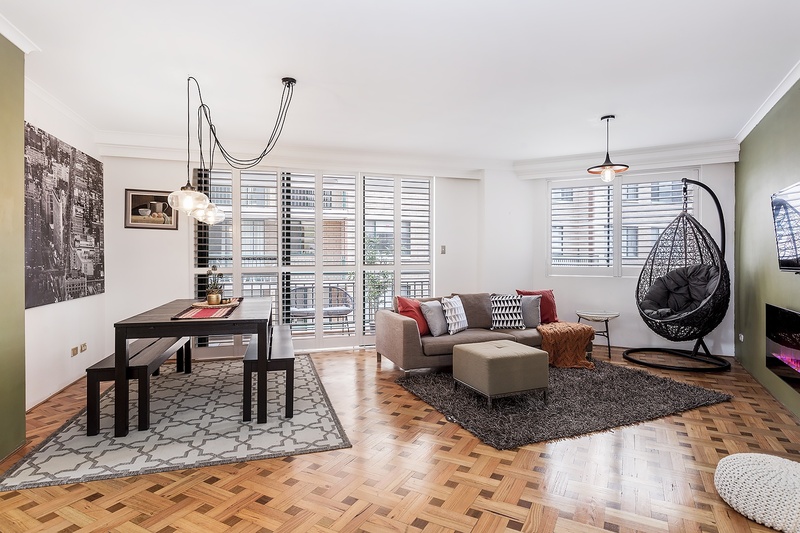 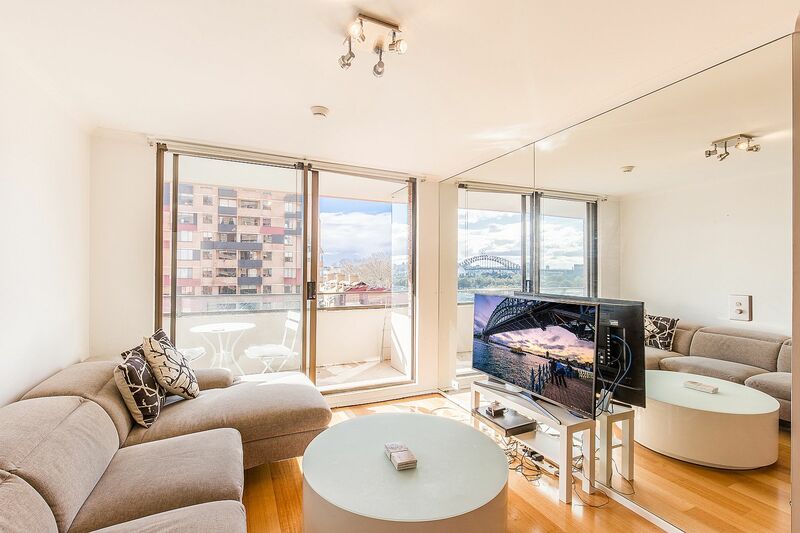 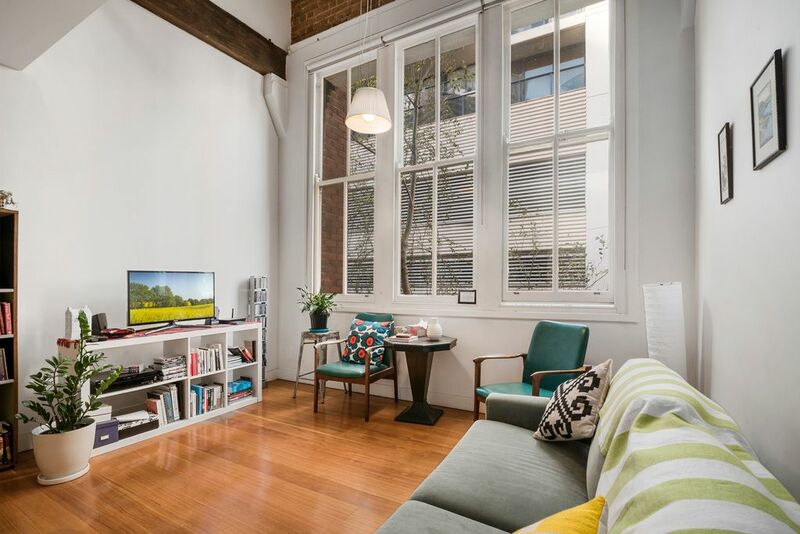 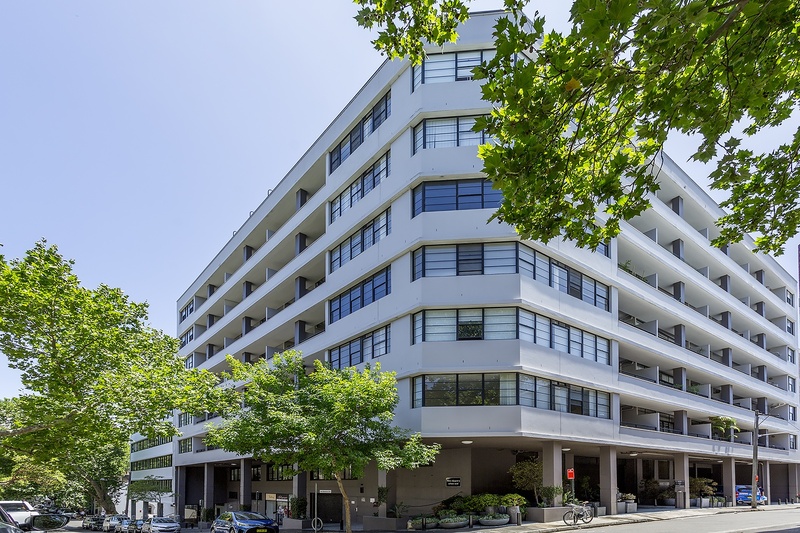 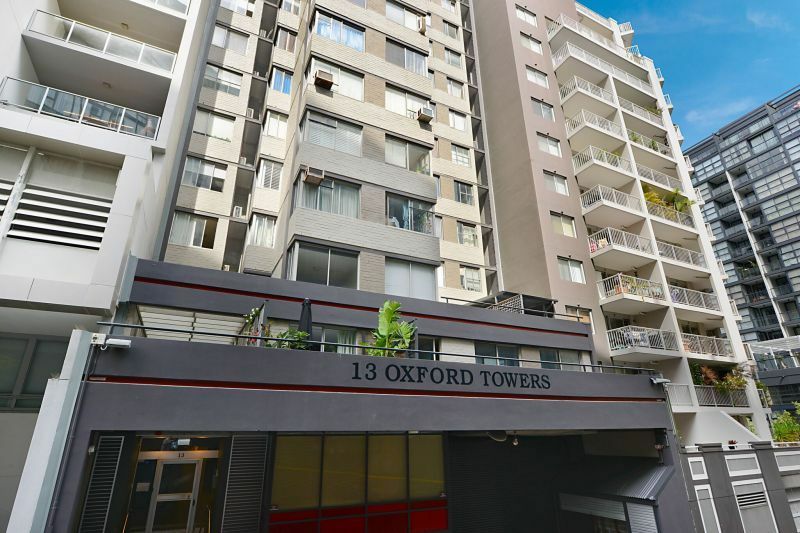 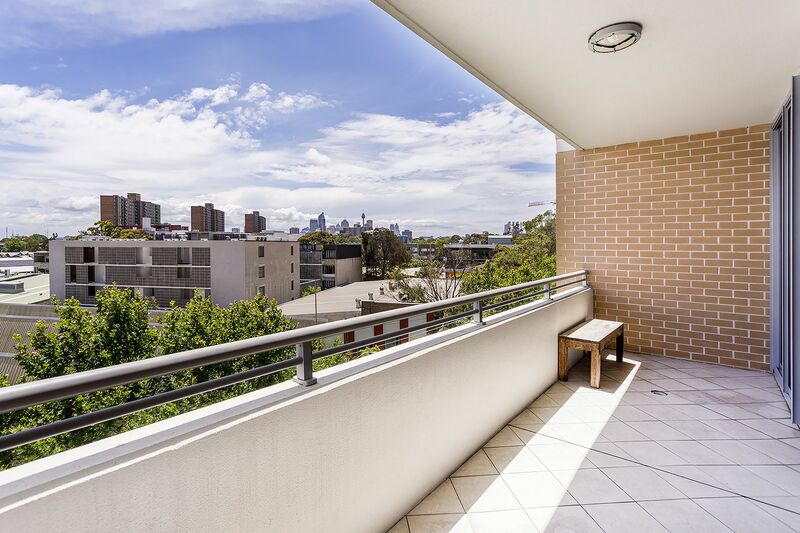 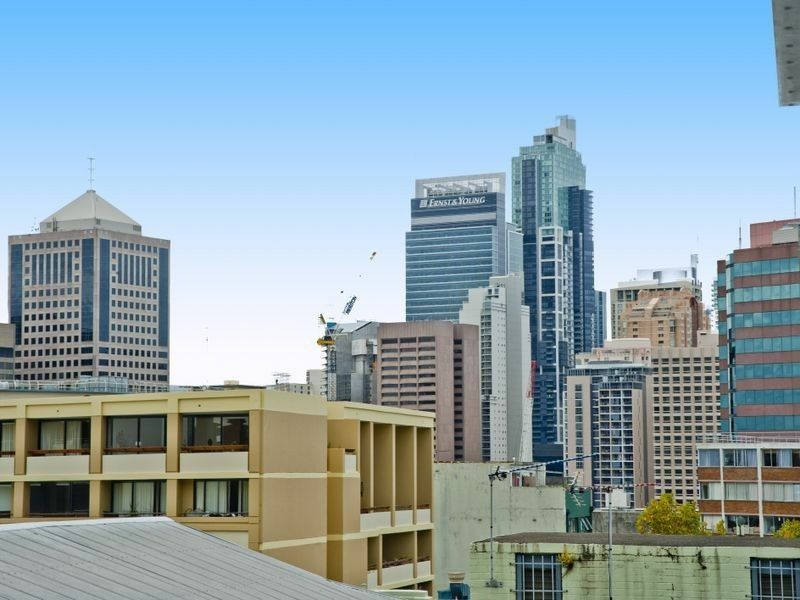 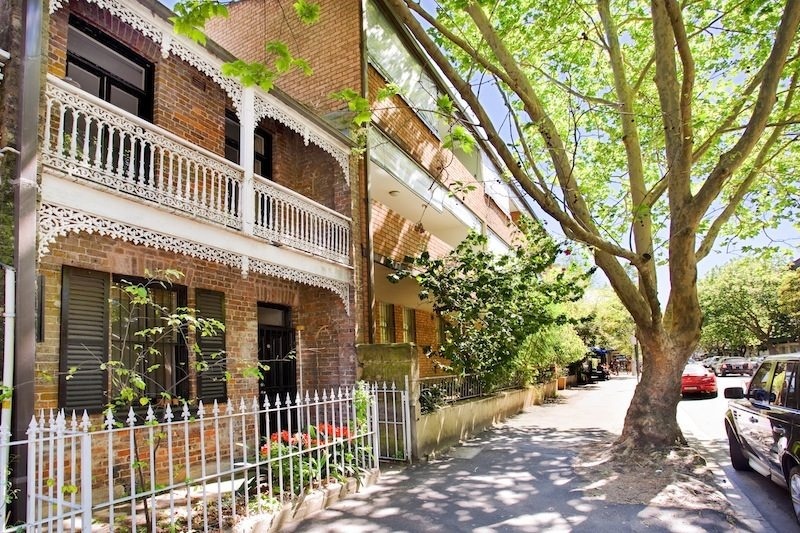 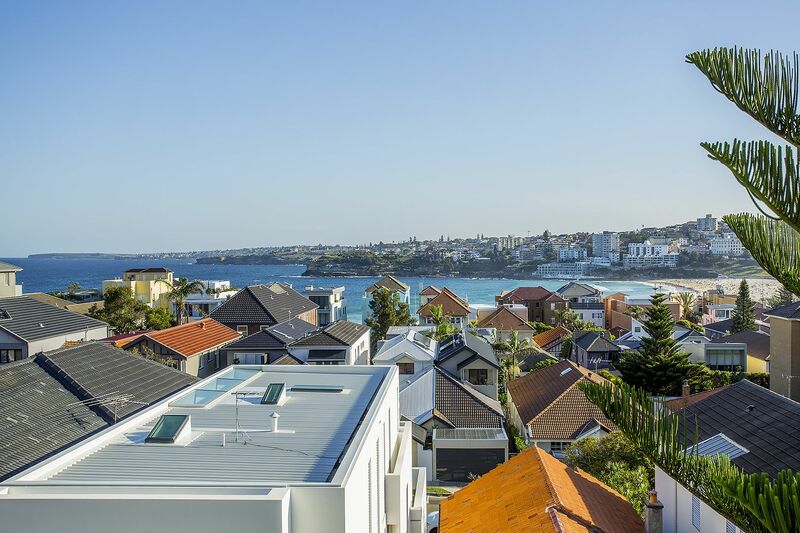 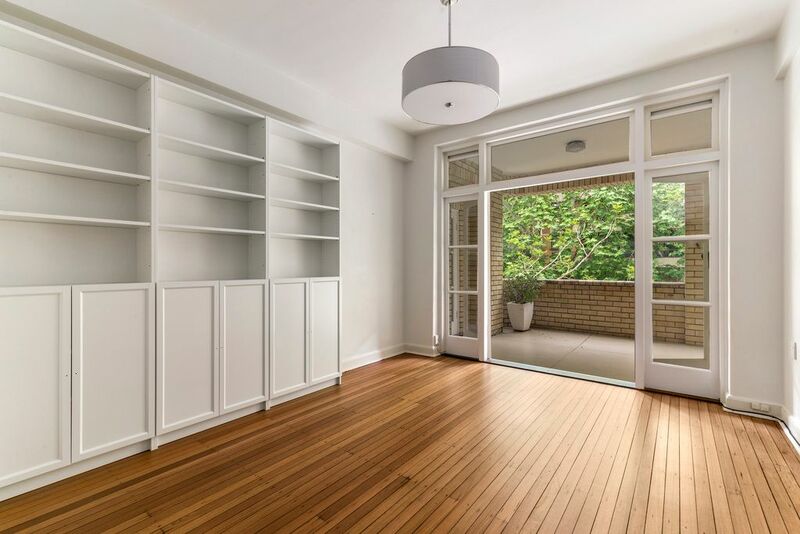 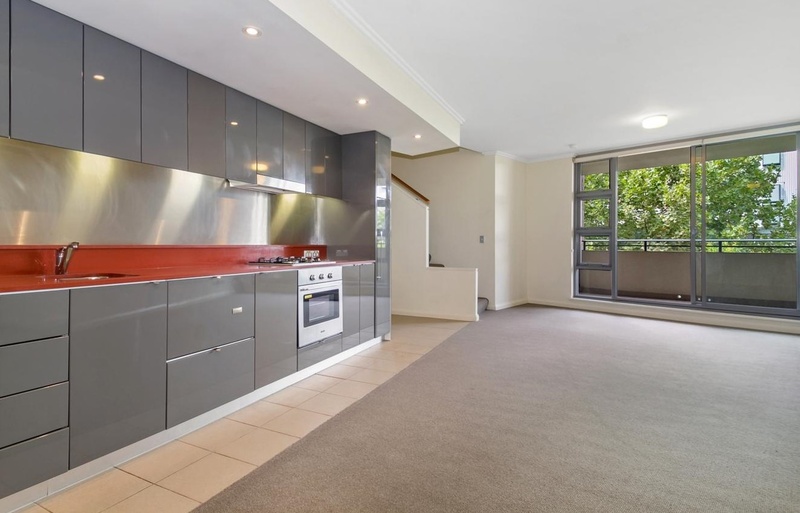 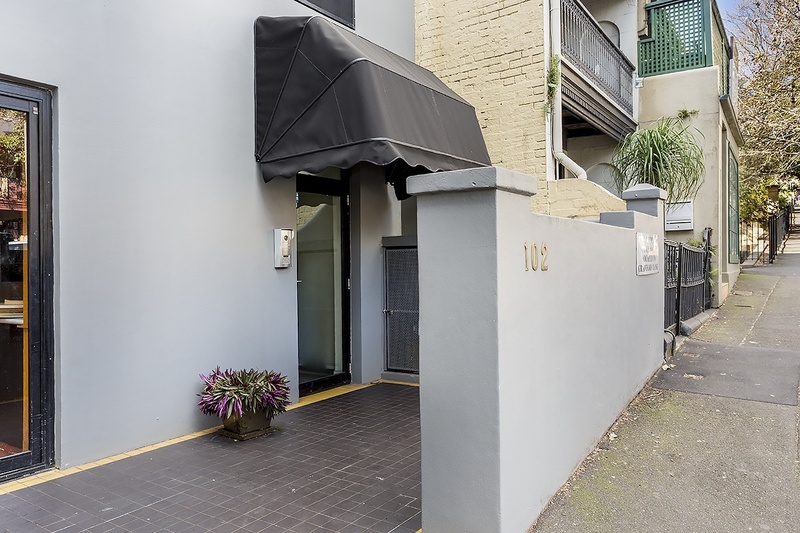 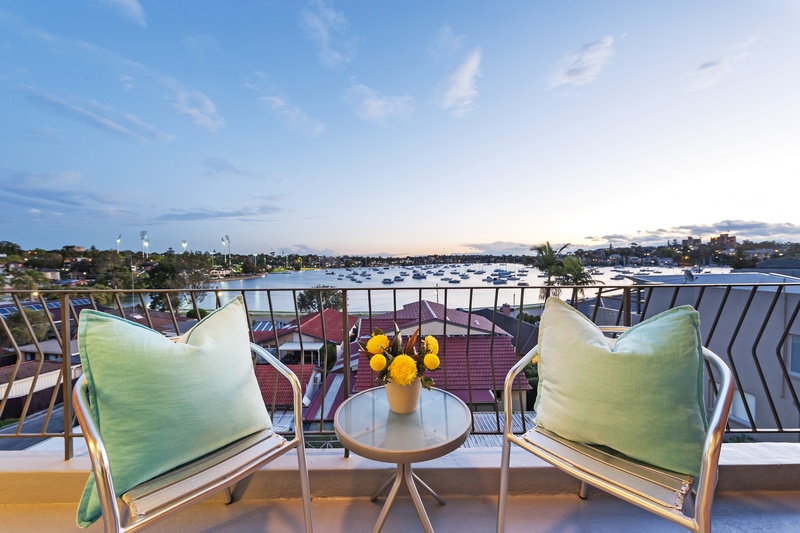 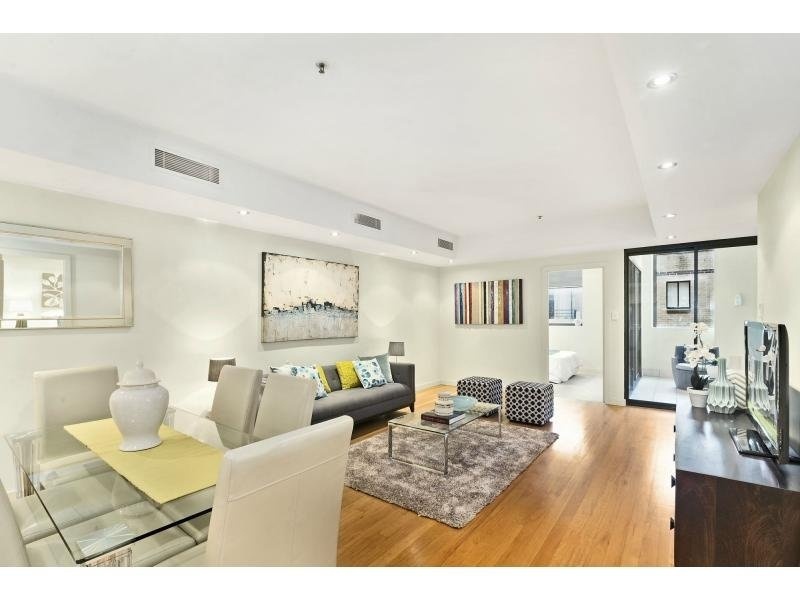 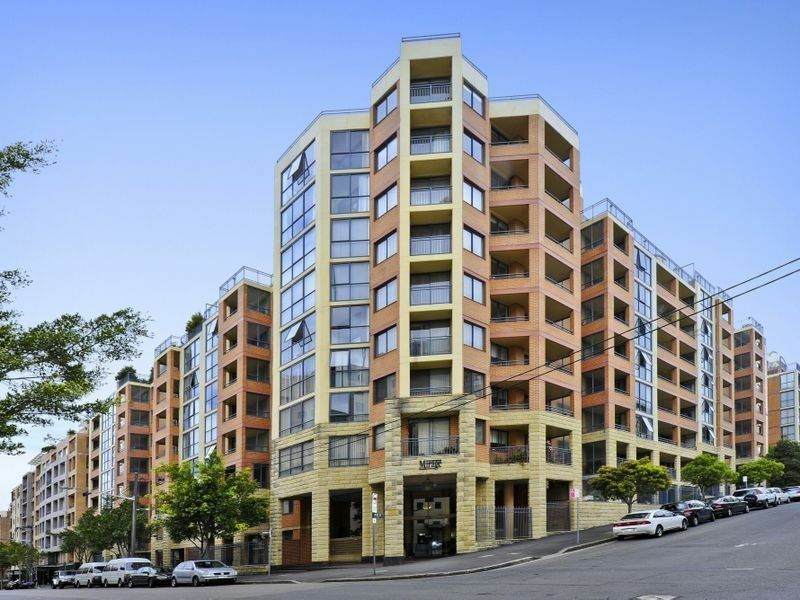 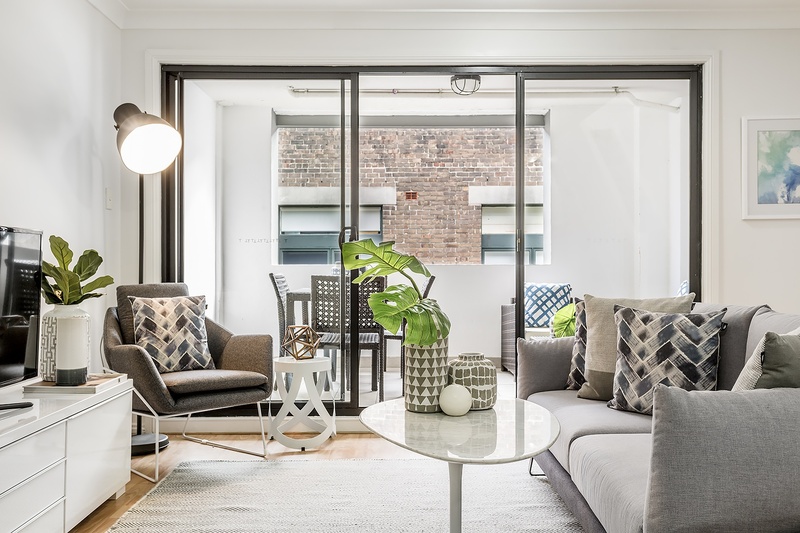 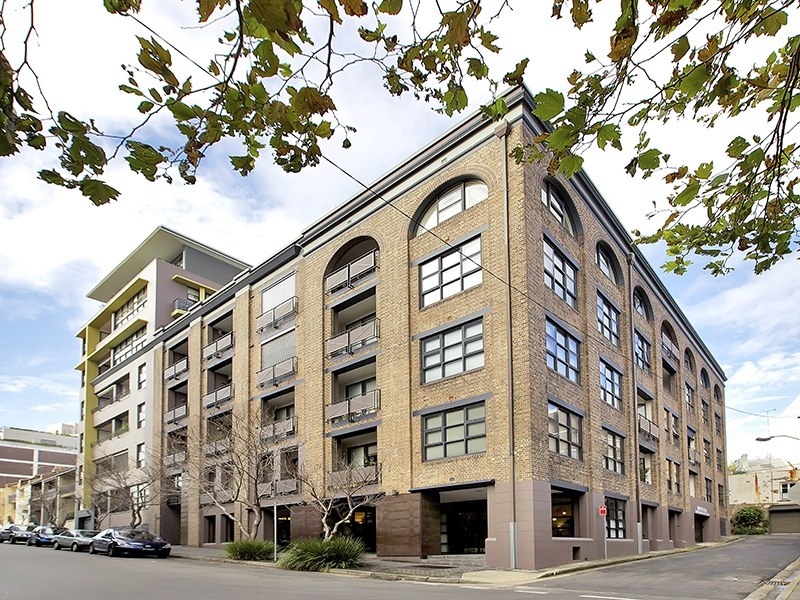 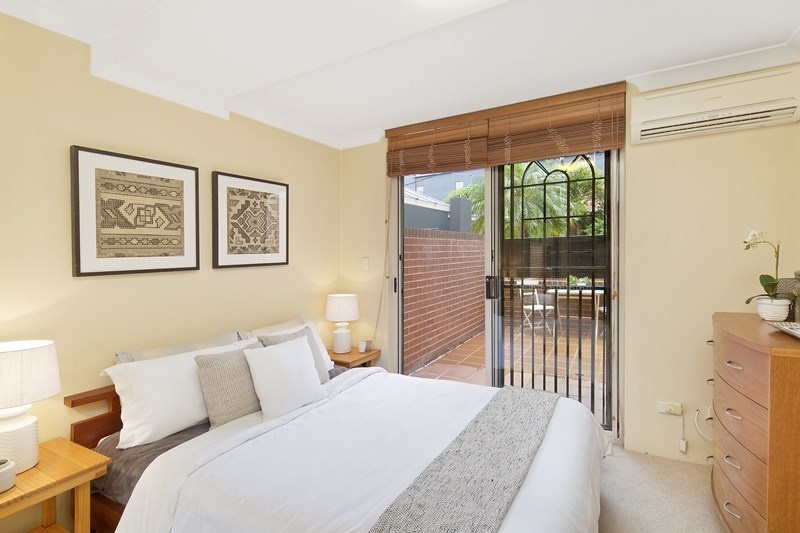 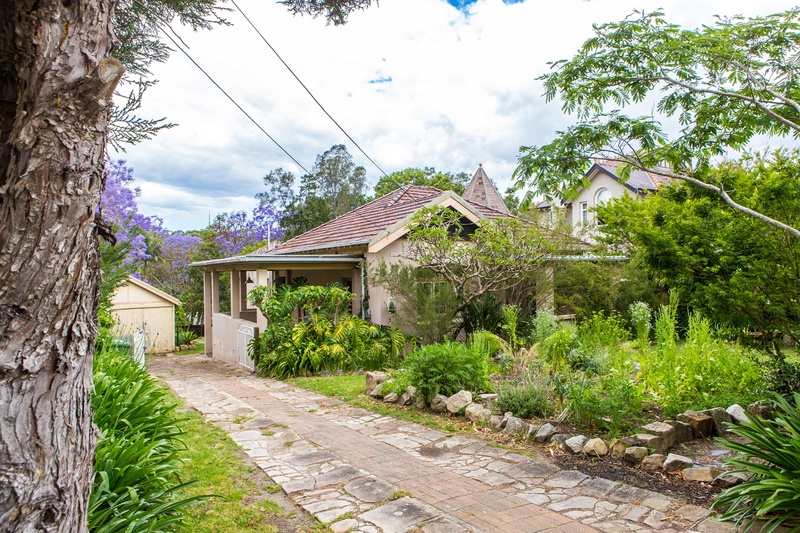 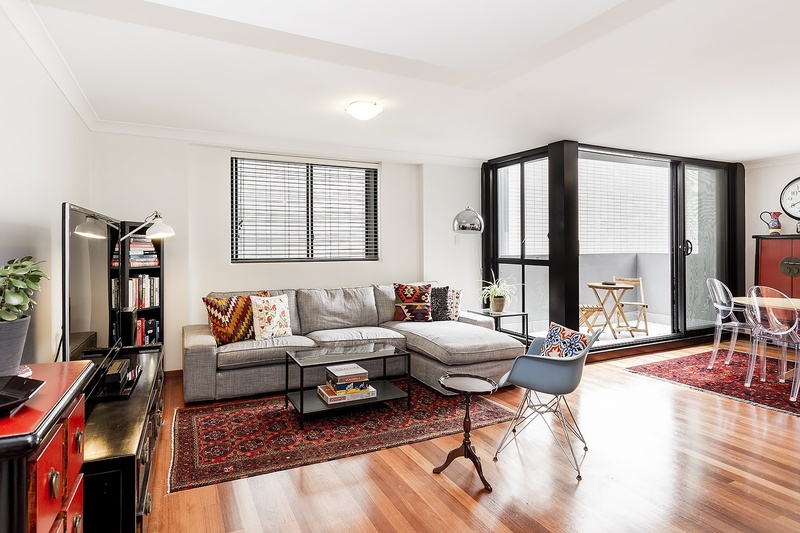 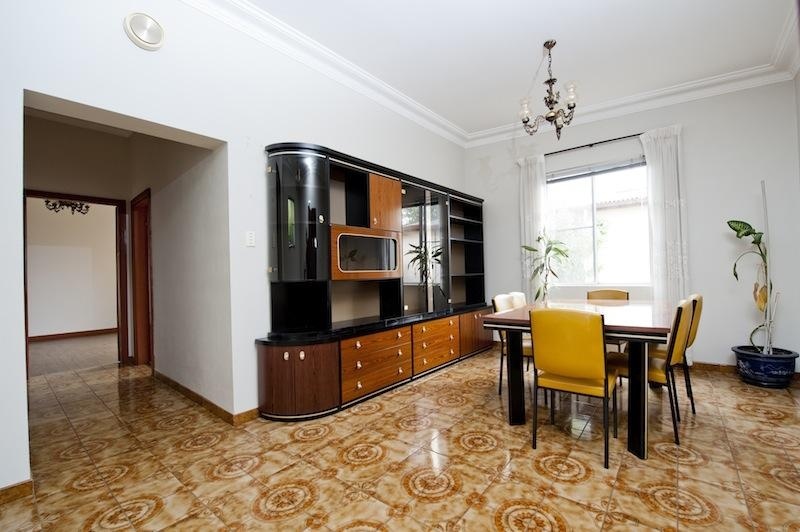 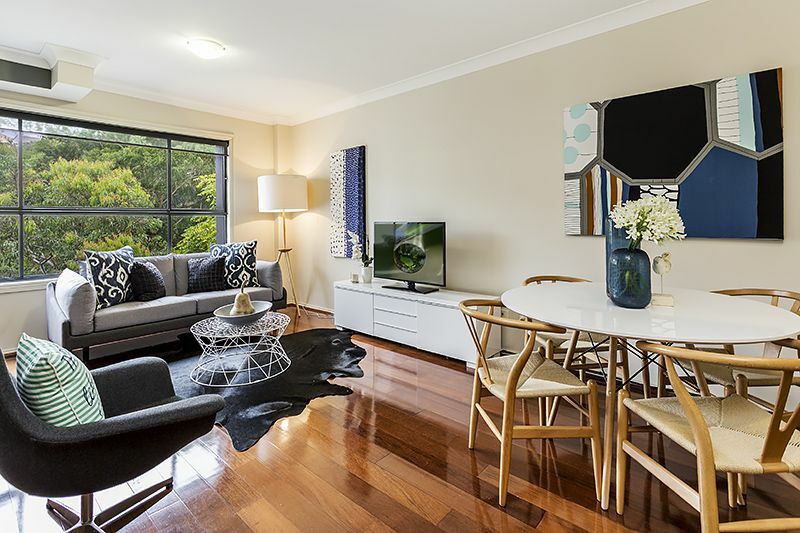 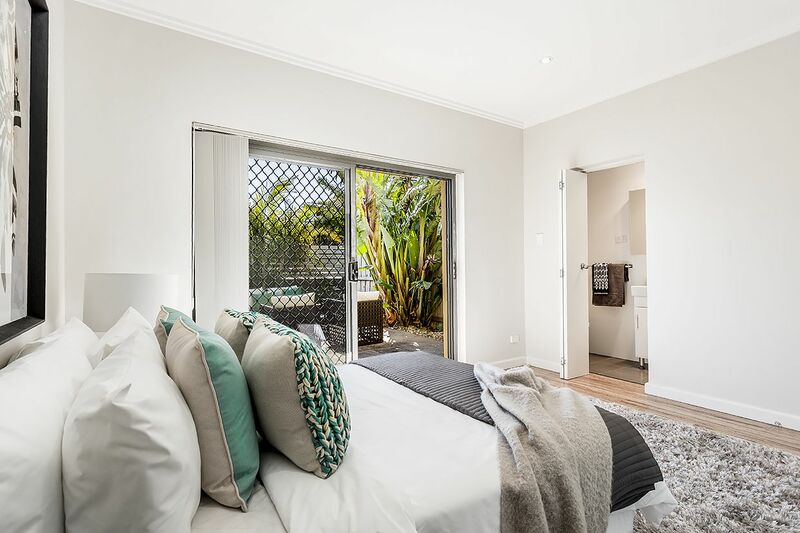 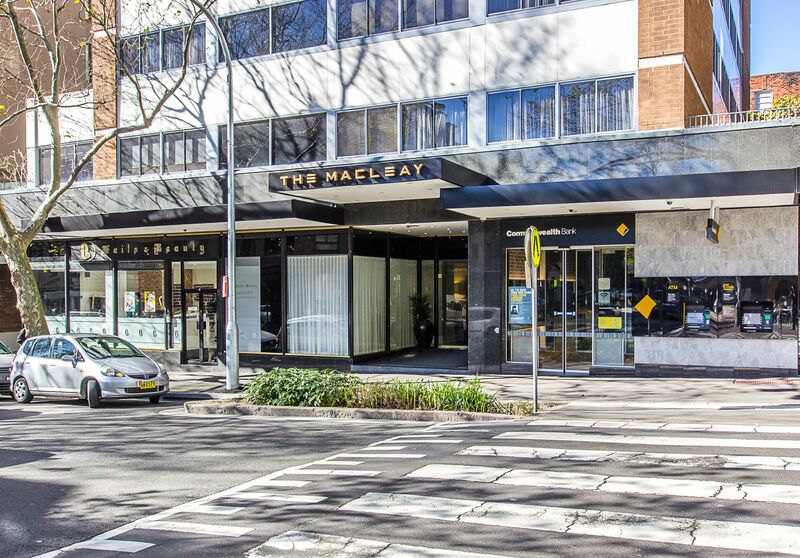 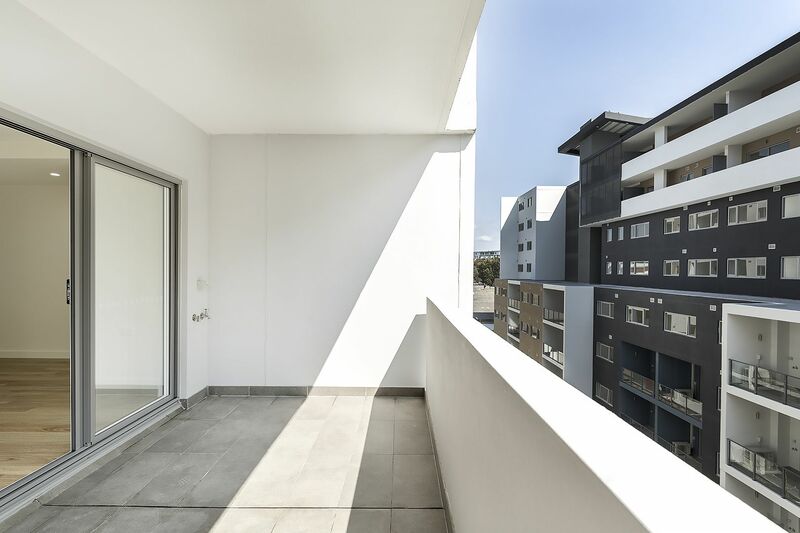 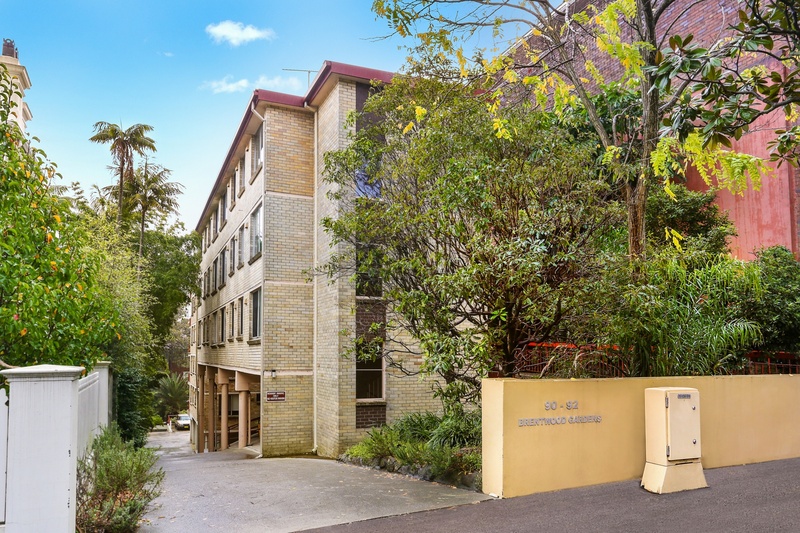 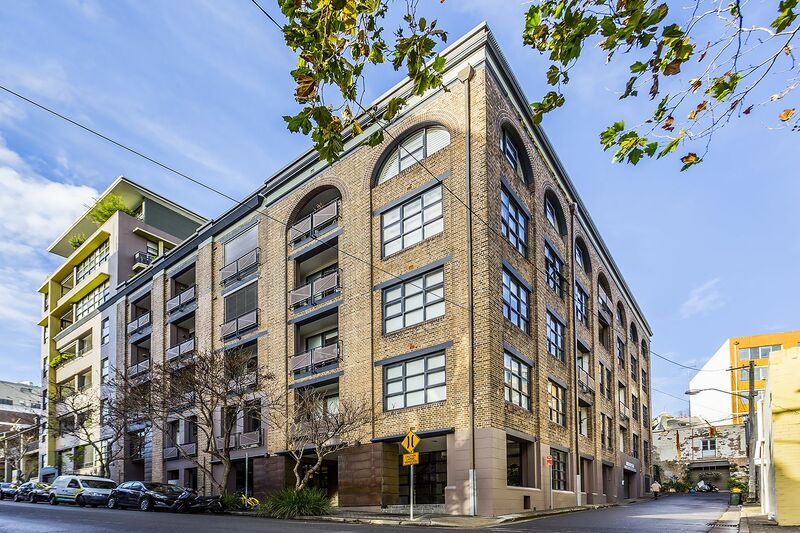 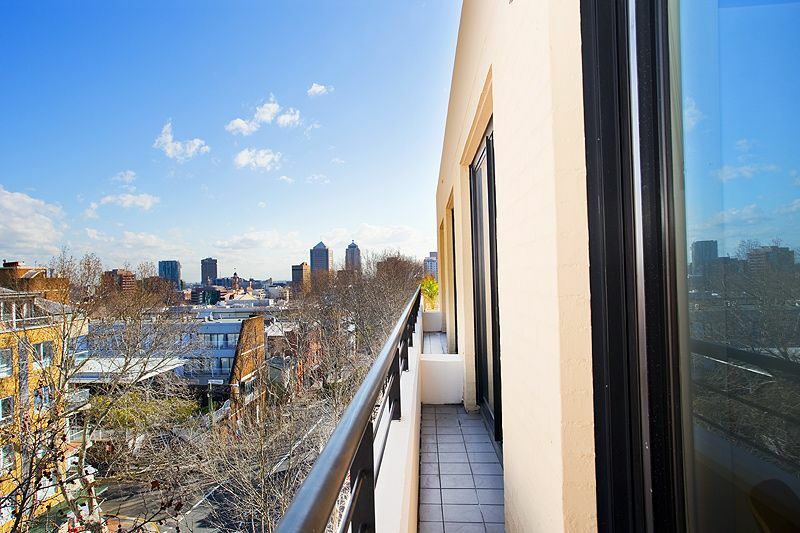 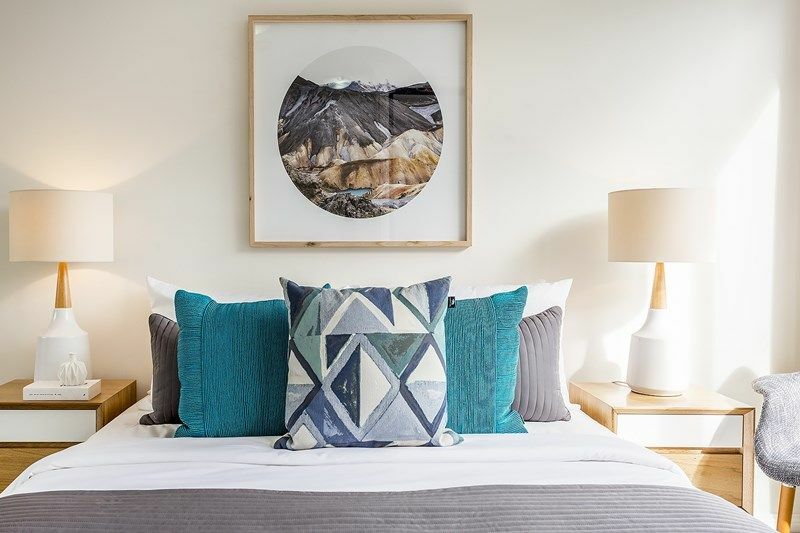 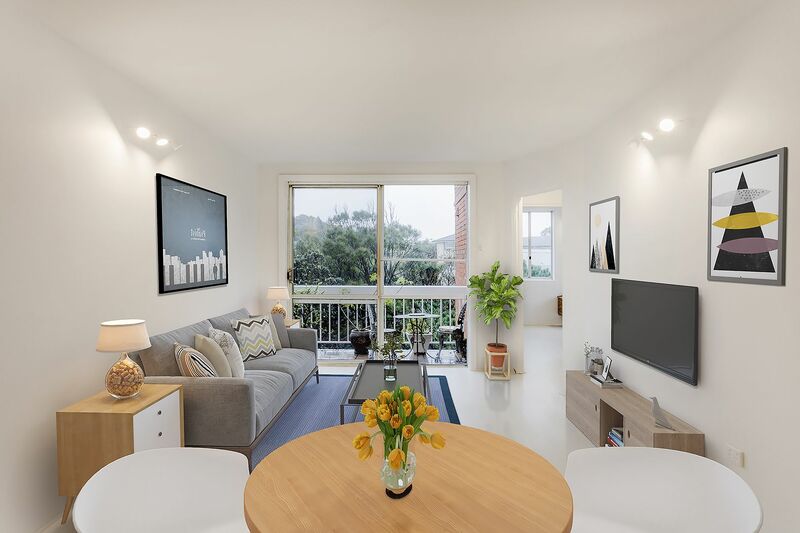 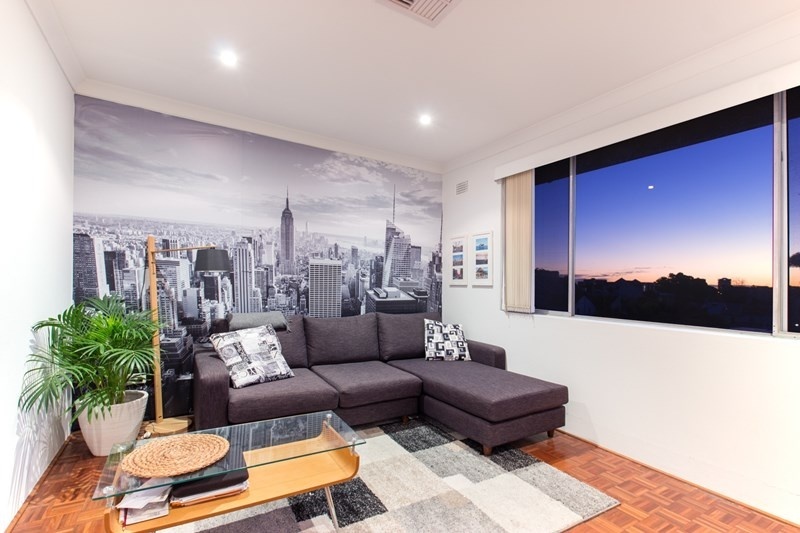 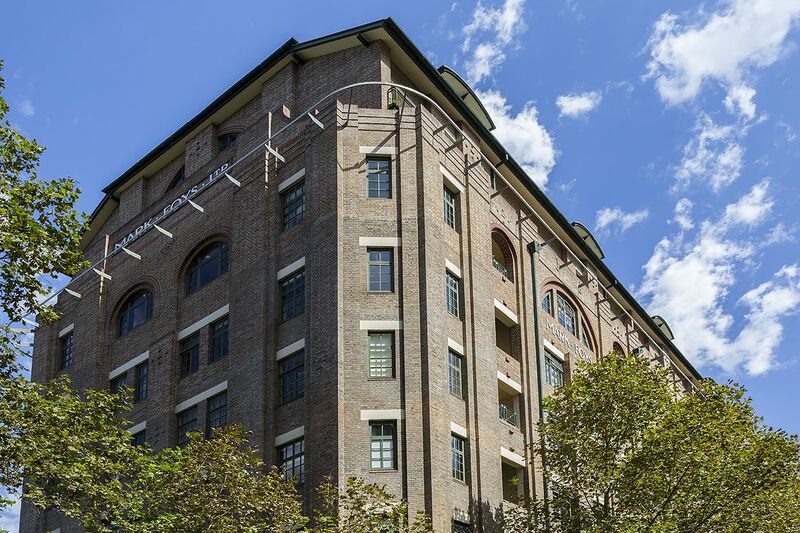 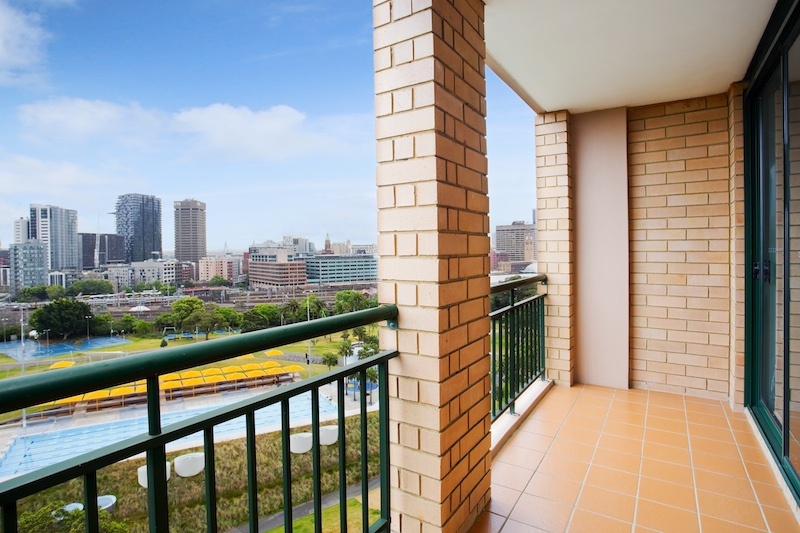 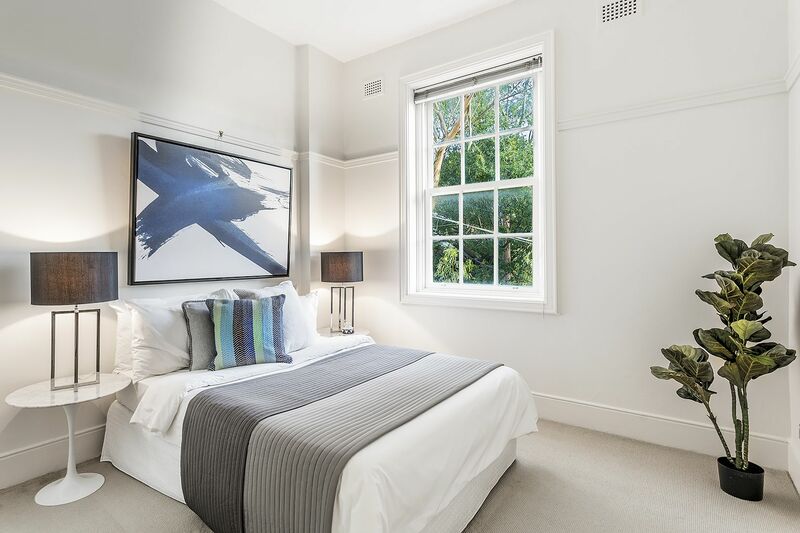 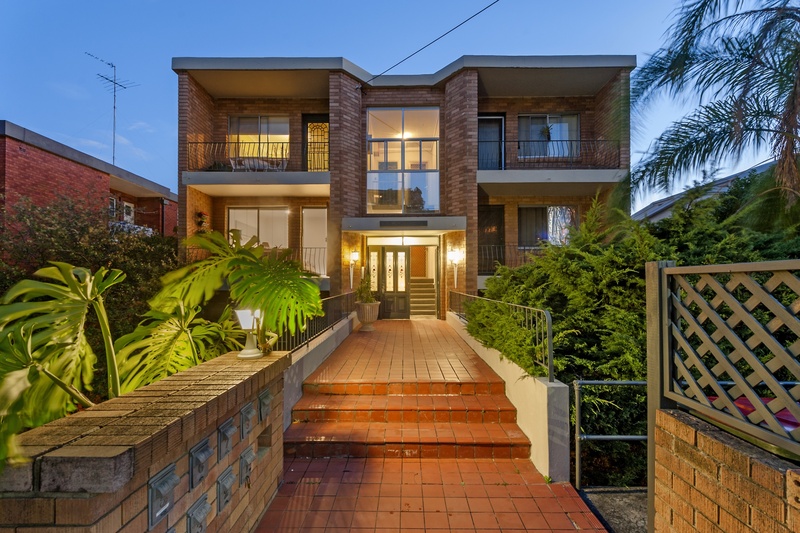 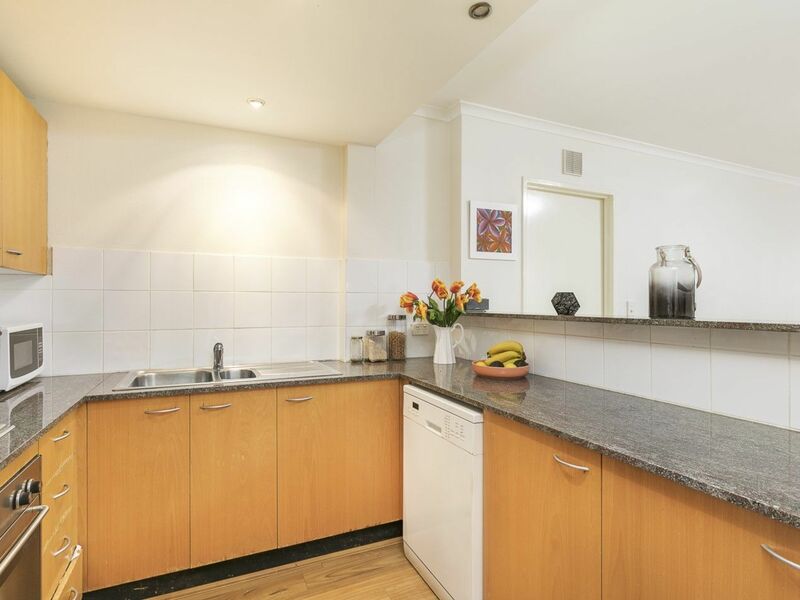 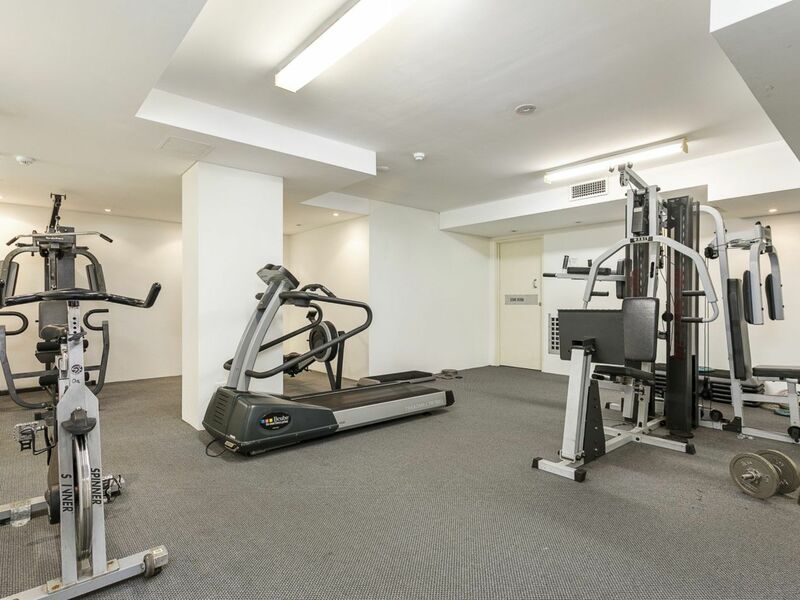 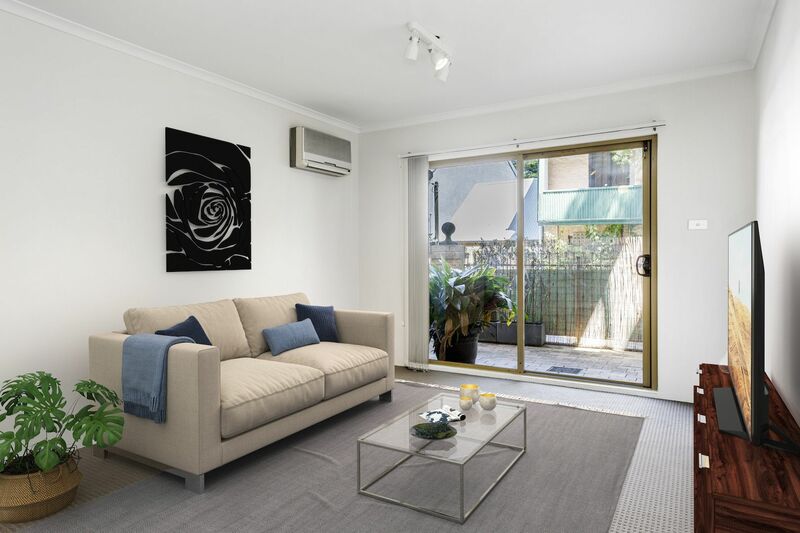 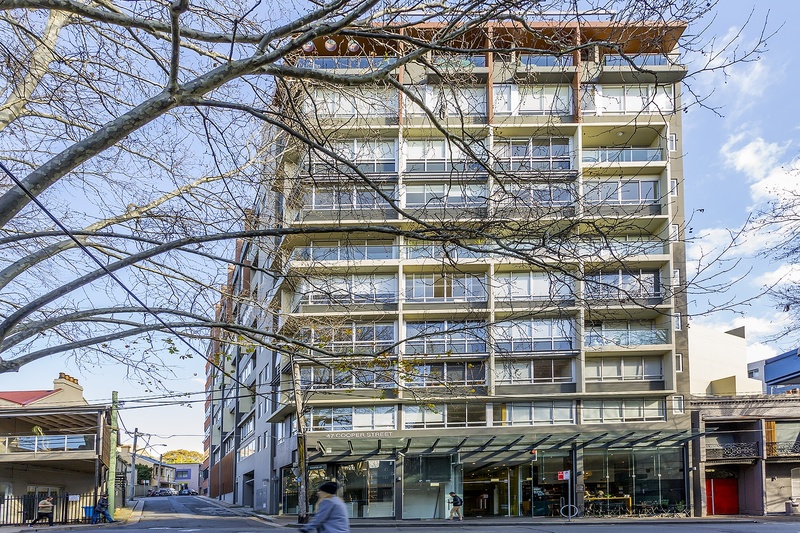 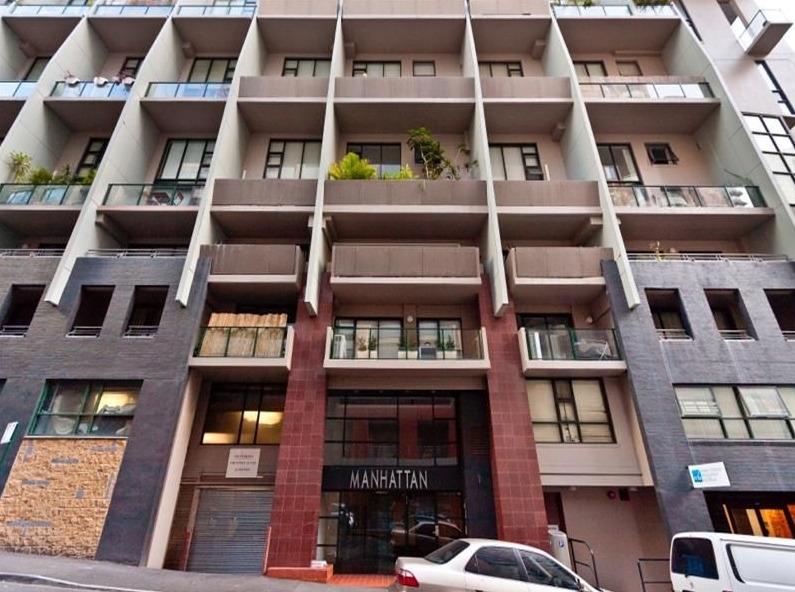 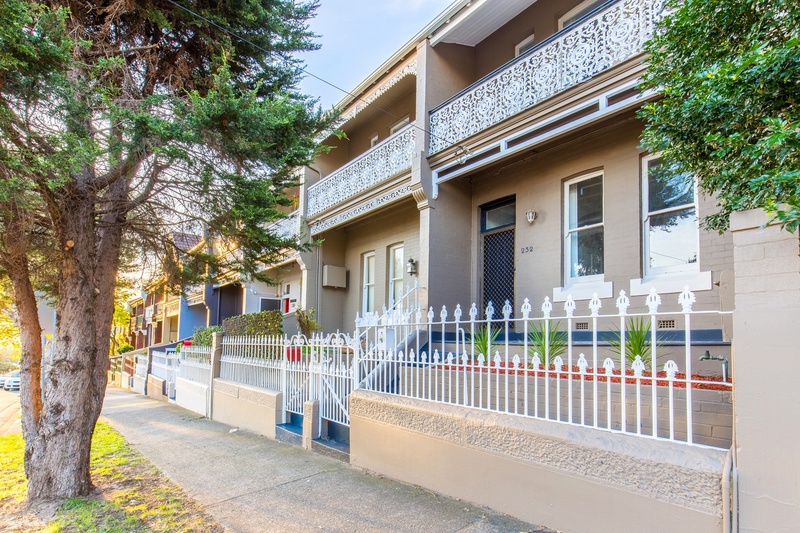 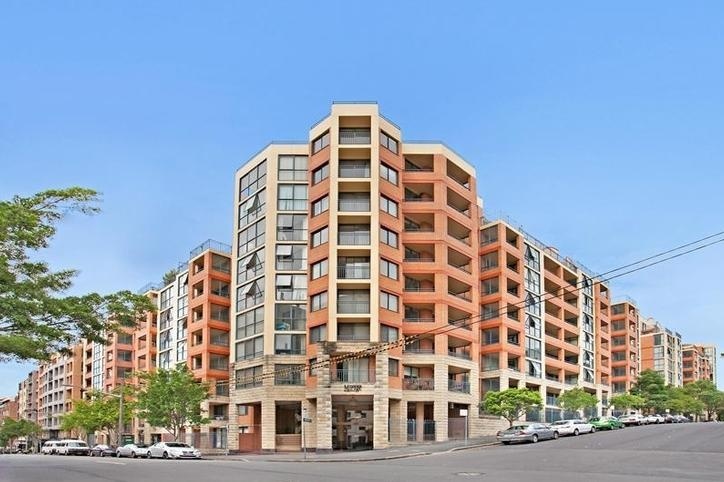 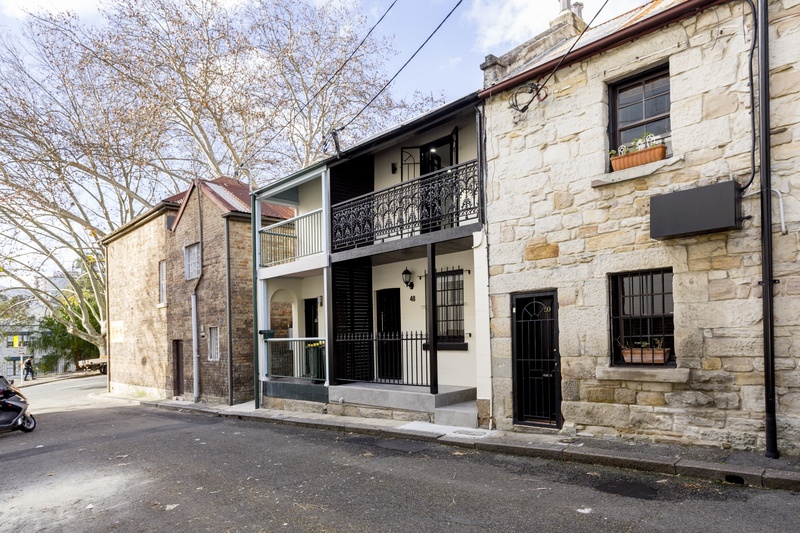 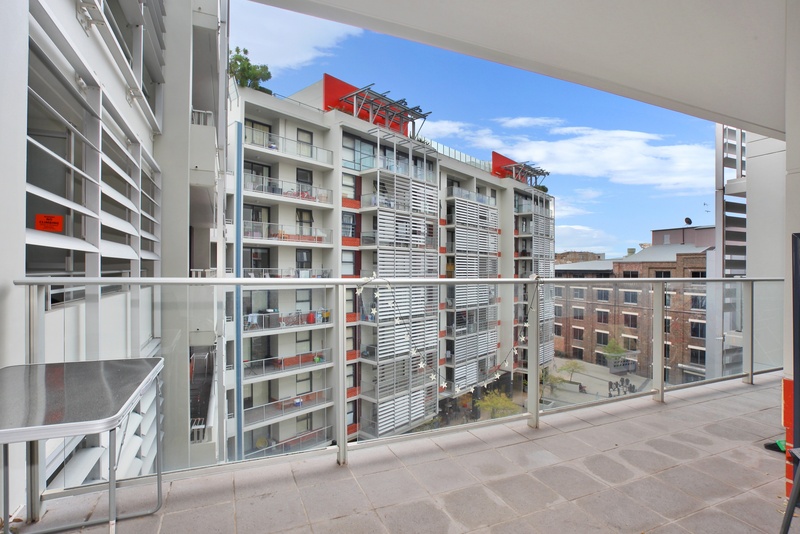 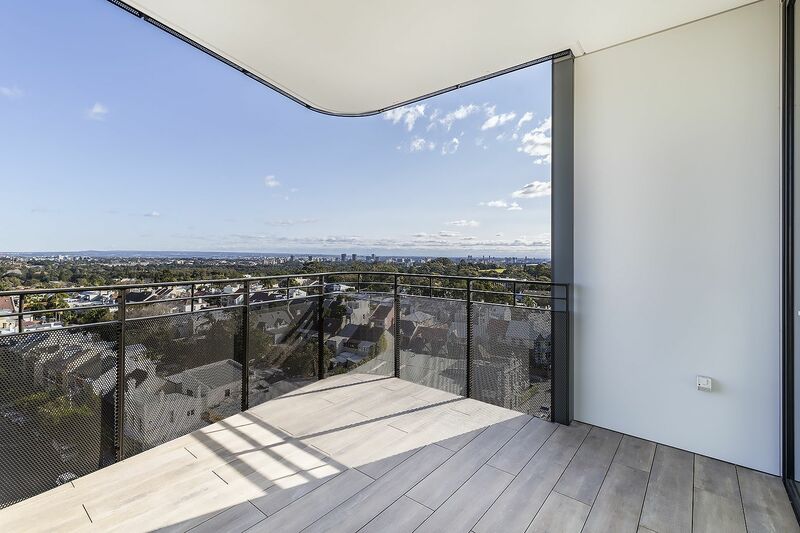 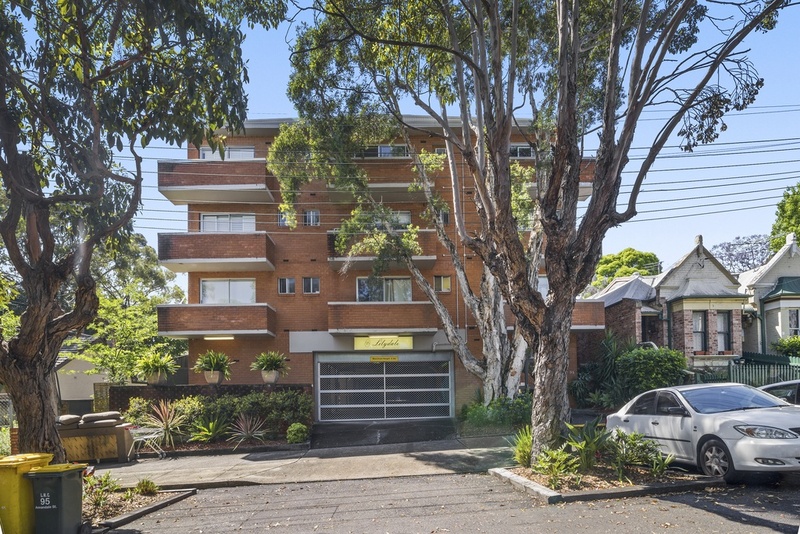 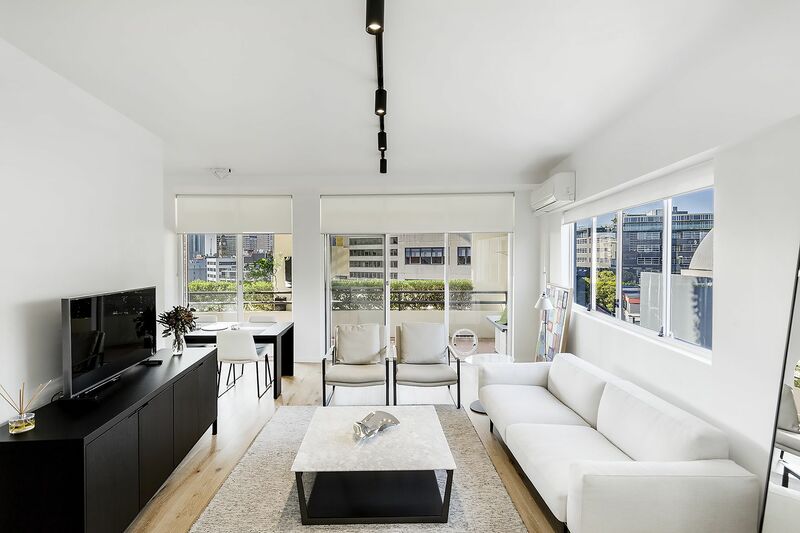 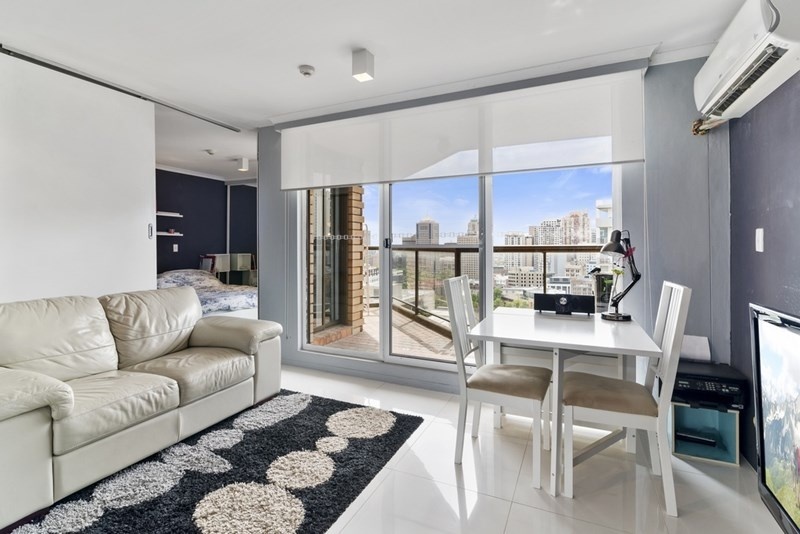 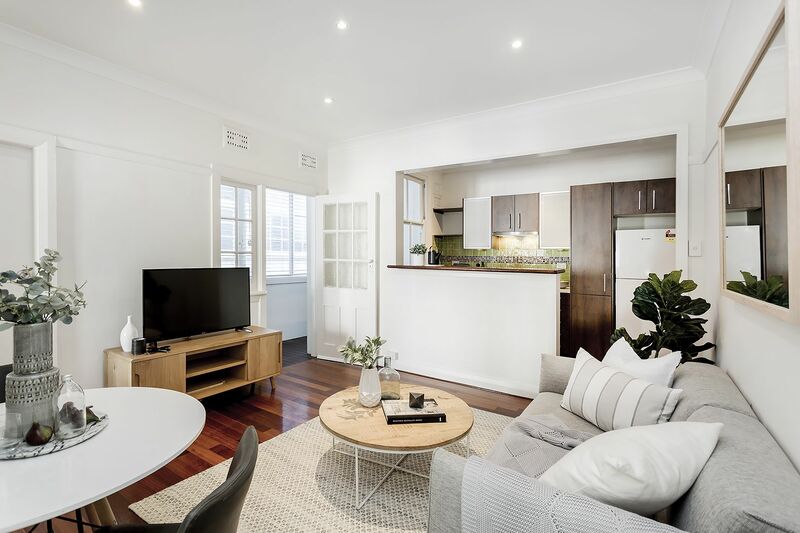 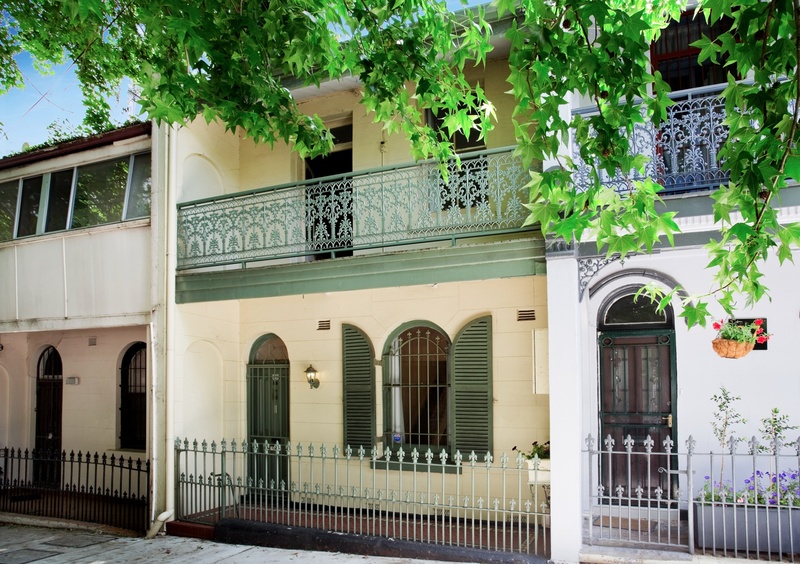 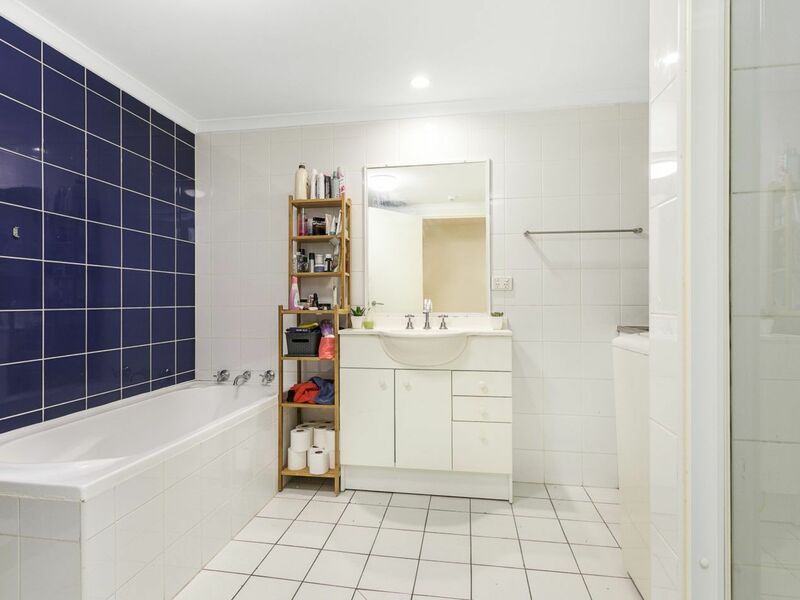 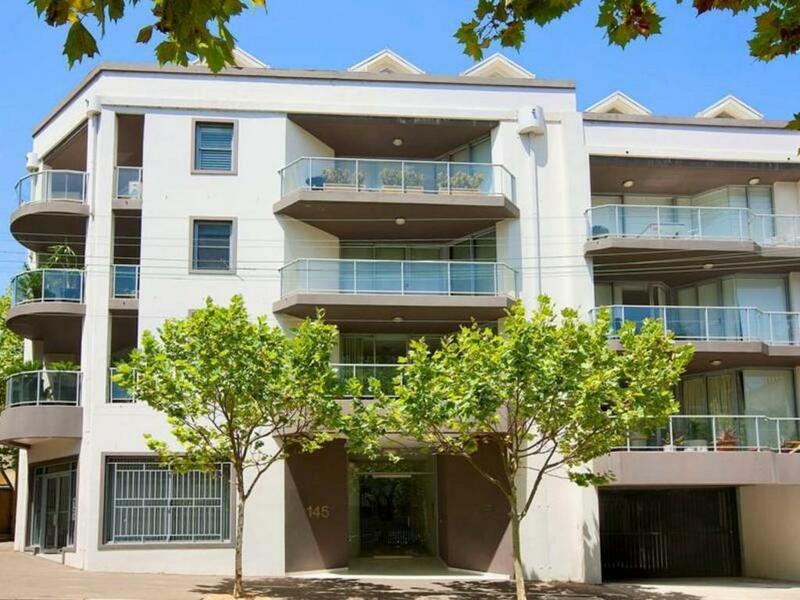 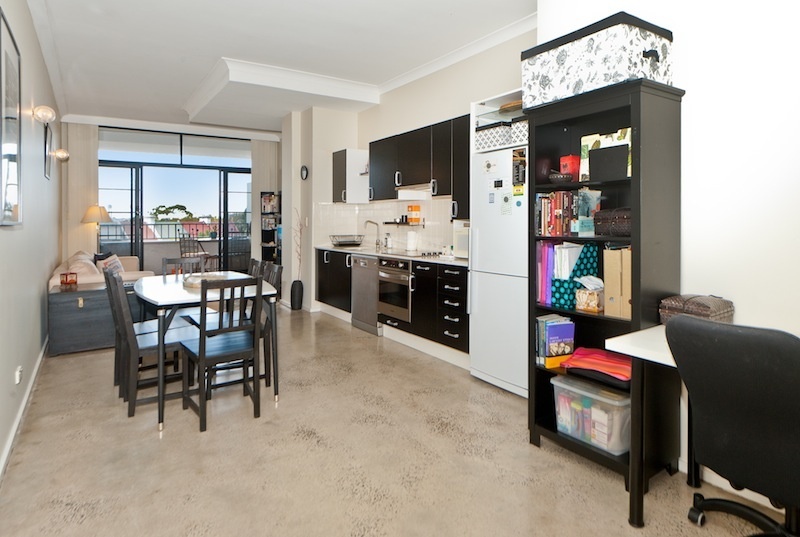 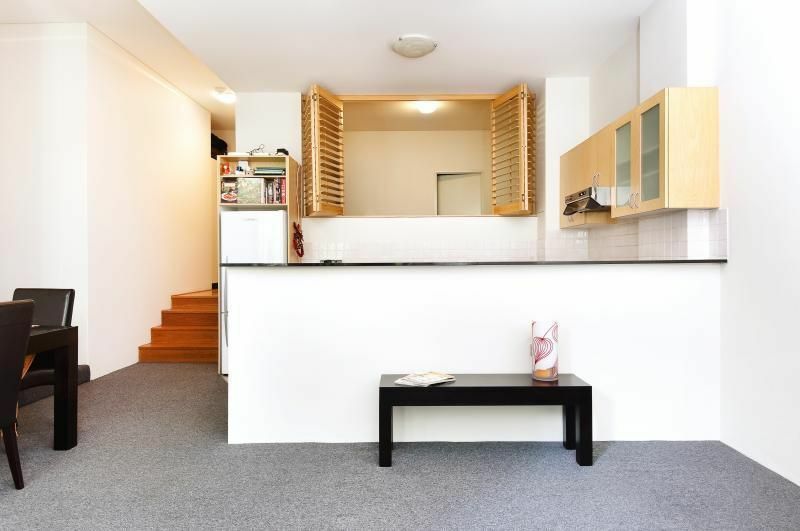 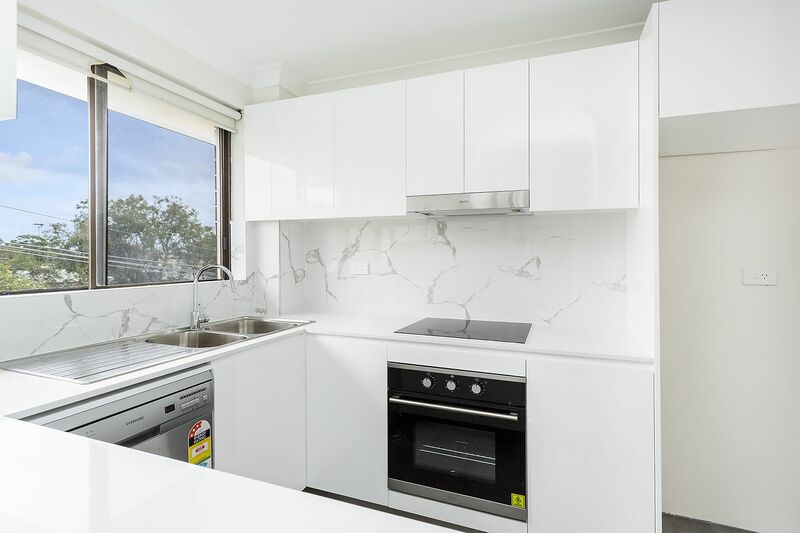 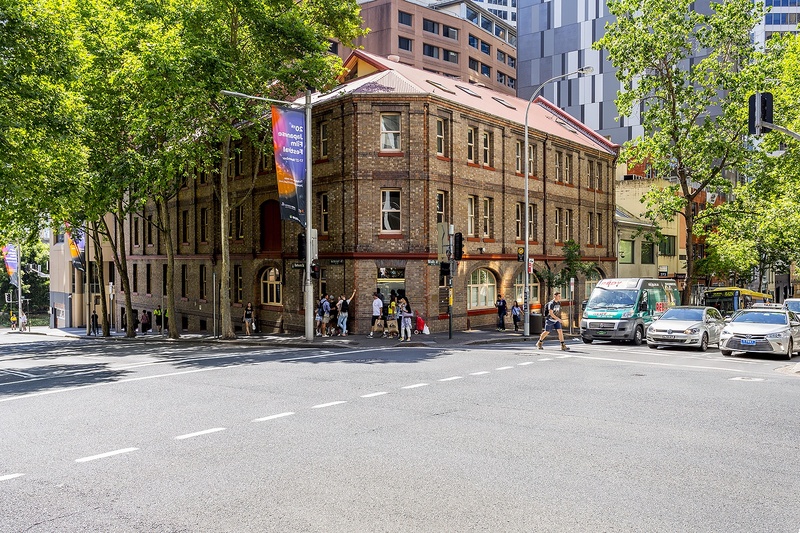 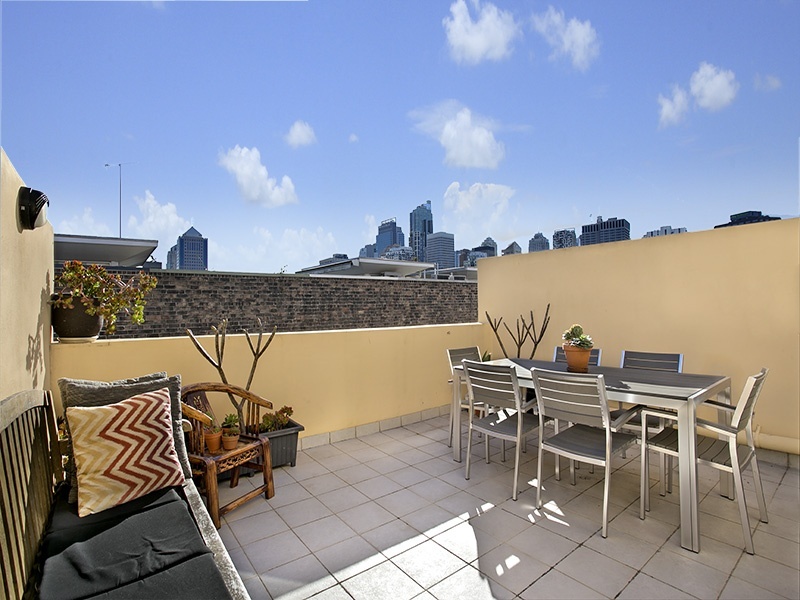 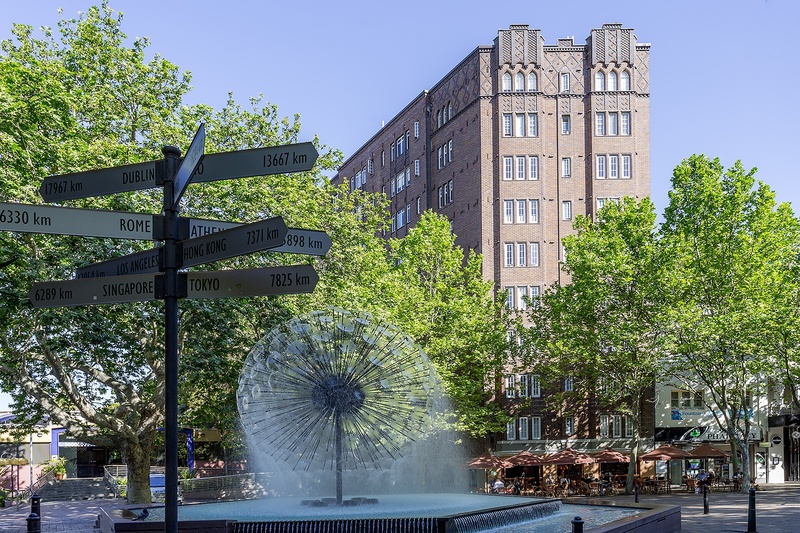 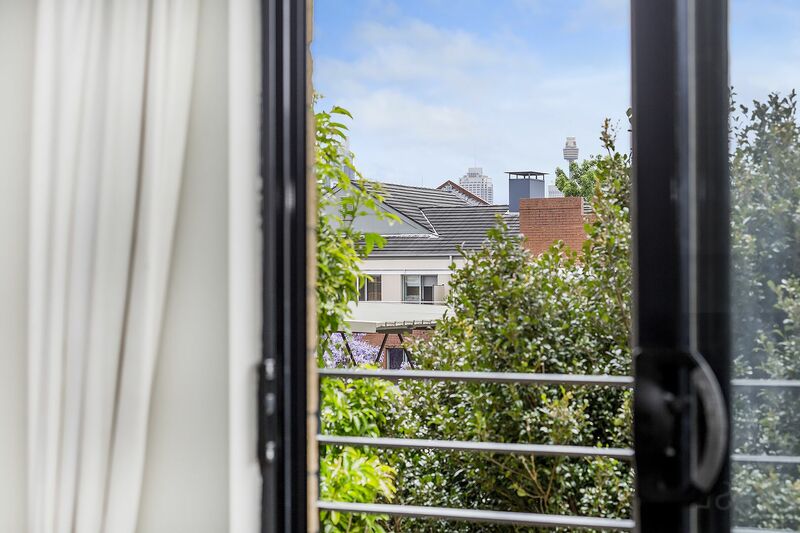 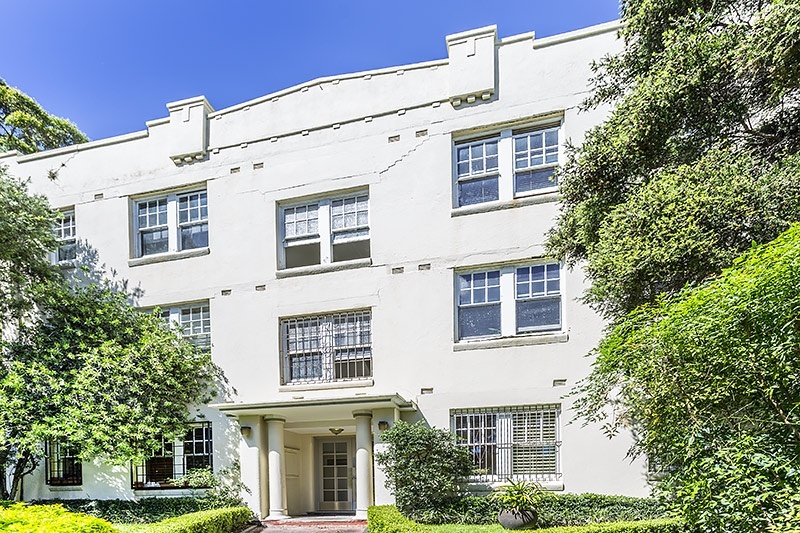 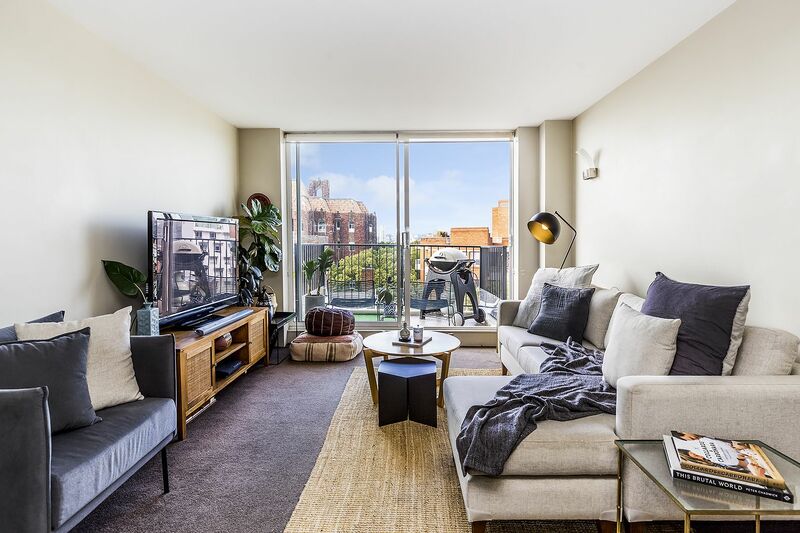 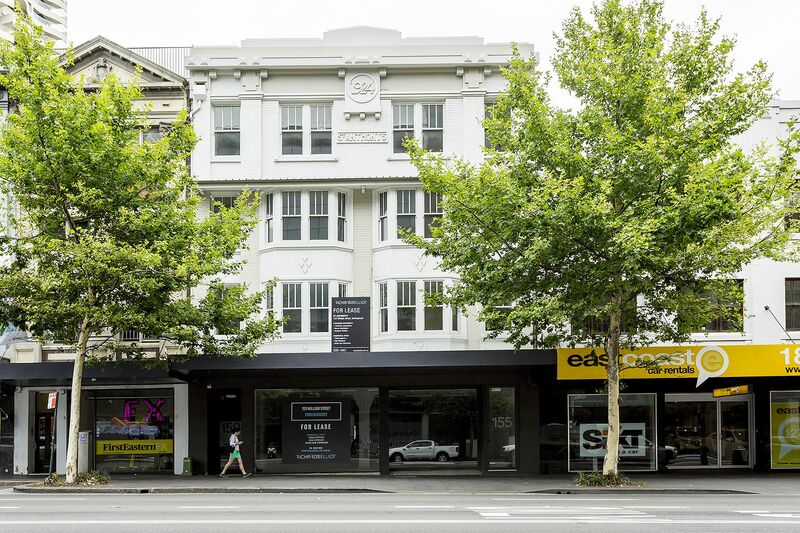 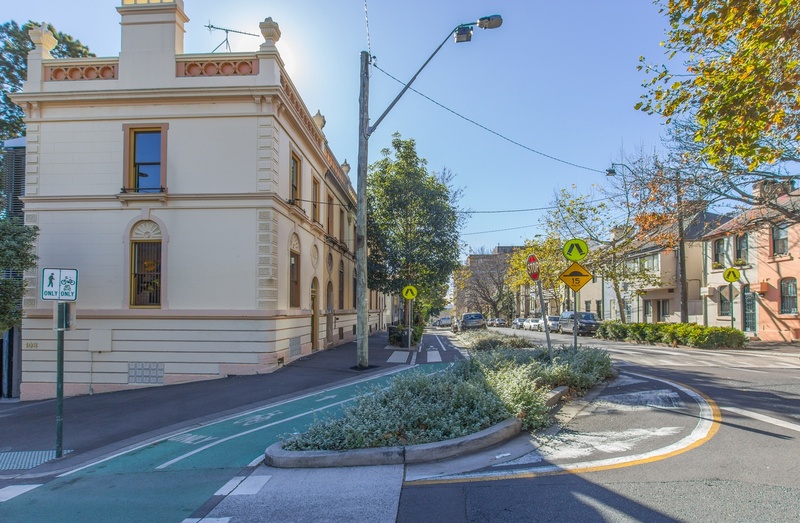 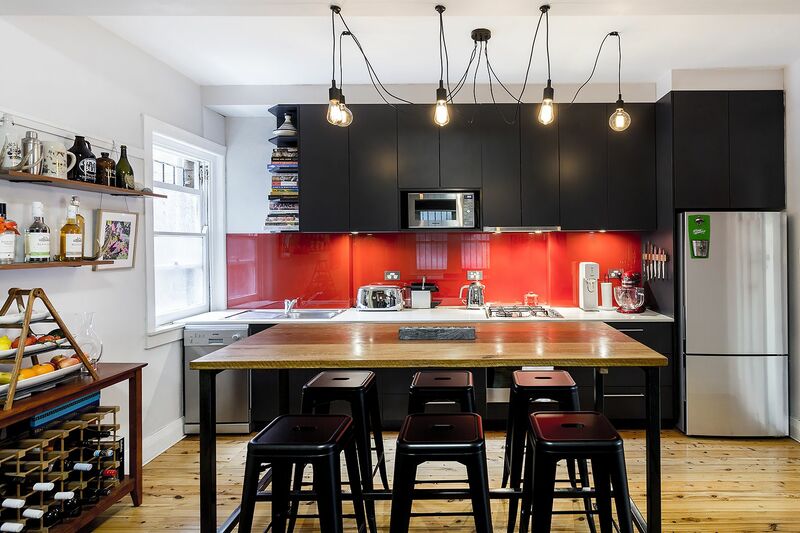 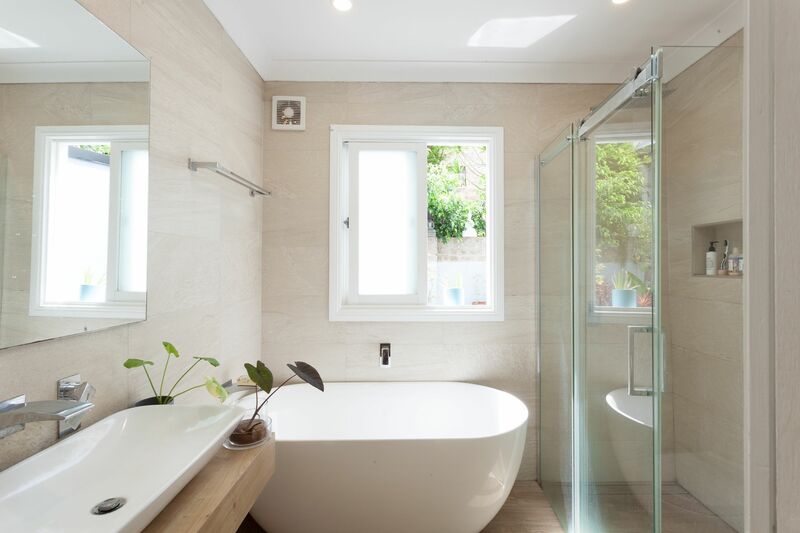 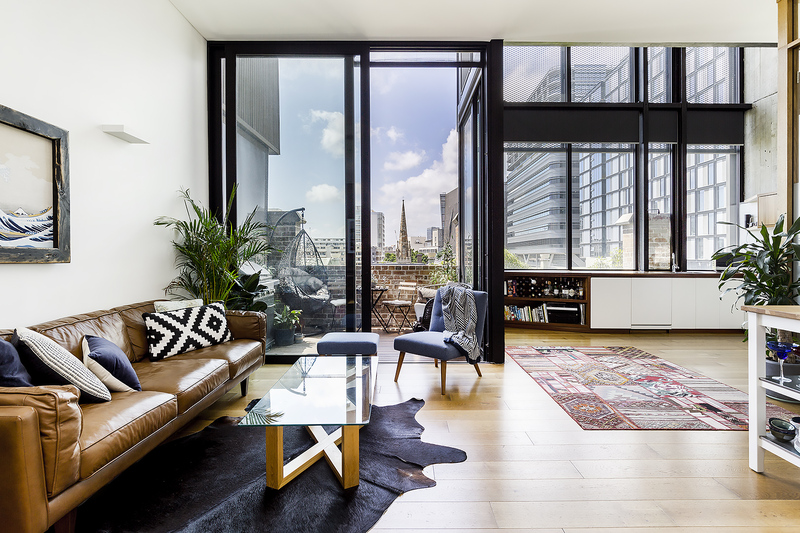 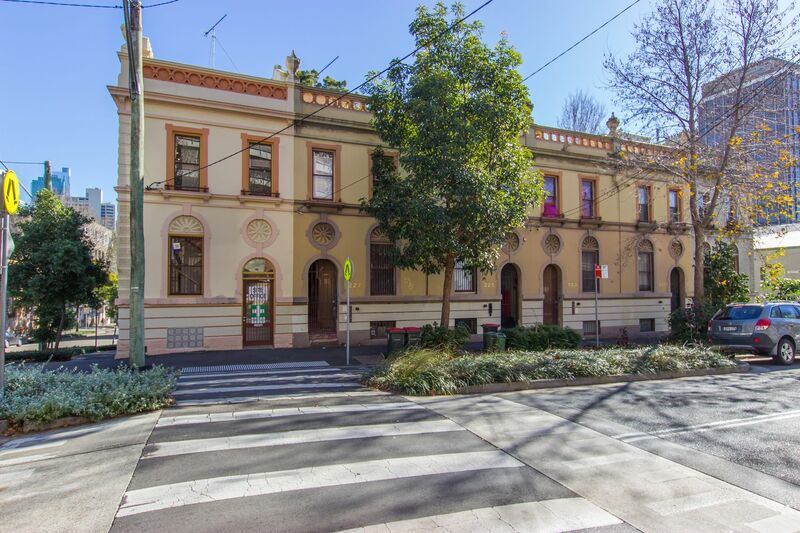 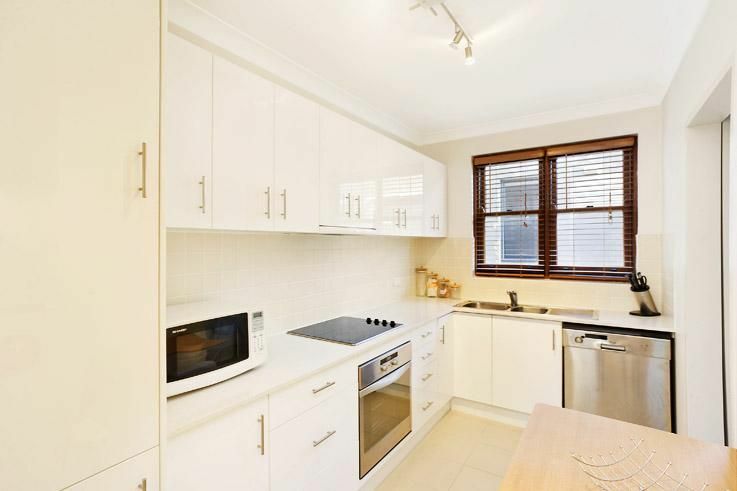 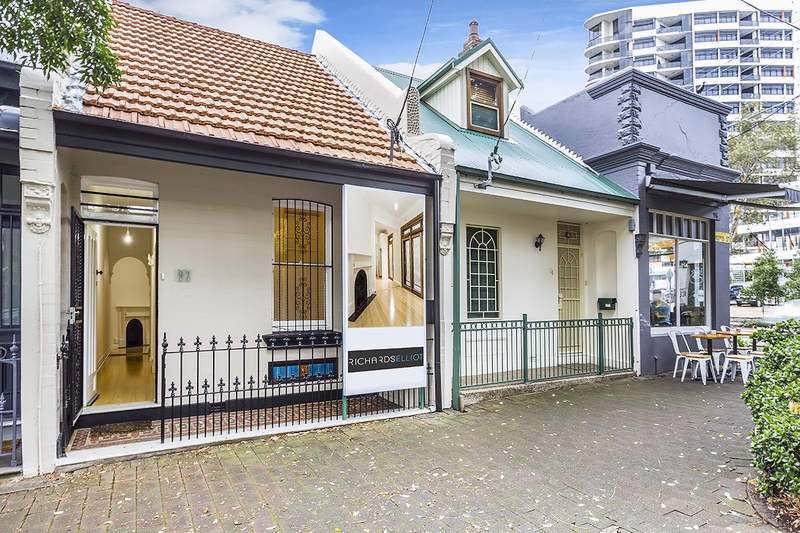 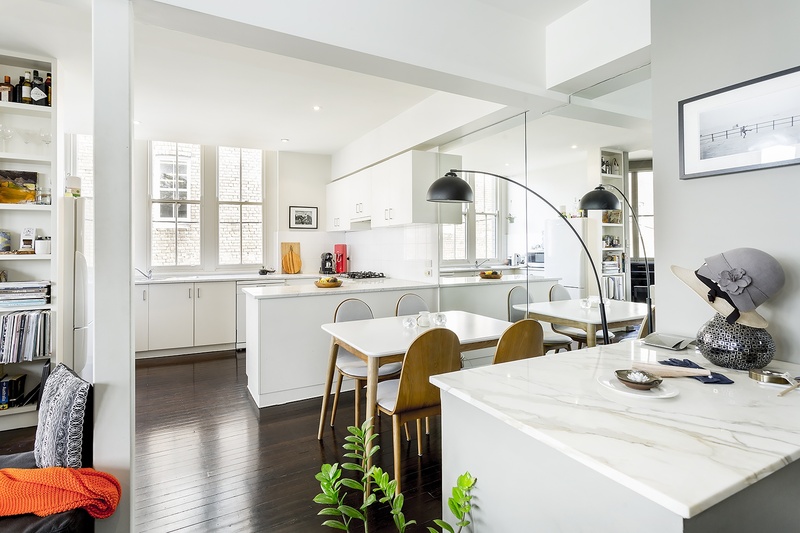 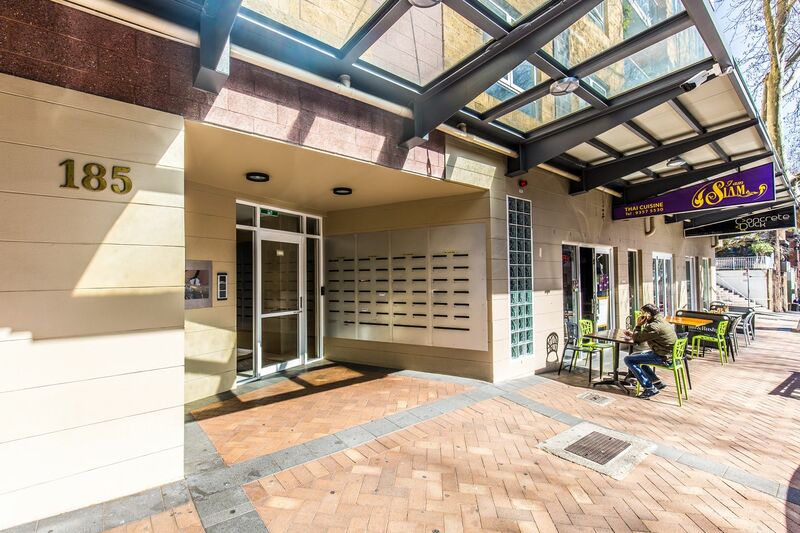 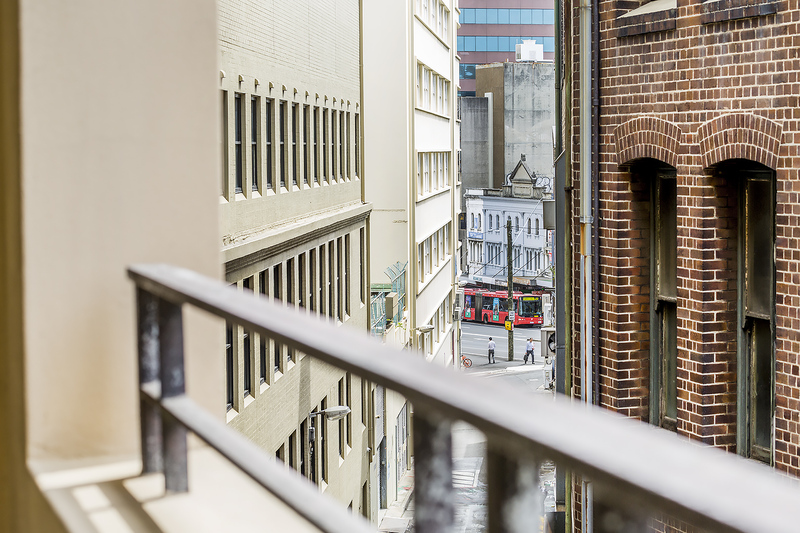 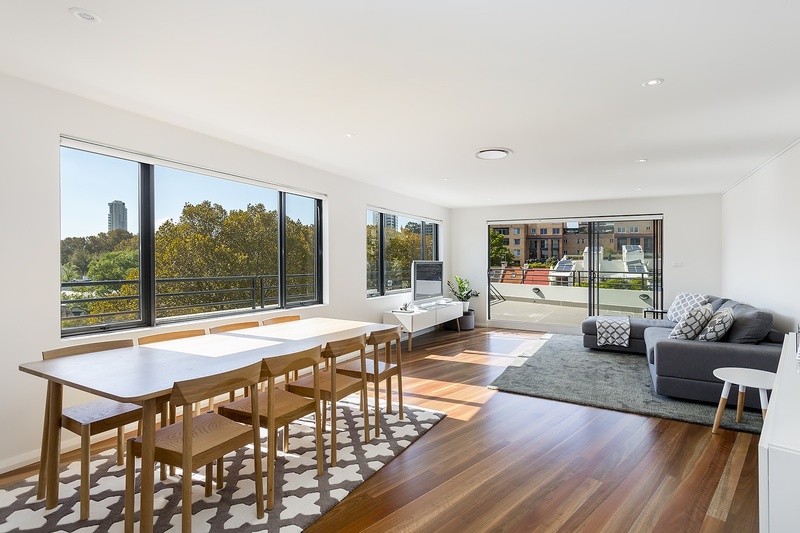 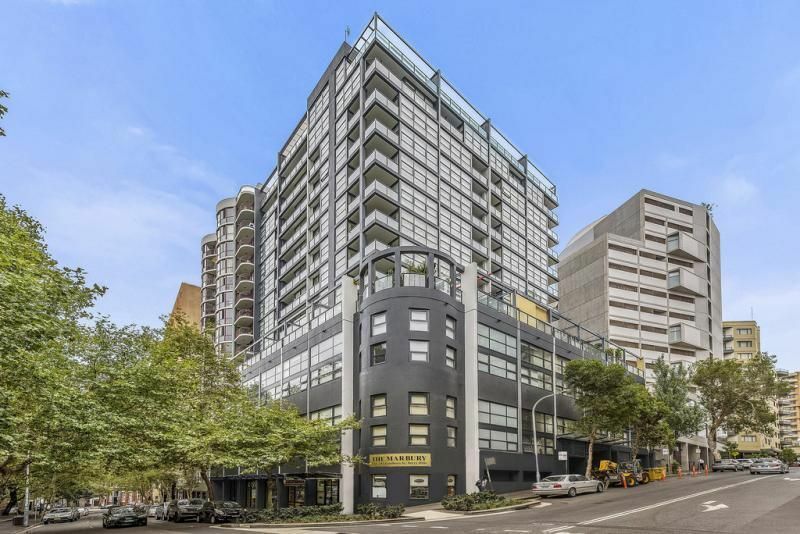 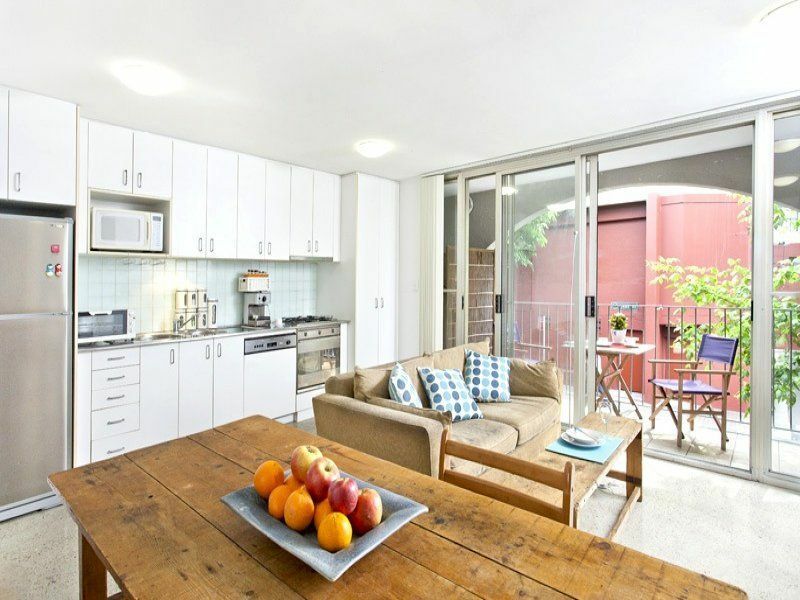 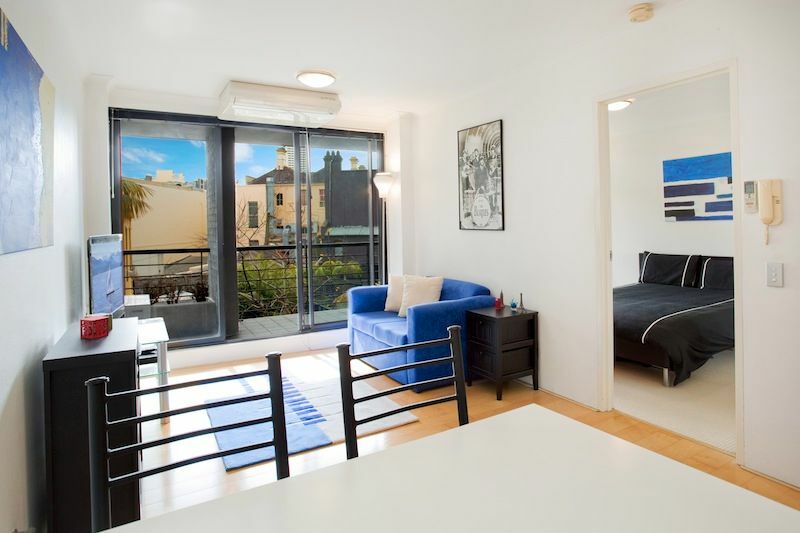 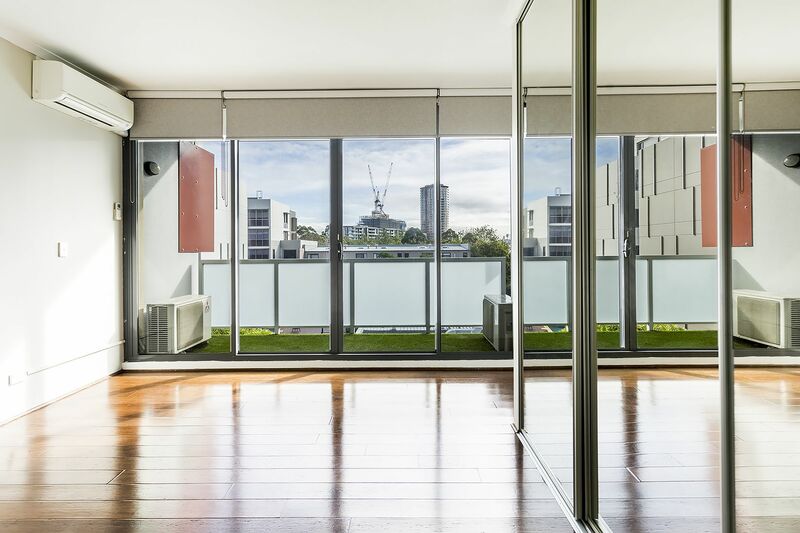 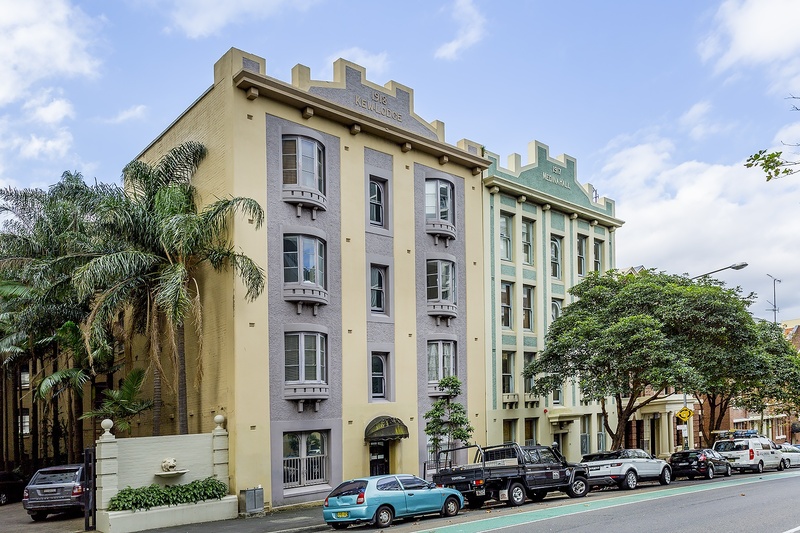 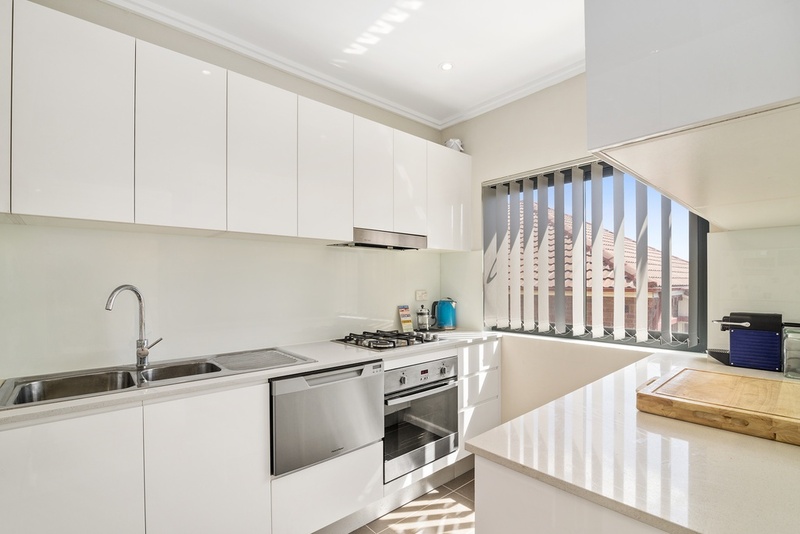 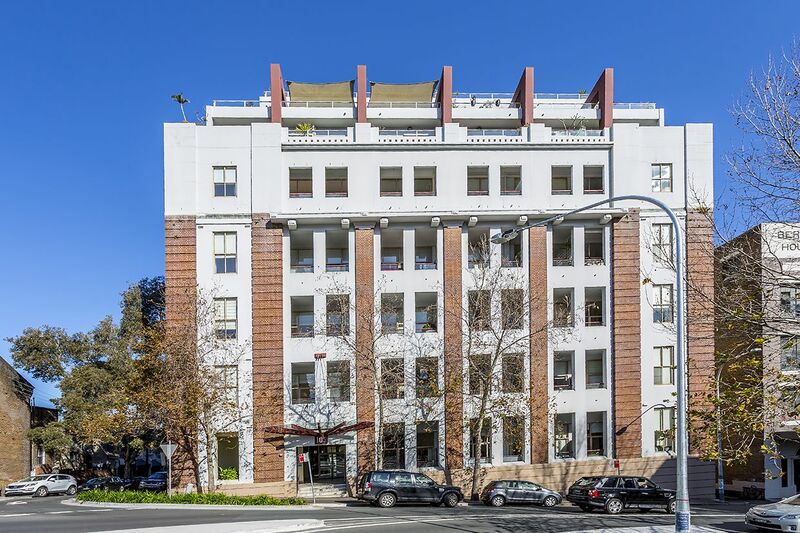 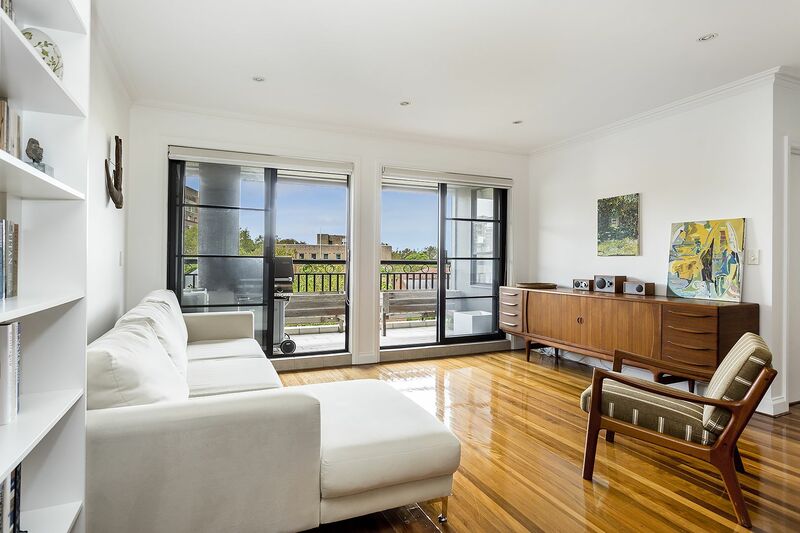 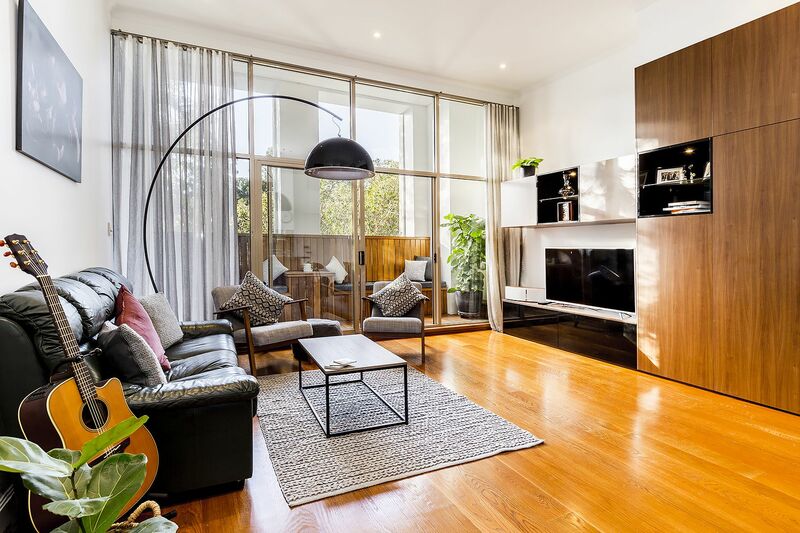 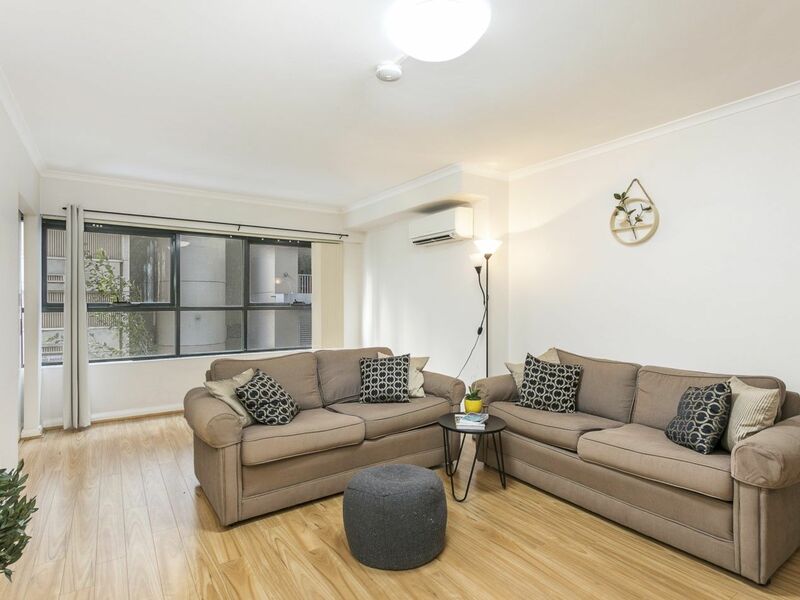 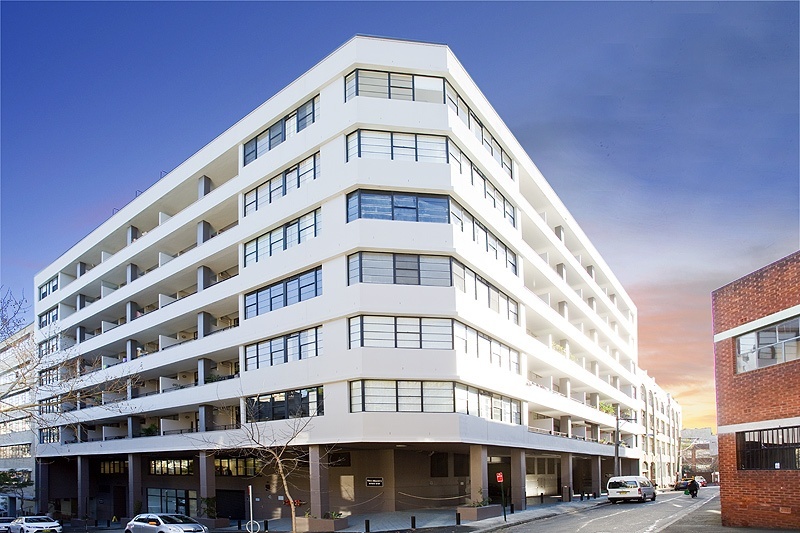 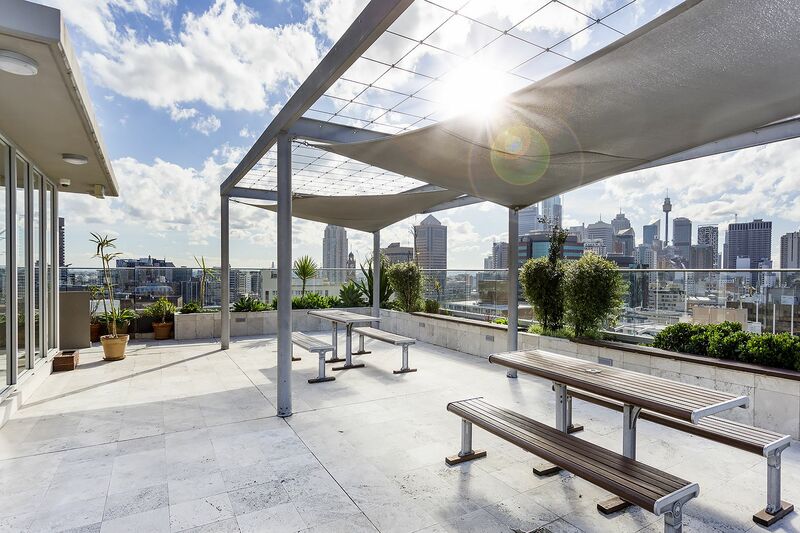 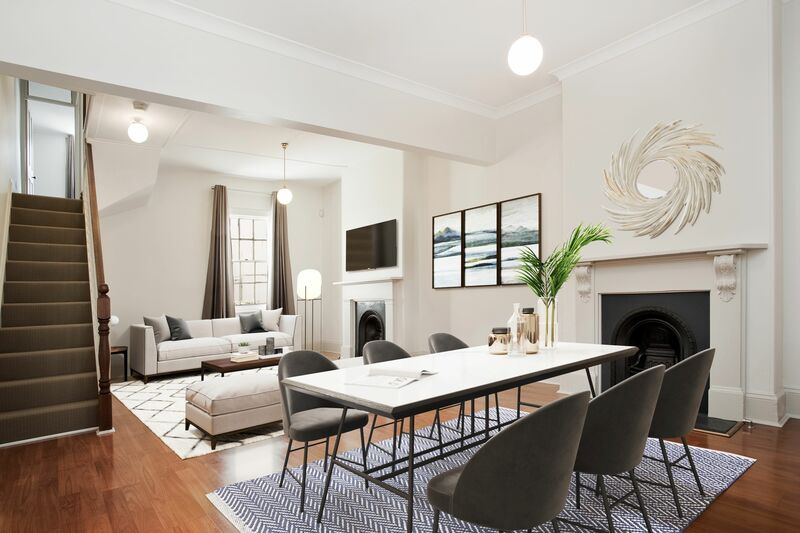 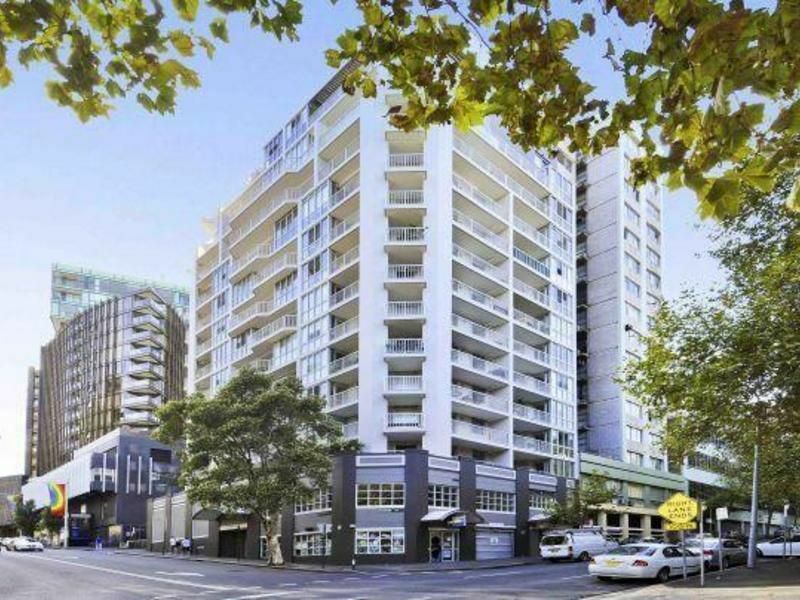 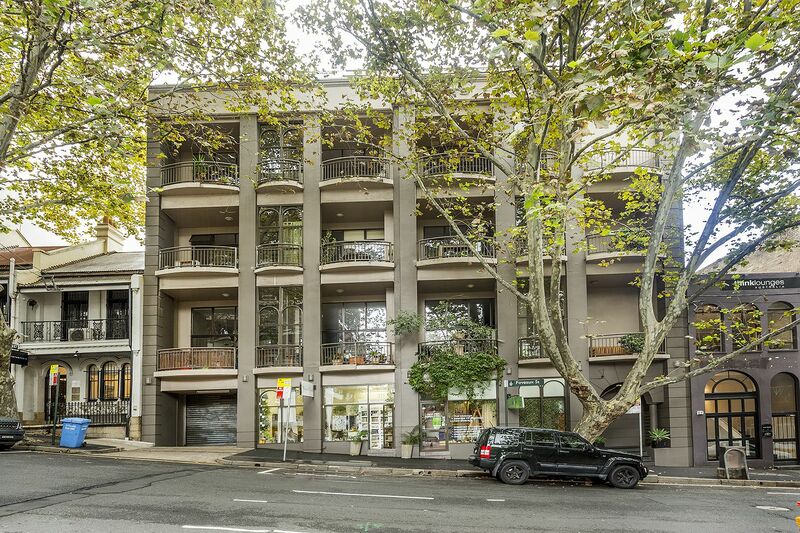 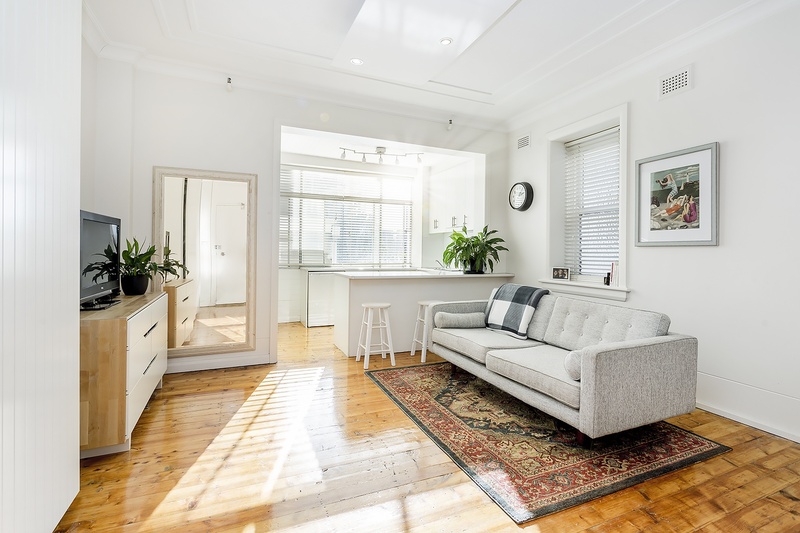 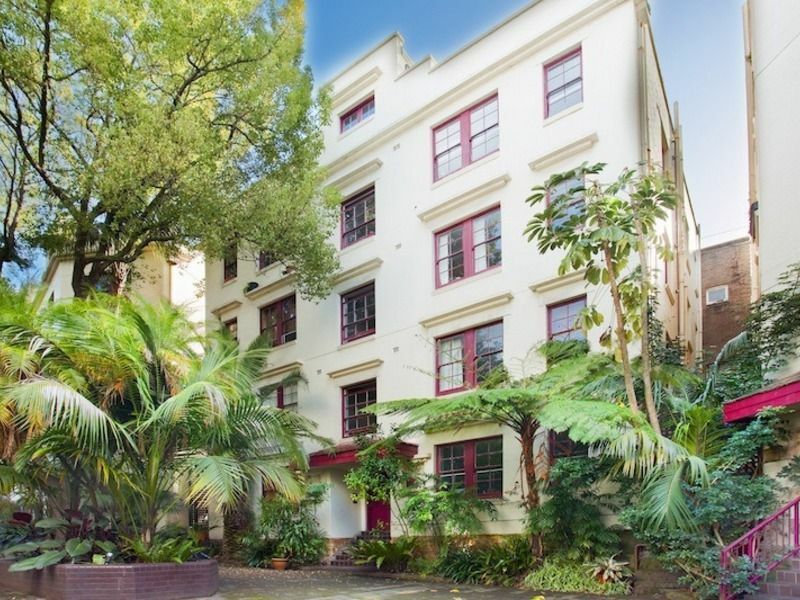 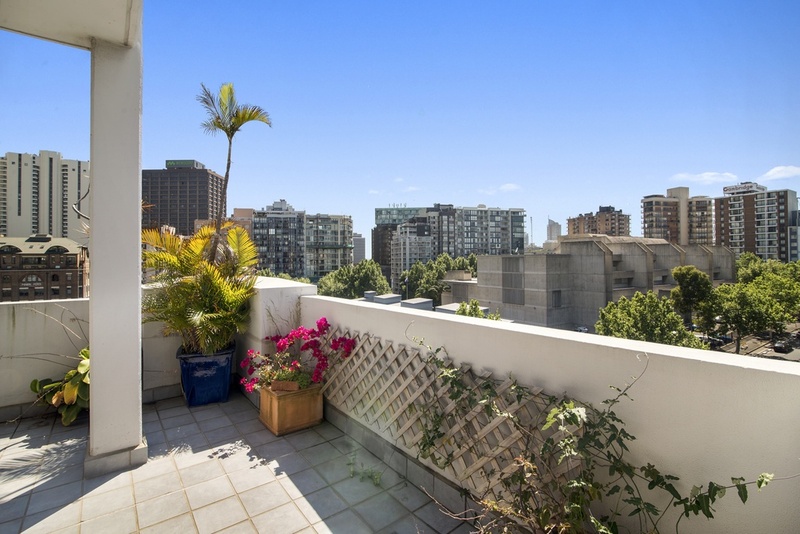 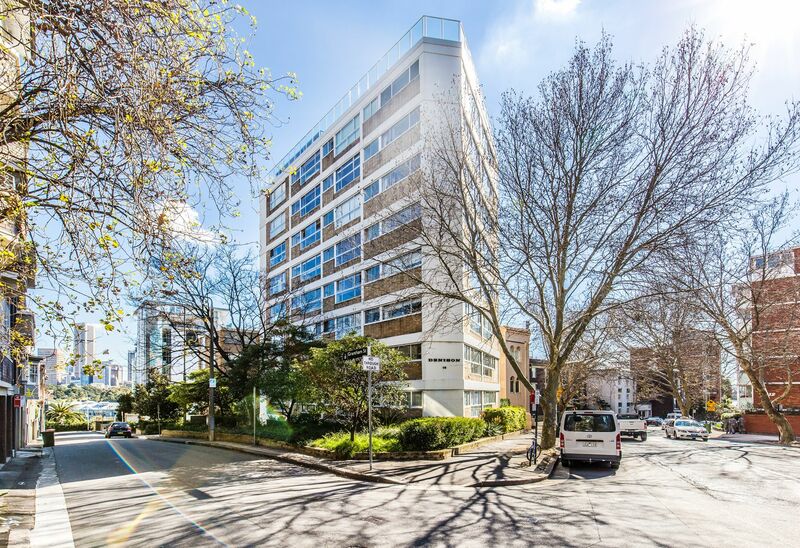 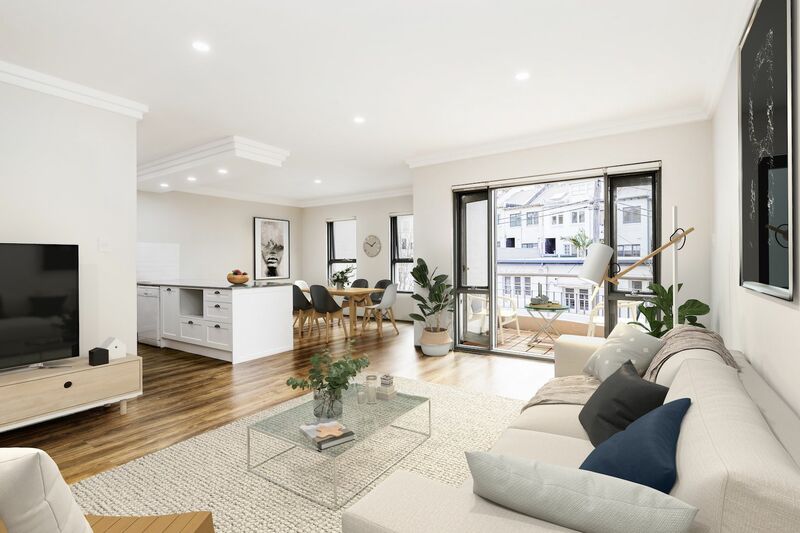 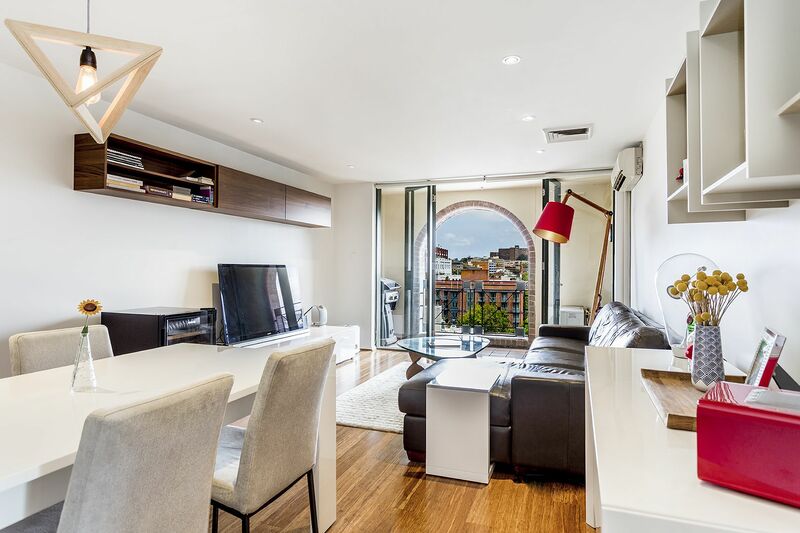 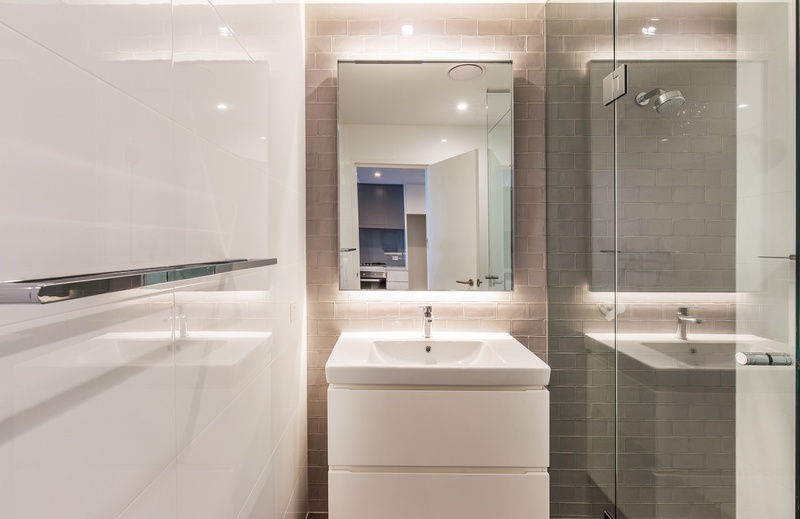 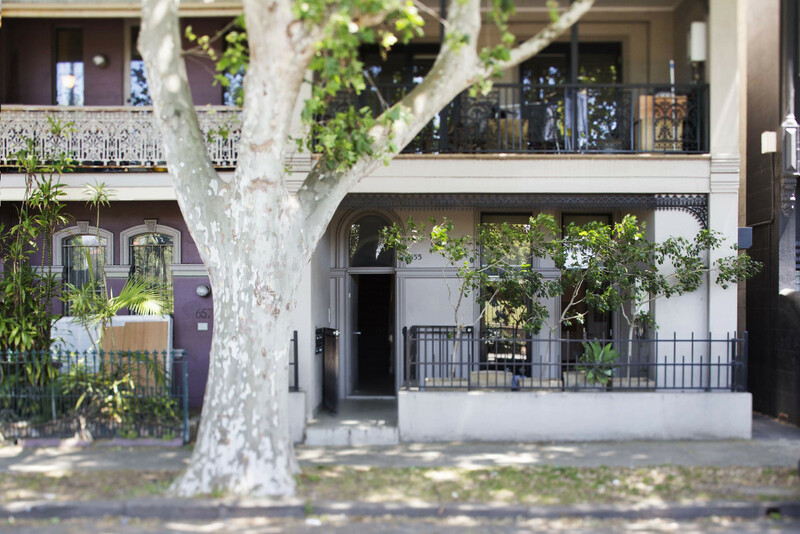 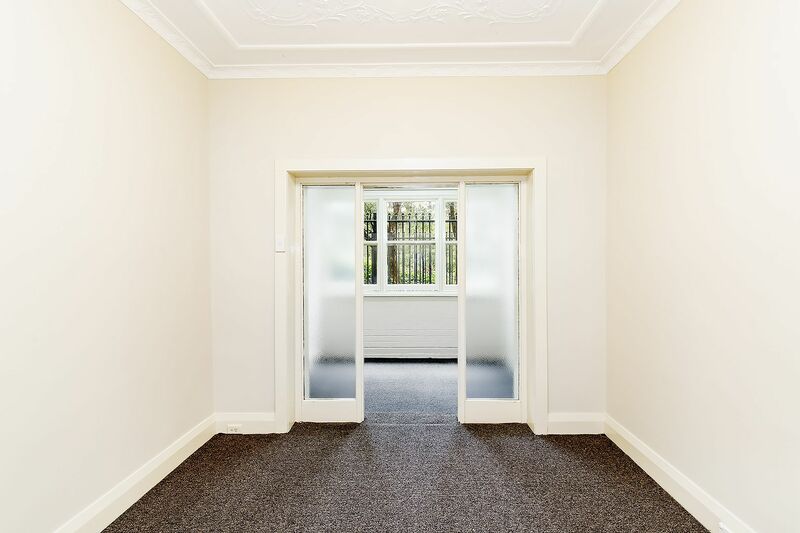 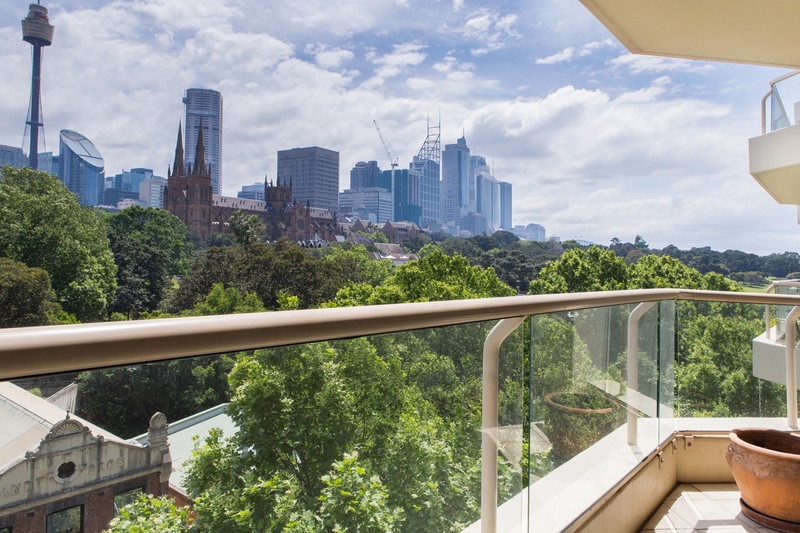 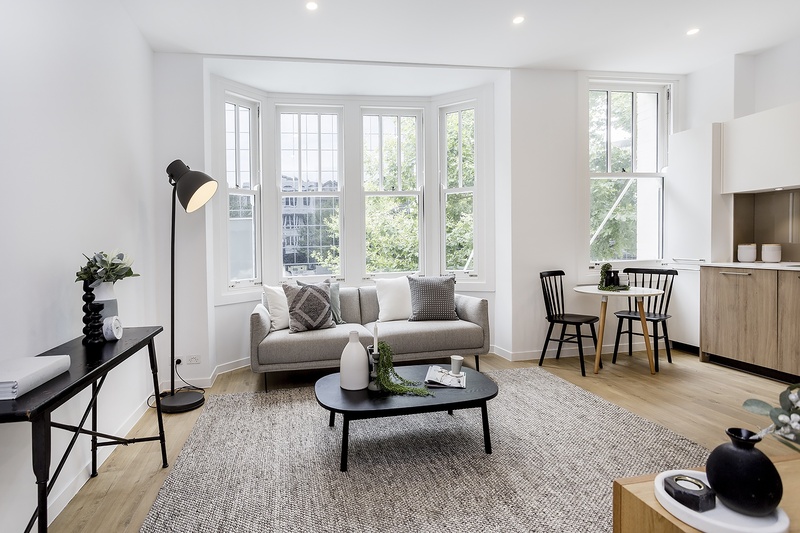 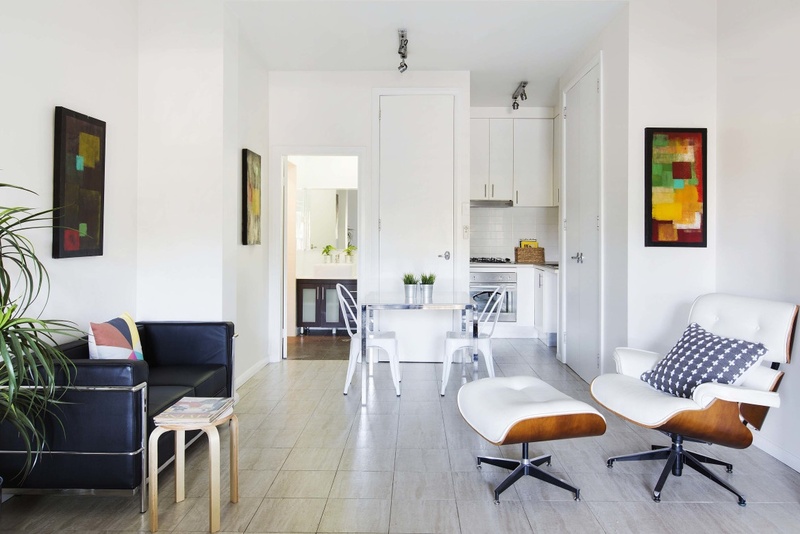 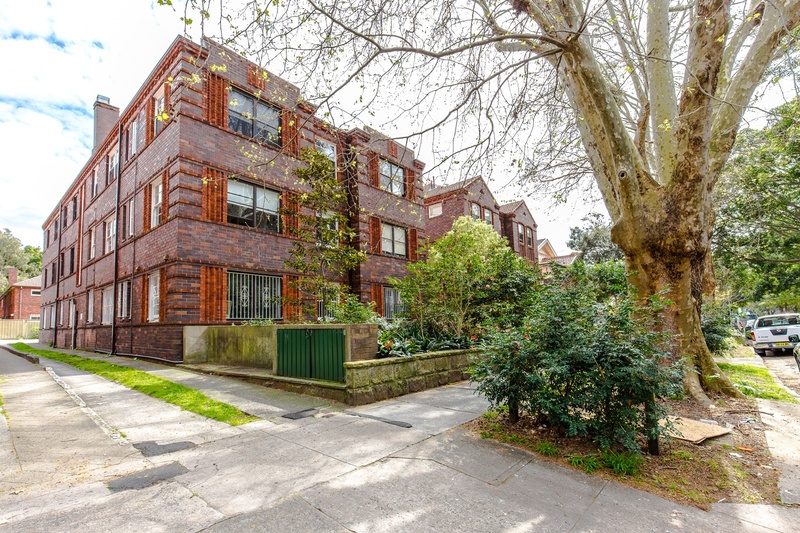 Located in the ‘Manhattan’ building just a short stroll to the CBD and some of the inner-city’s hottest spots, this fantastic apartment offers a large, well appointed kitchen with generous bench space, dishwasher and gas cooking. 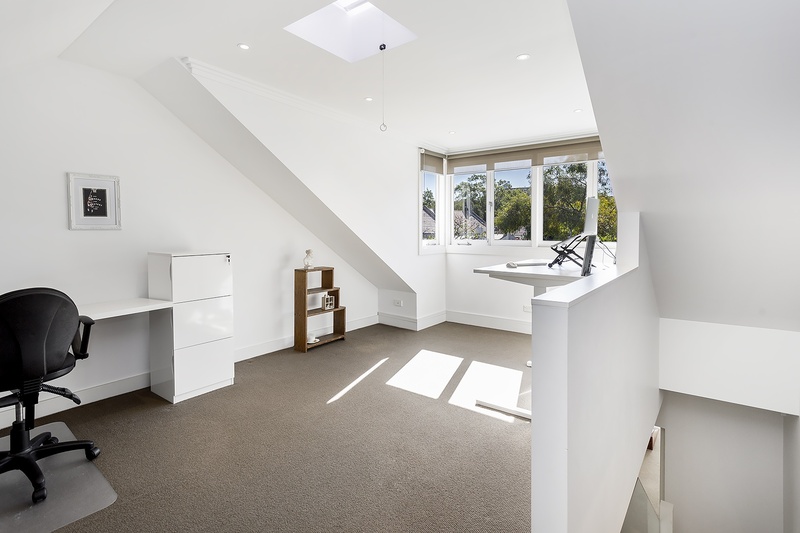 It also features separate study/sleeping alcove. 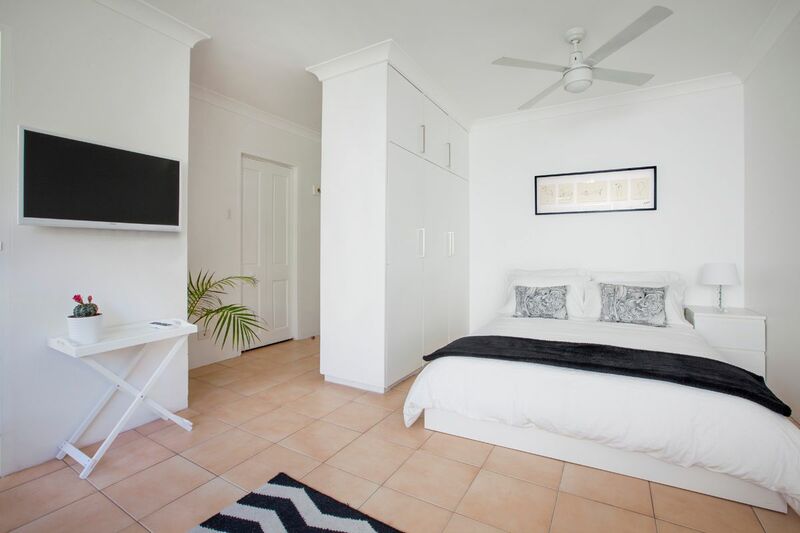 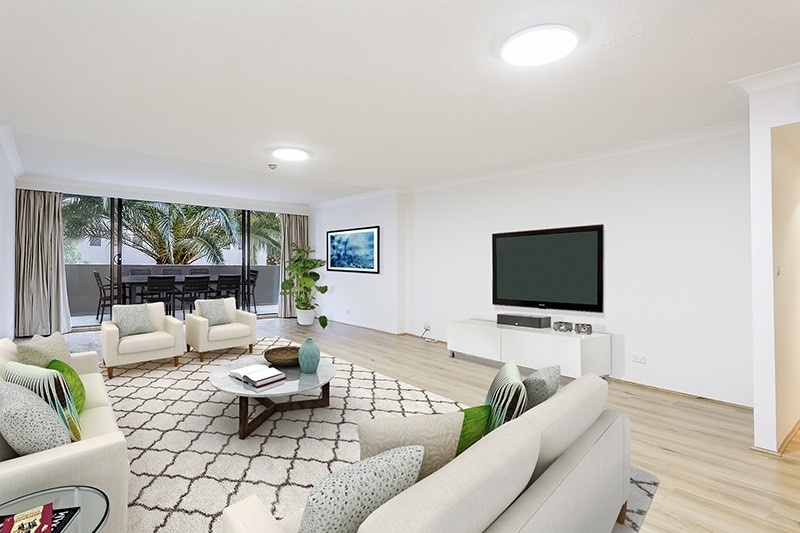 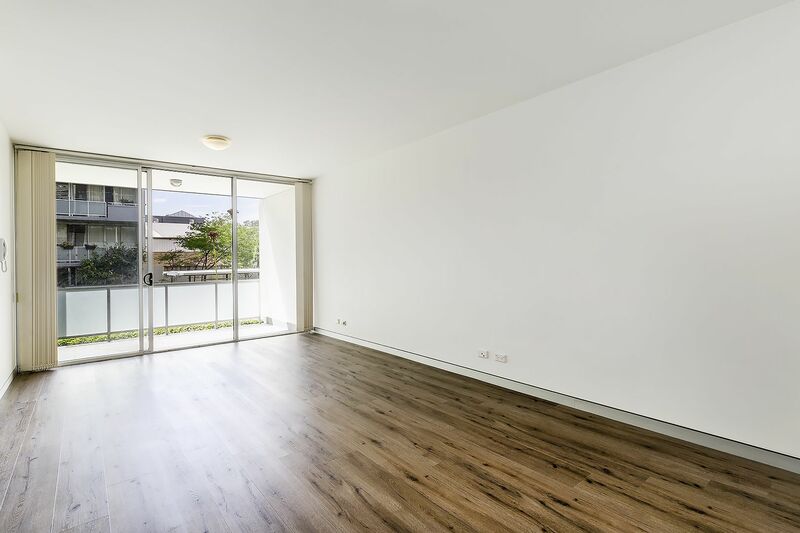 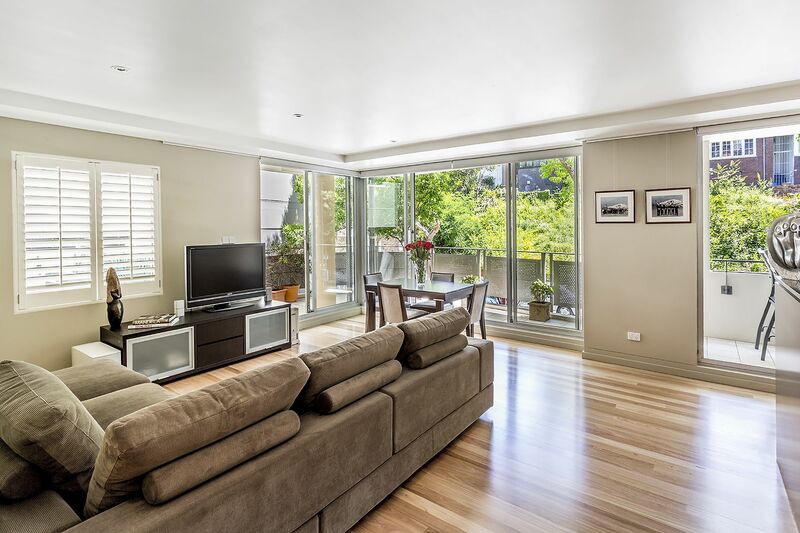 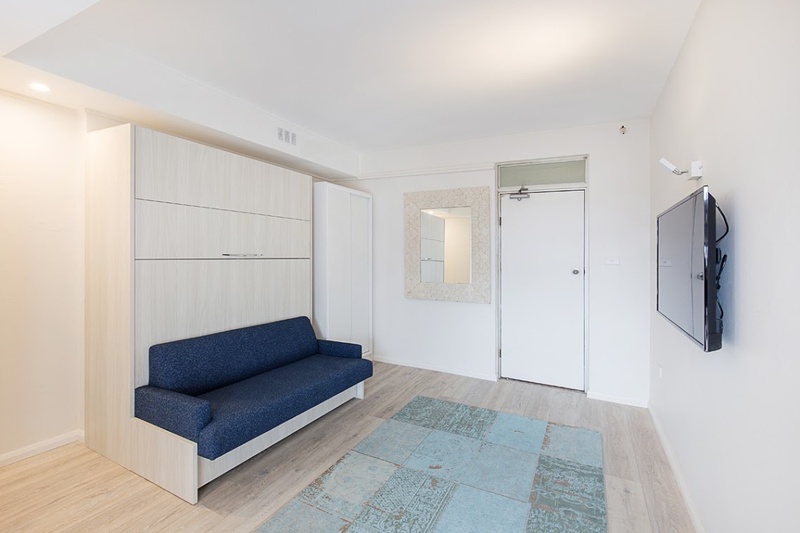 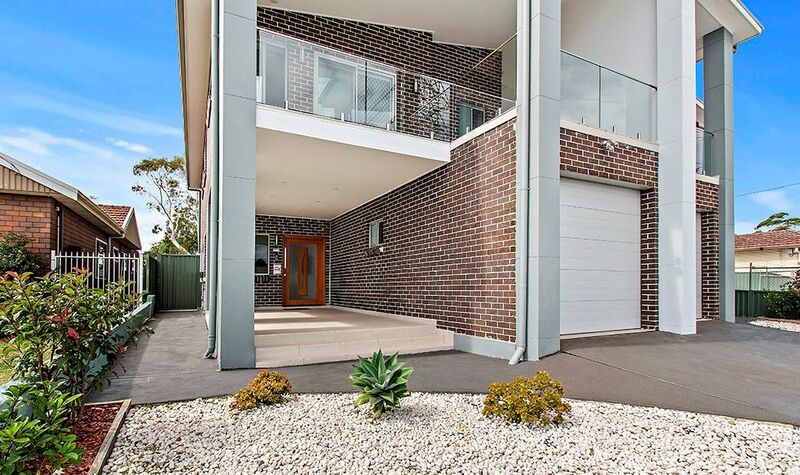 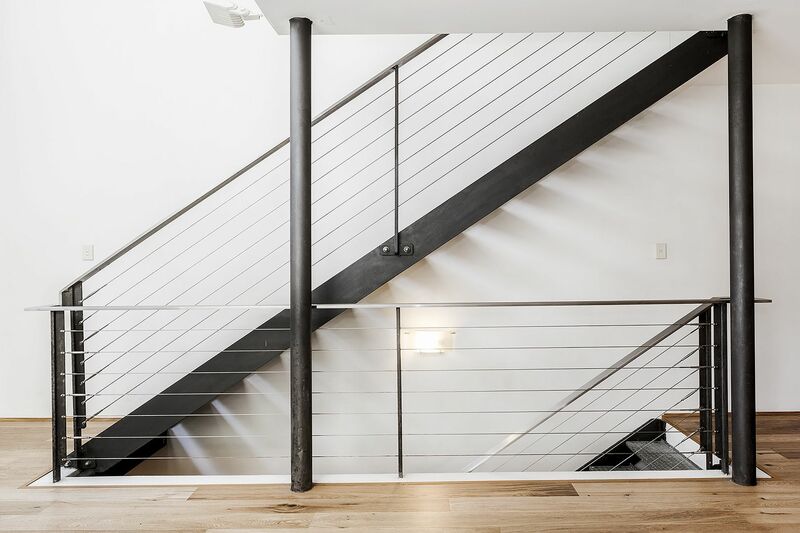 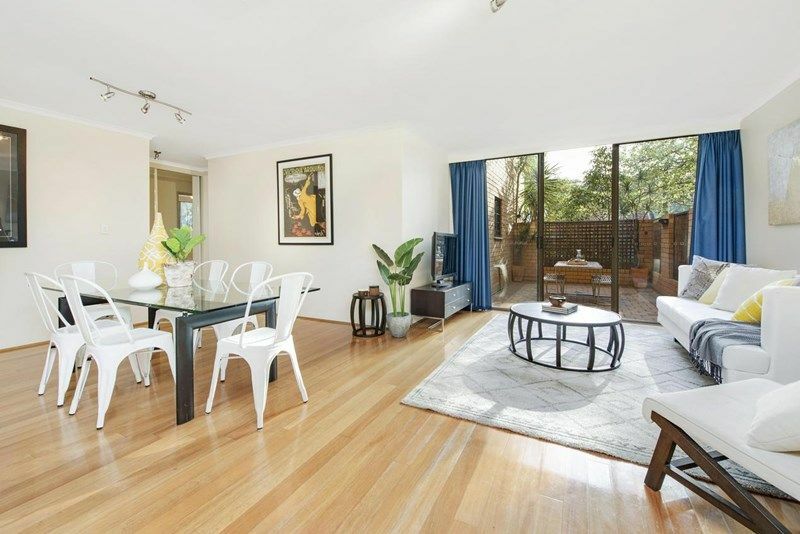 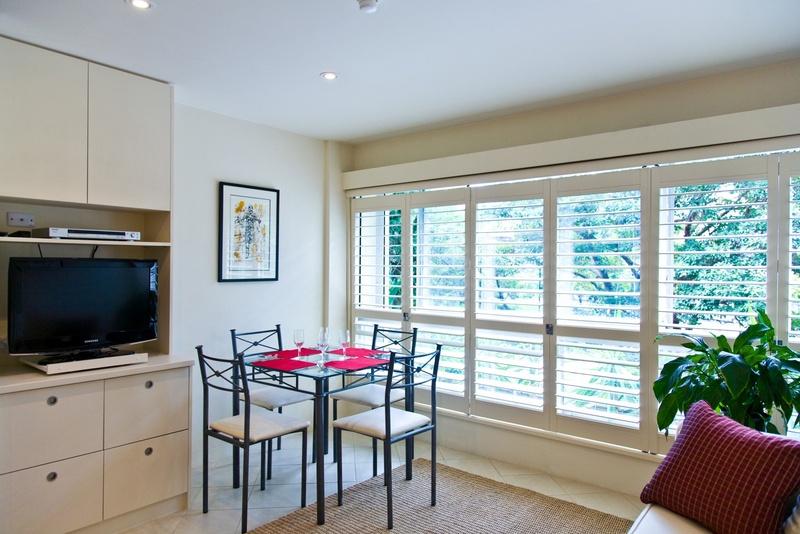 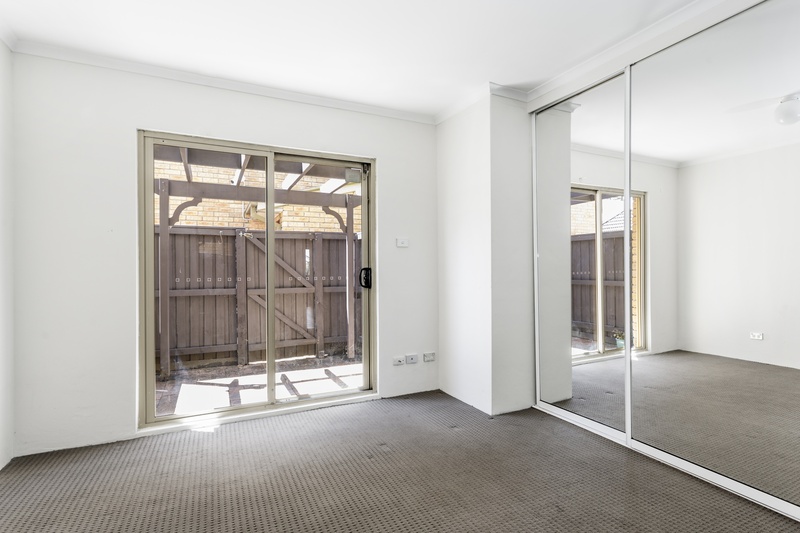 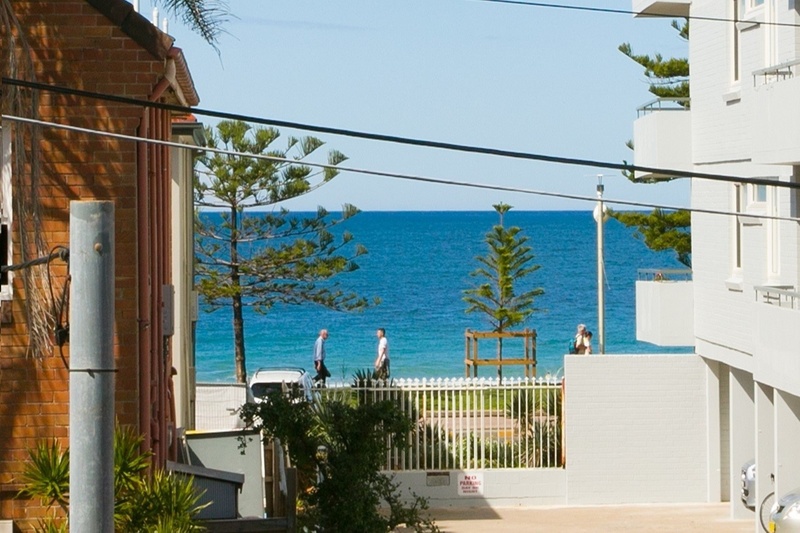 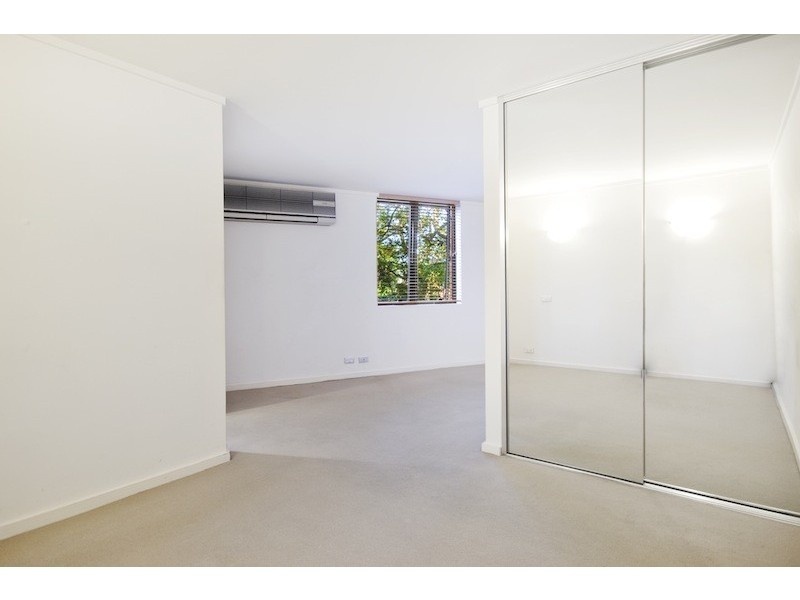 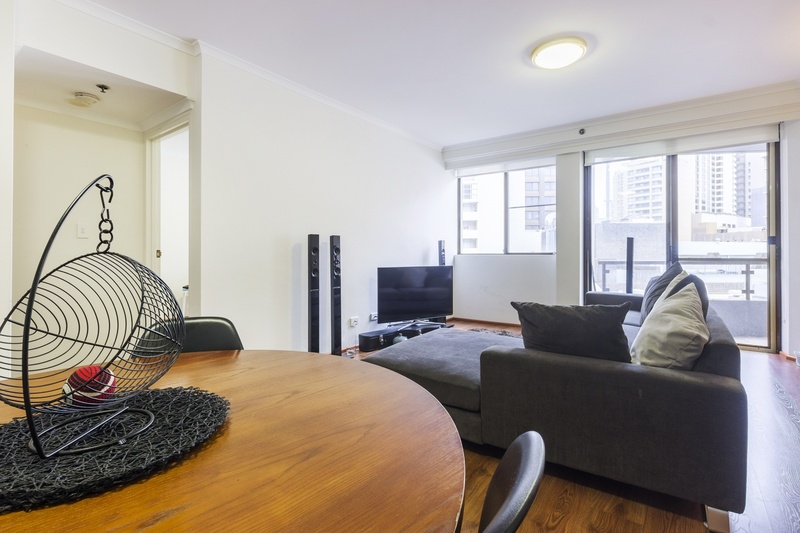 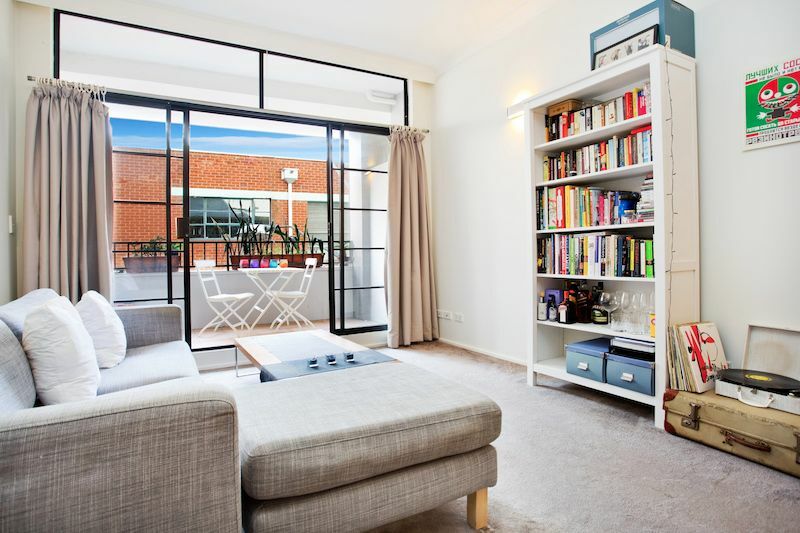 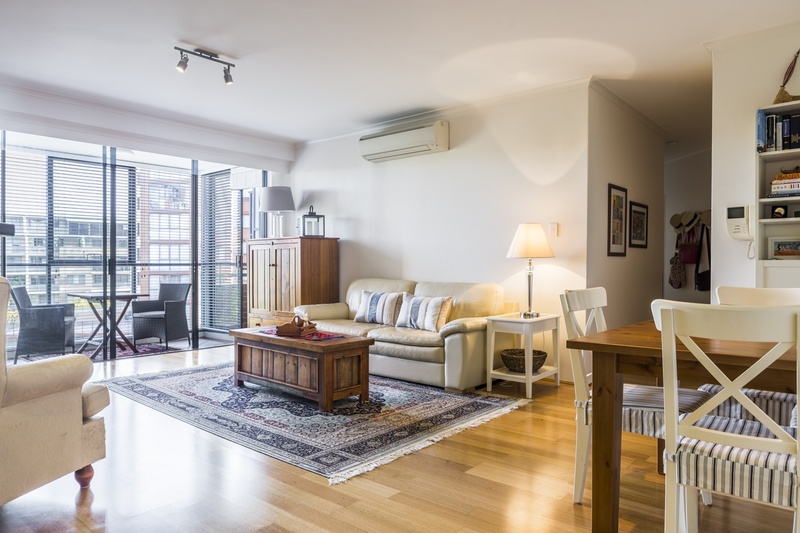 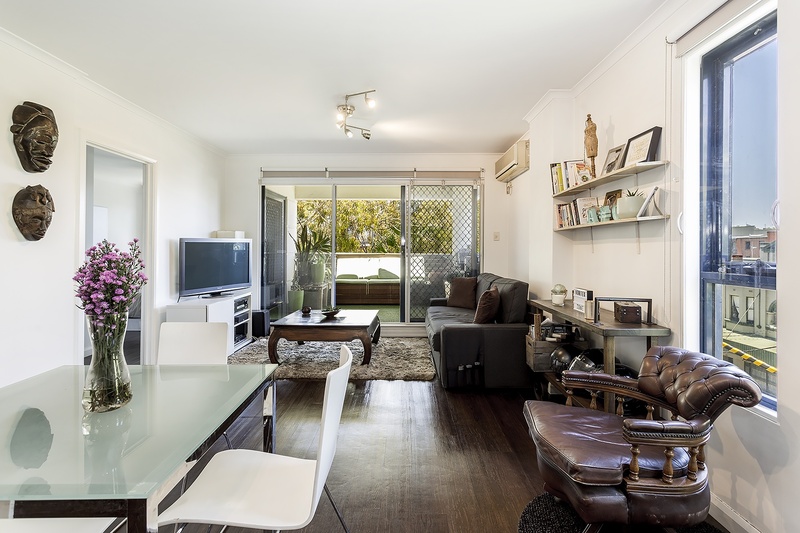 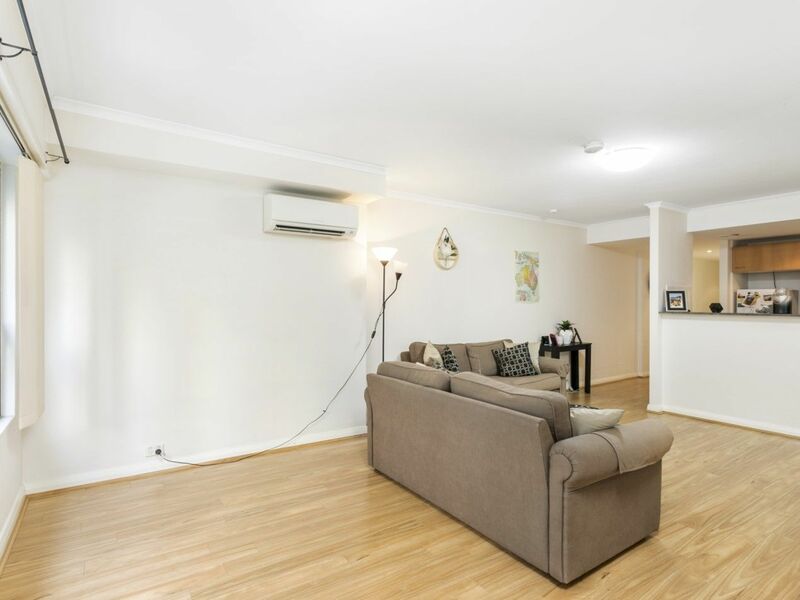 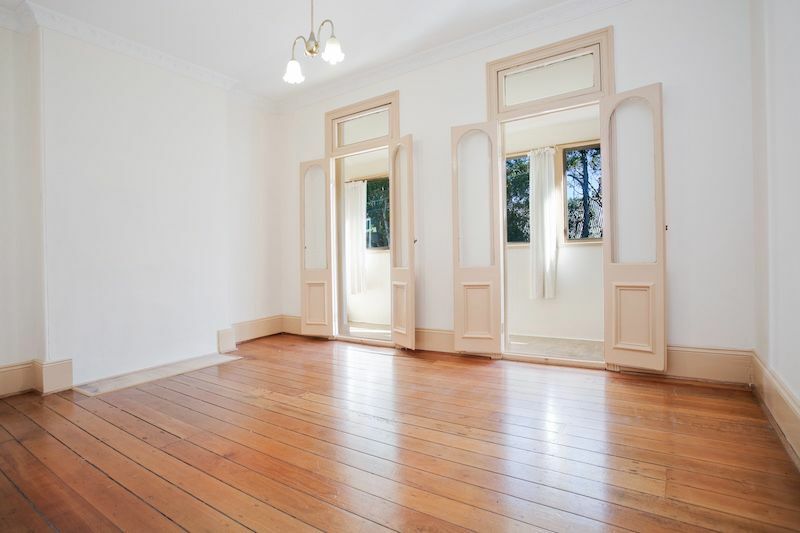 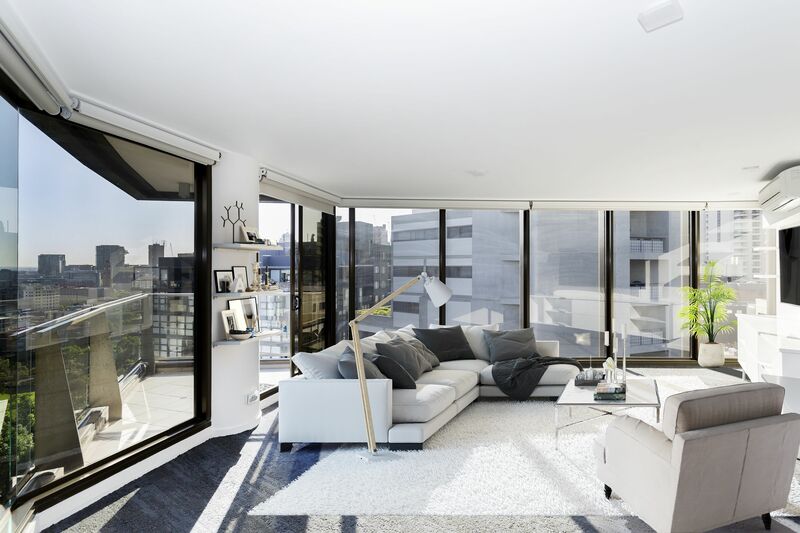 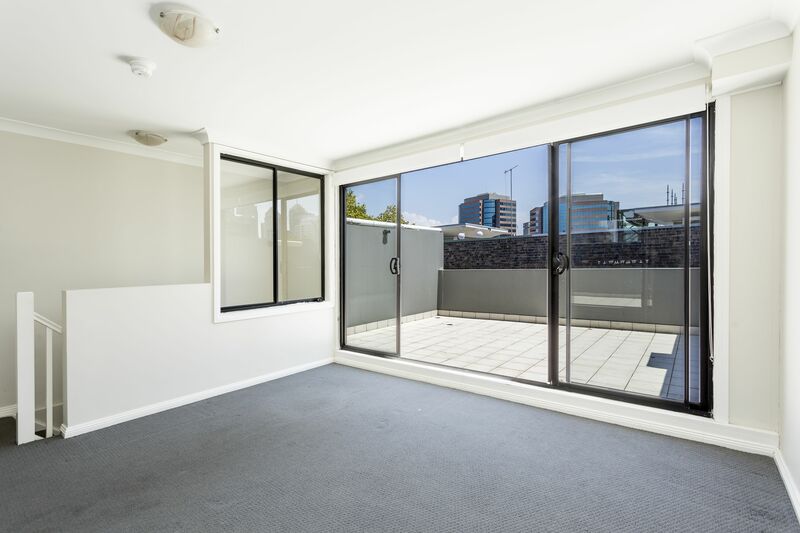 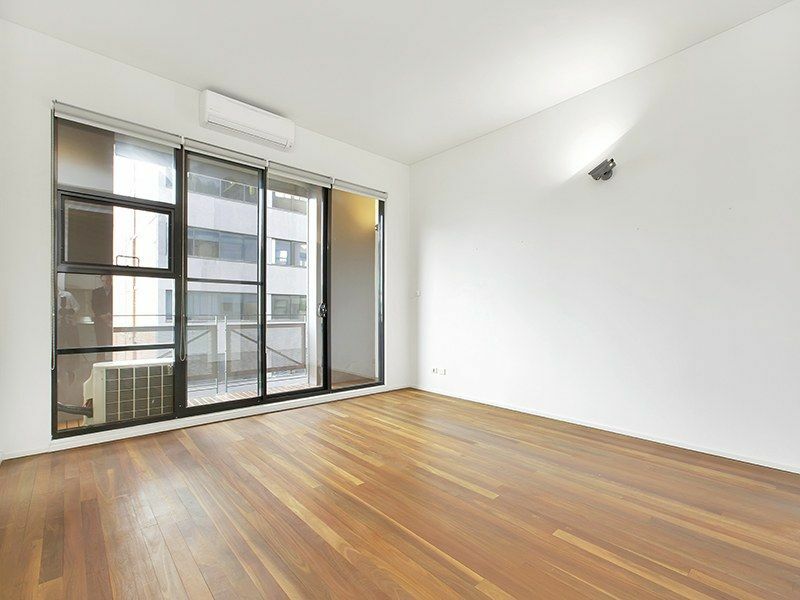 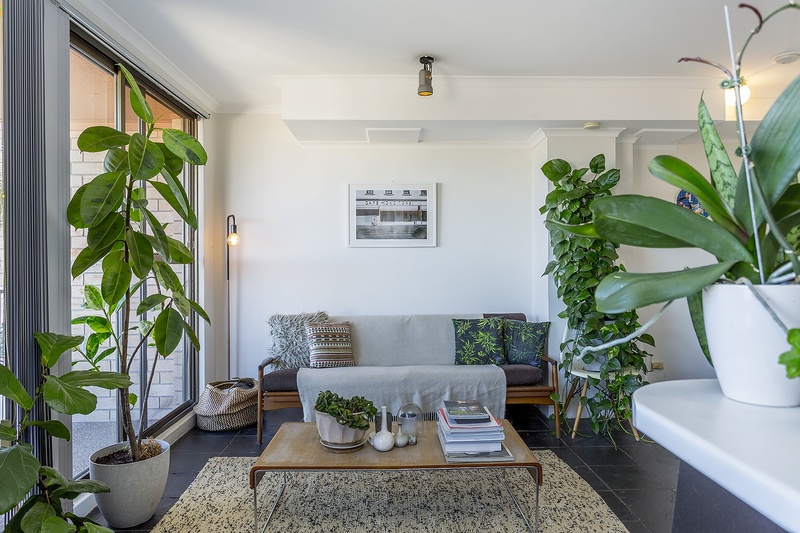 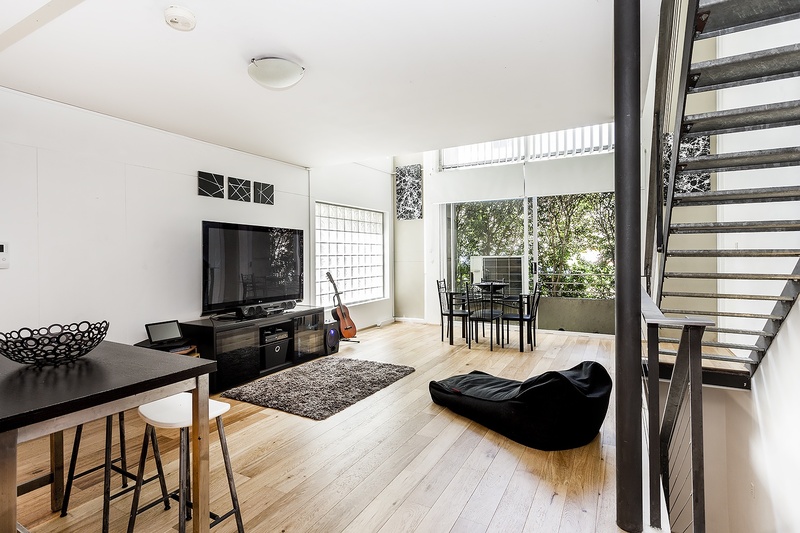 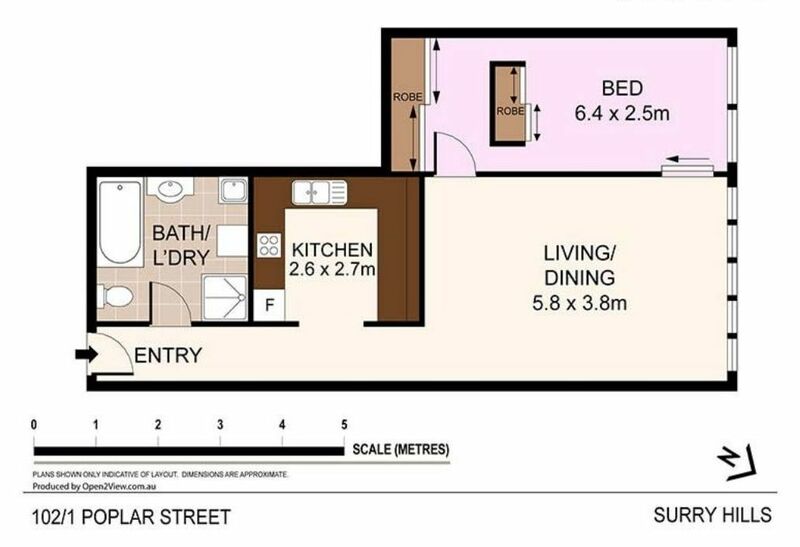 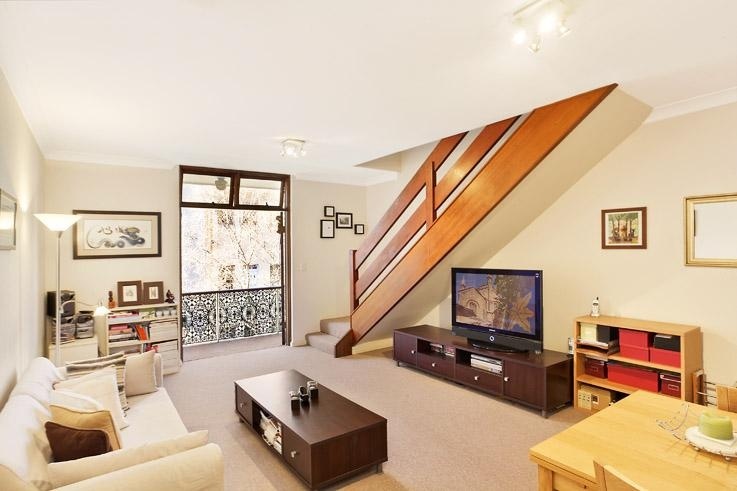 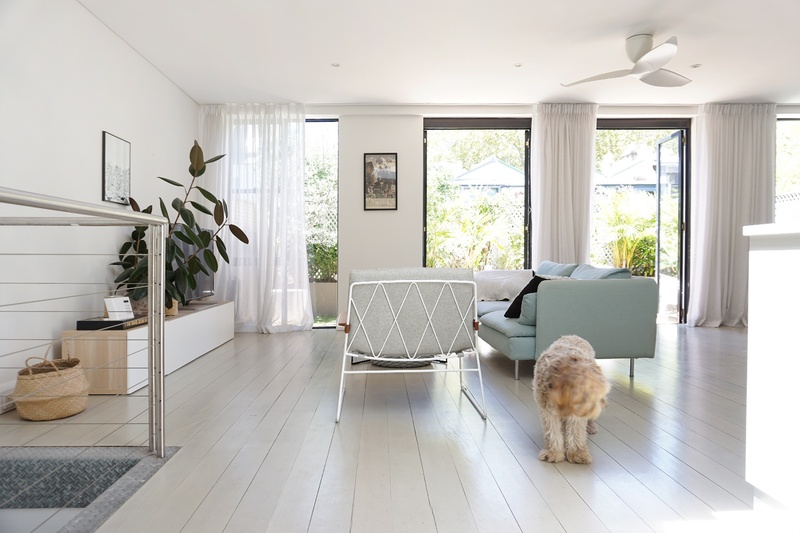 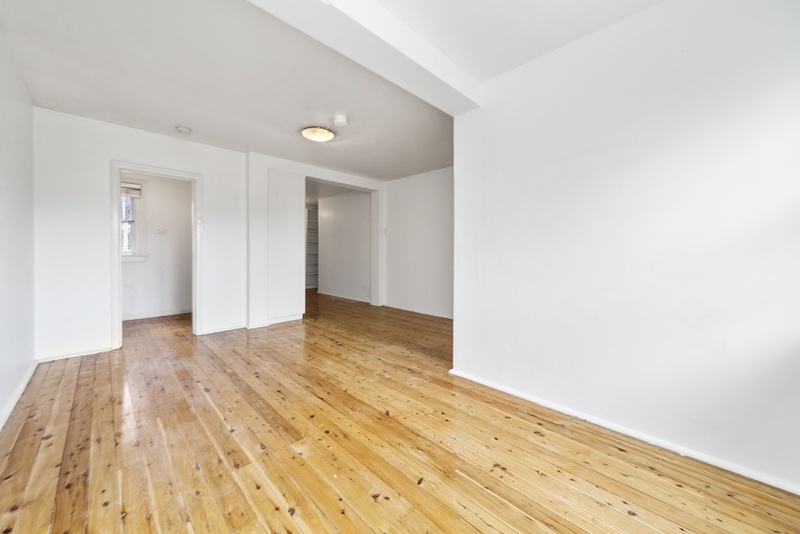 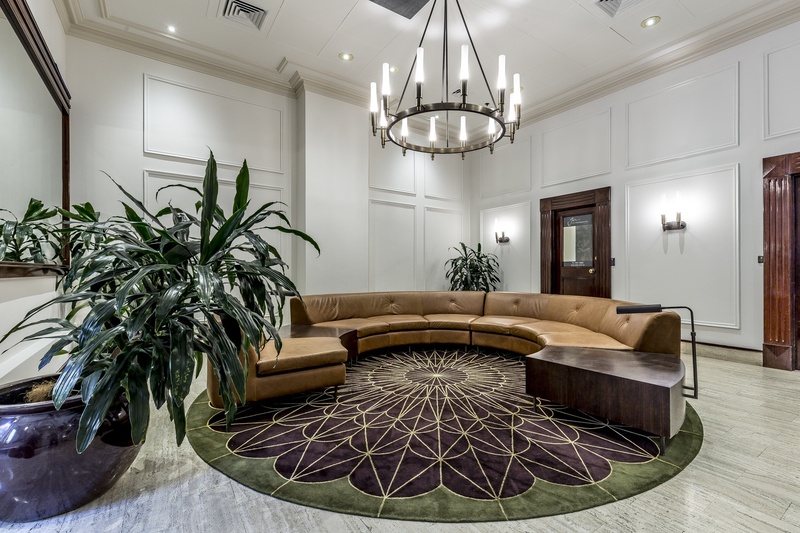 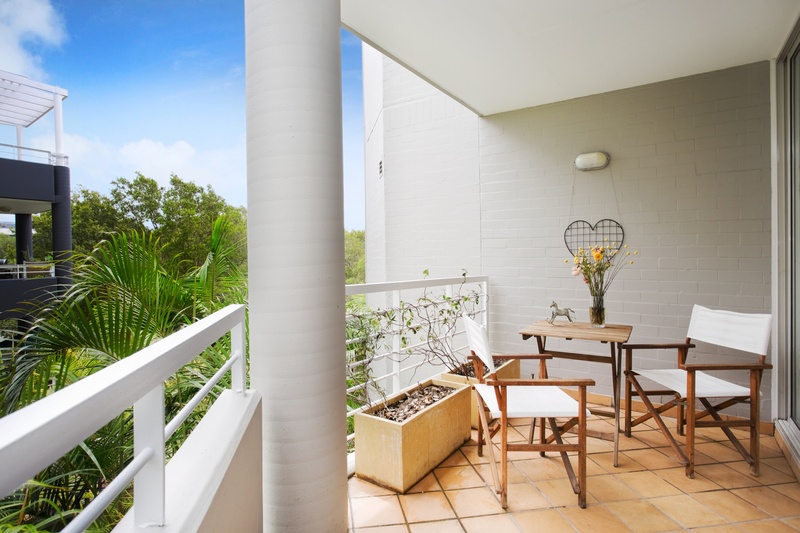 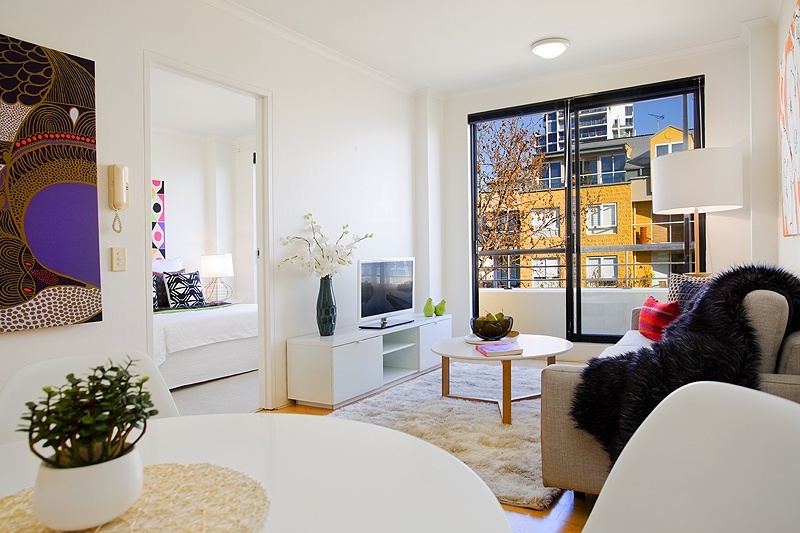 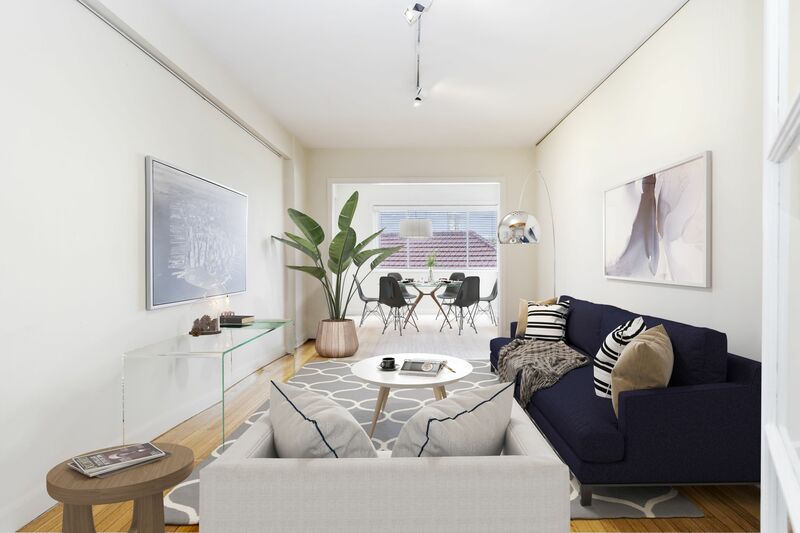 The apartment enjoys plenty of natural light and a very spacious living area. 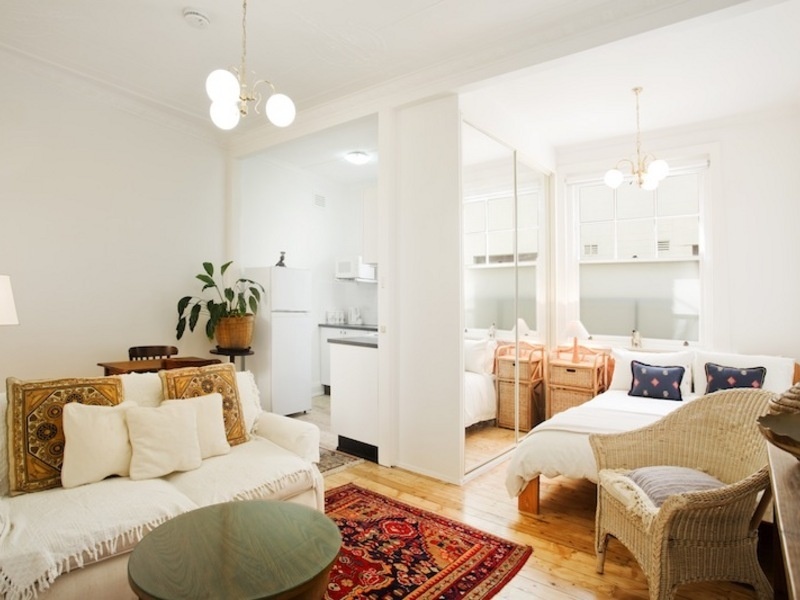 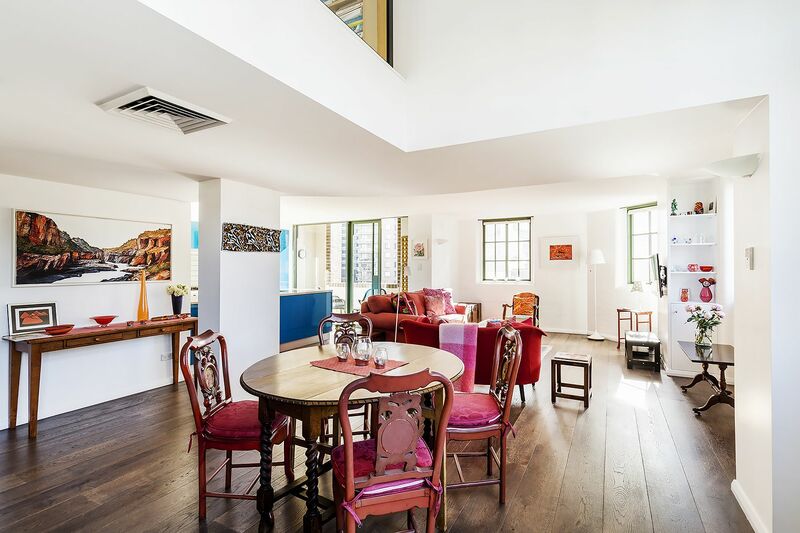 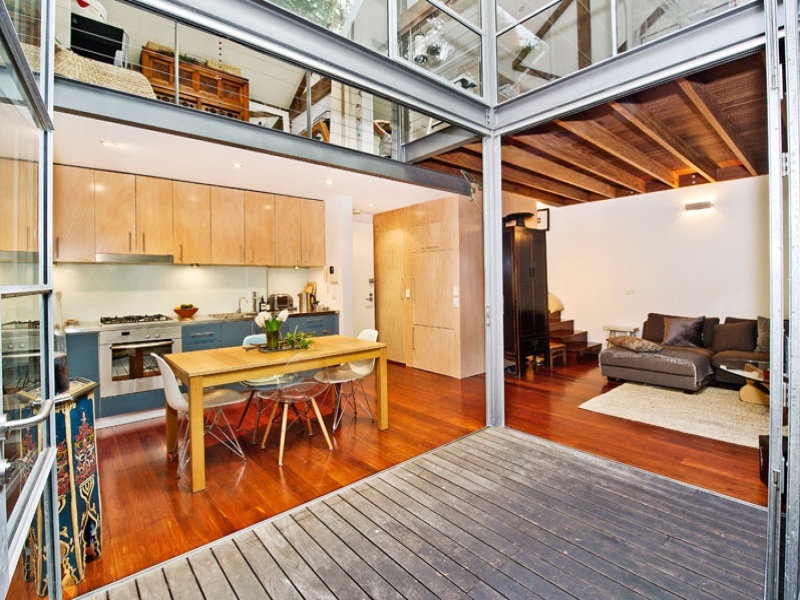 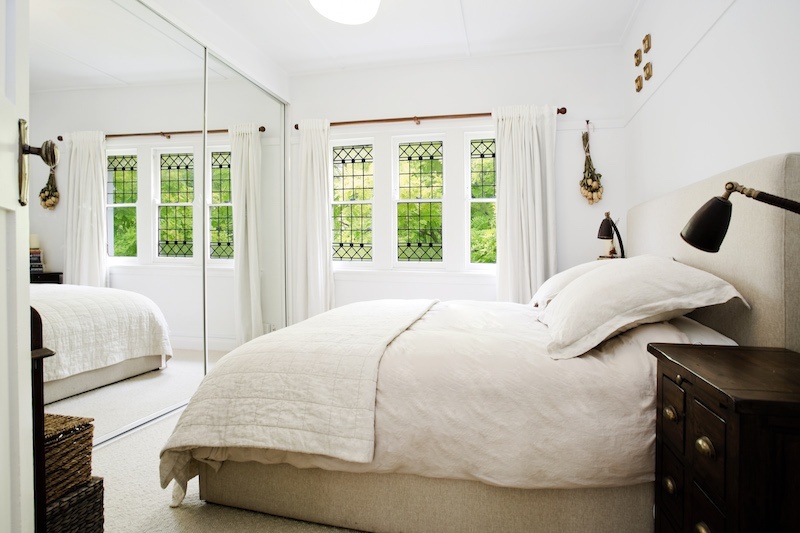 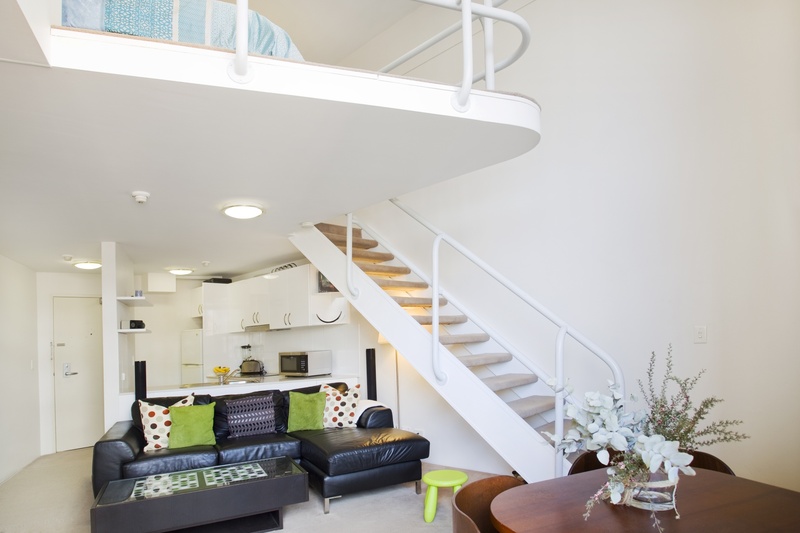 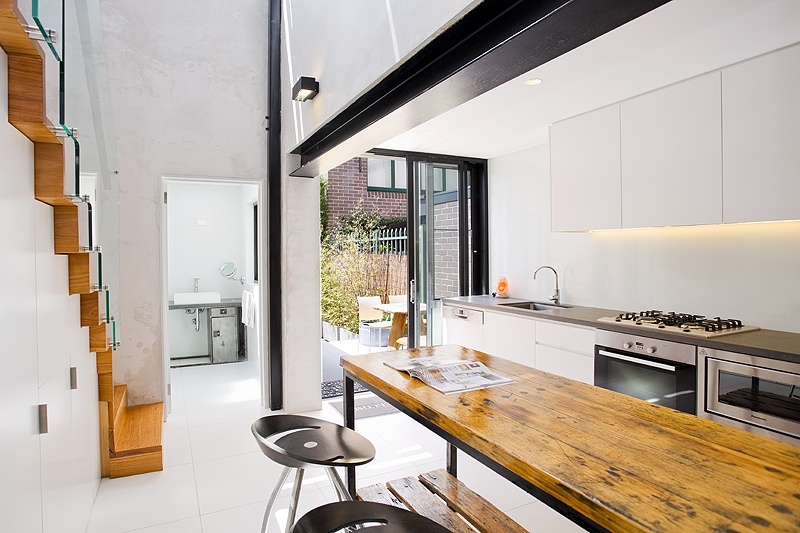 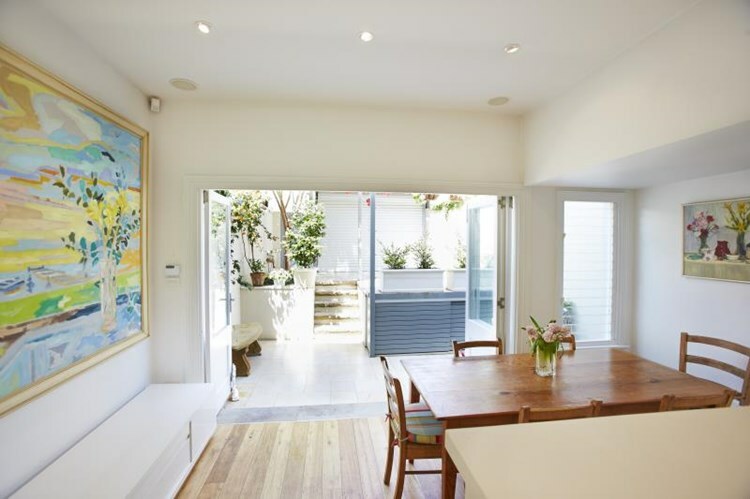 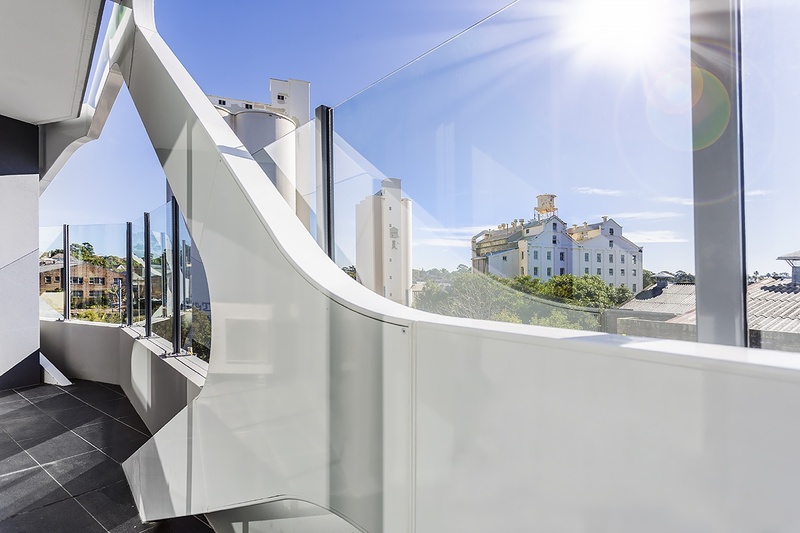 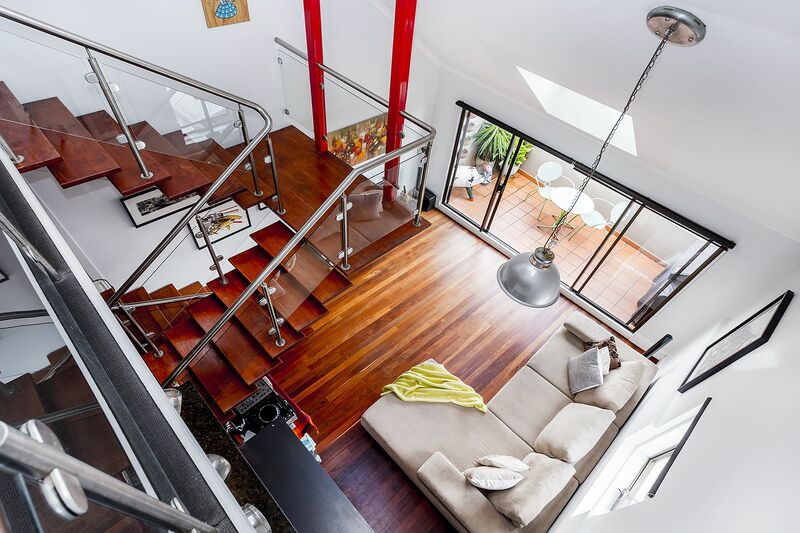 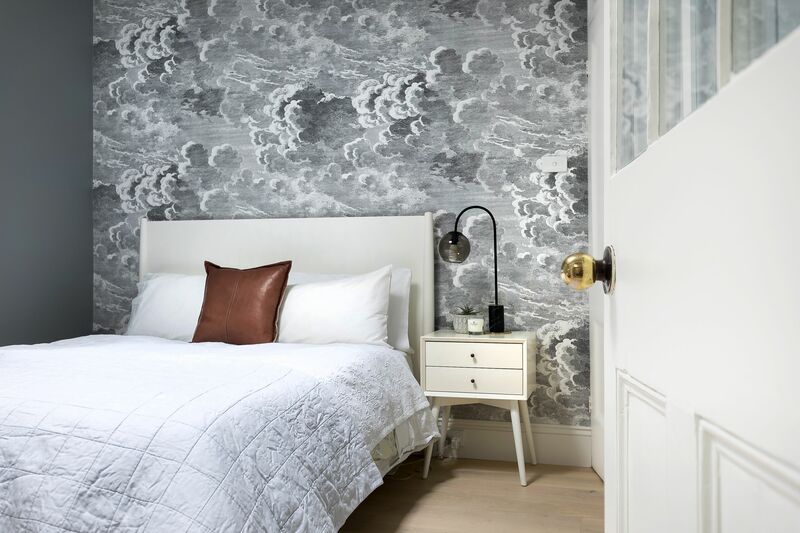 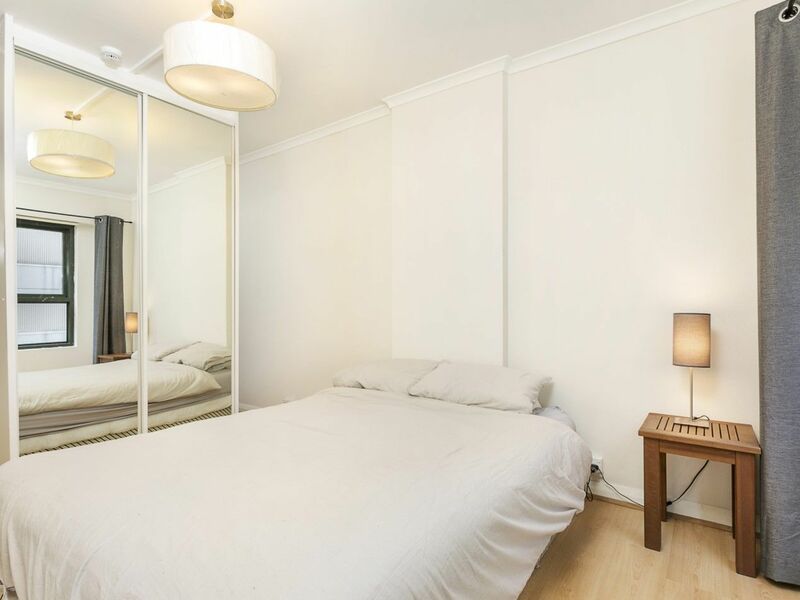 Location is prime, just off Oxford Street and a 2-minute walk from Hyde Park.